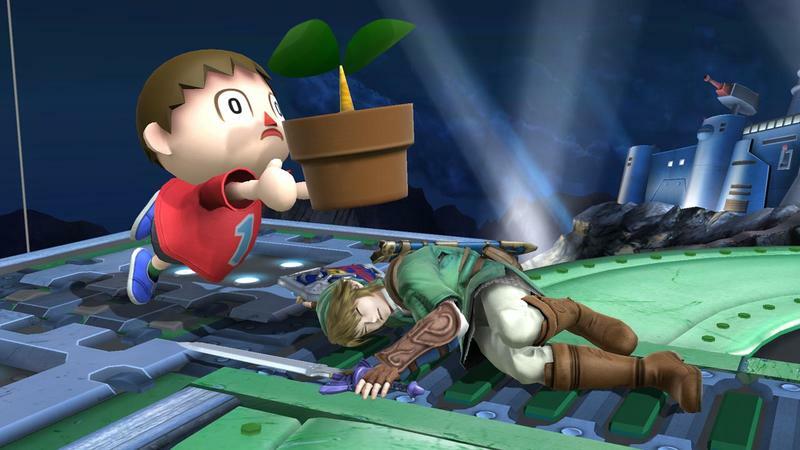 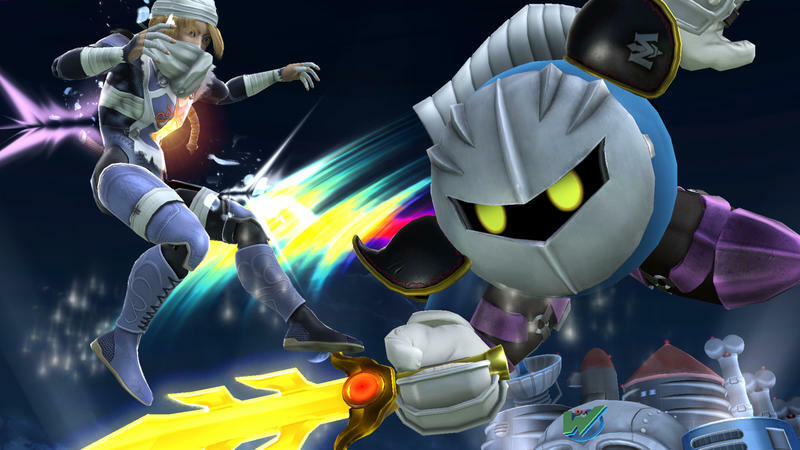 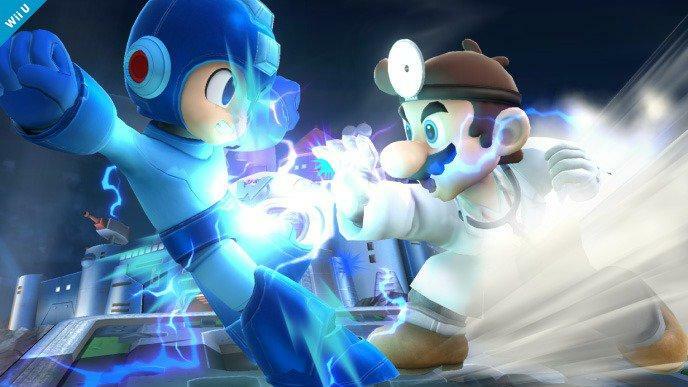 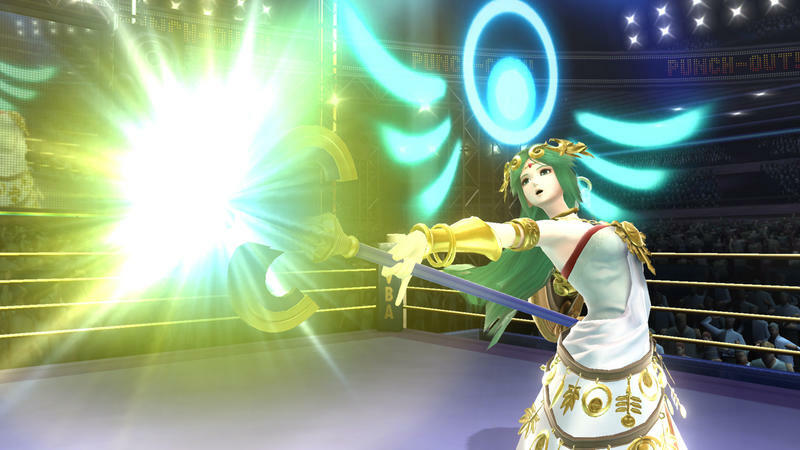 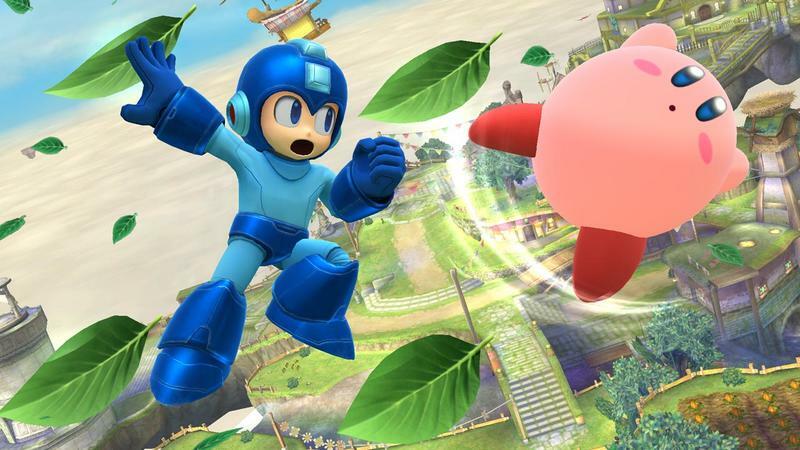 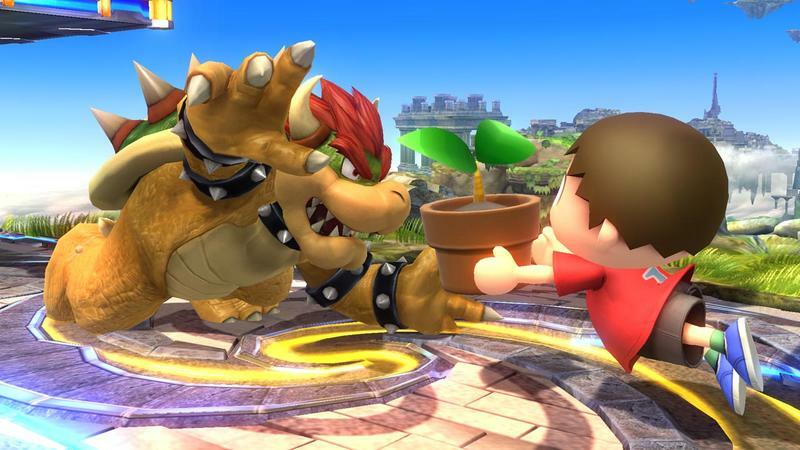 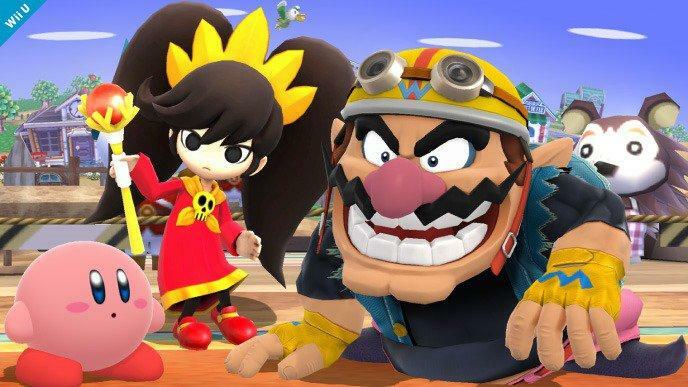 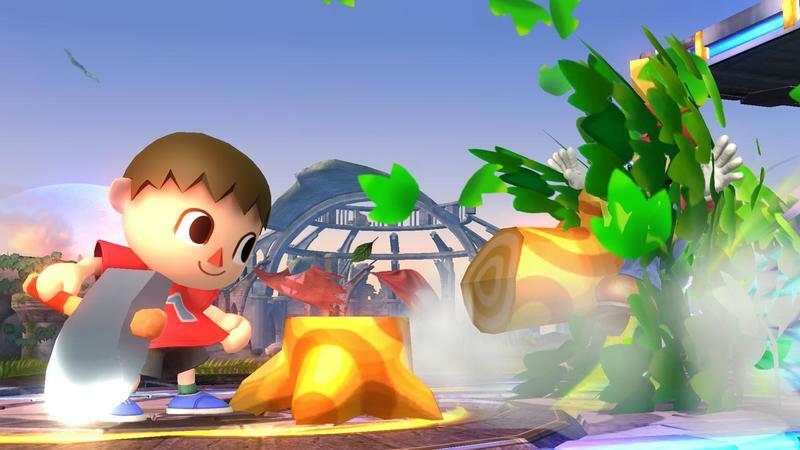 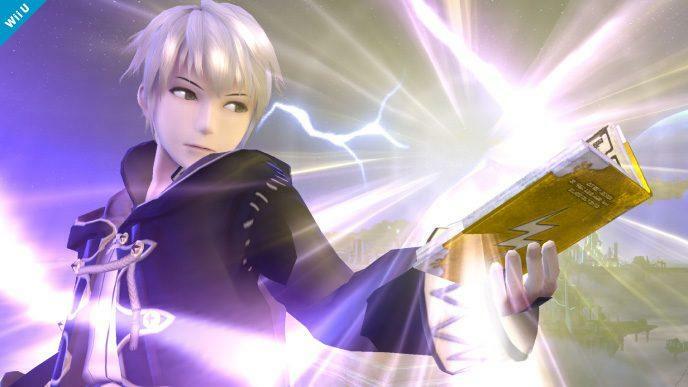 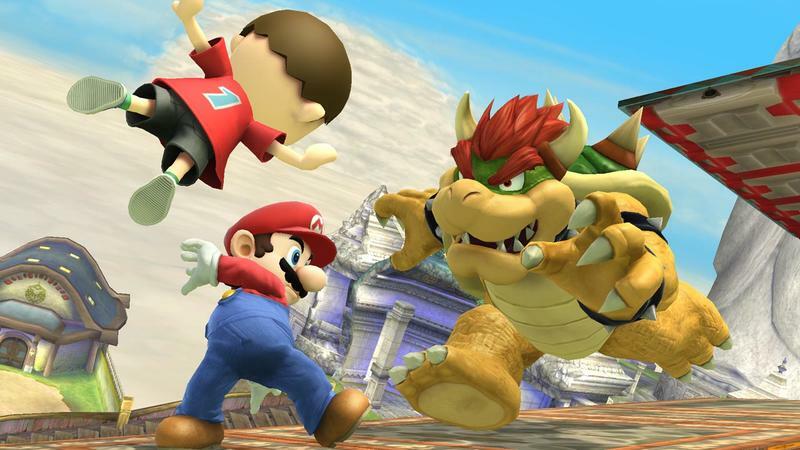 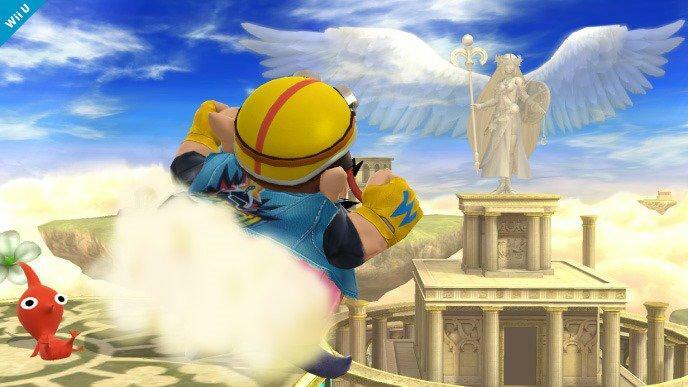 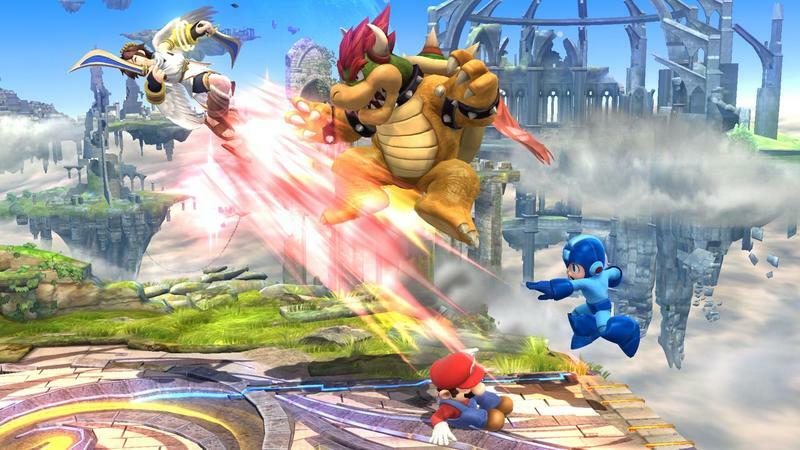 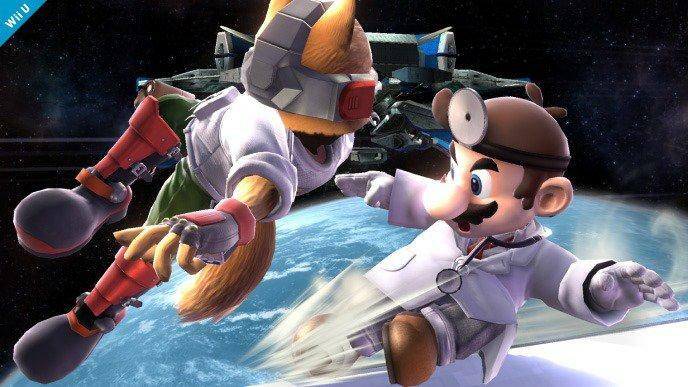 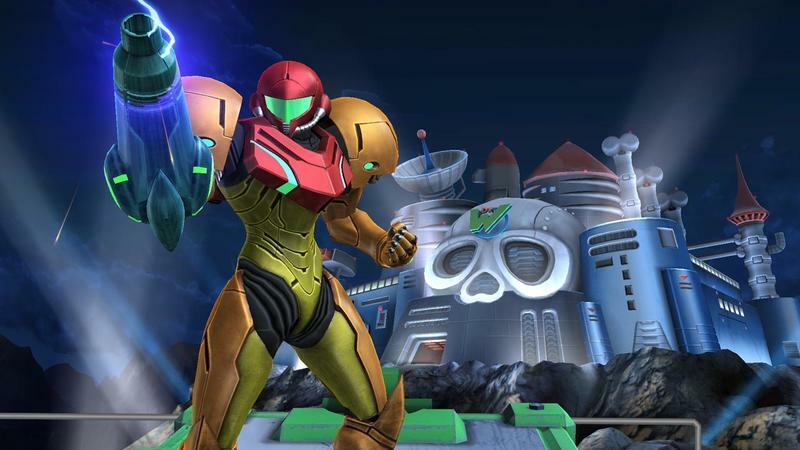 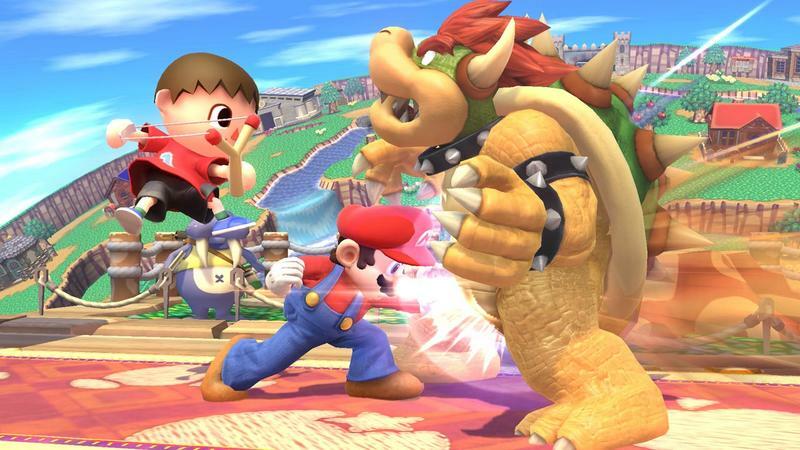 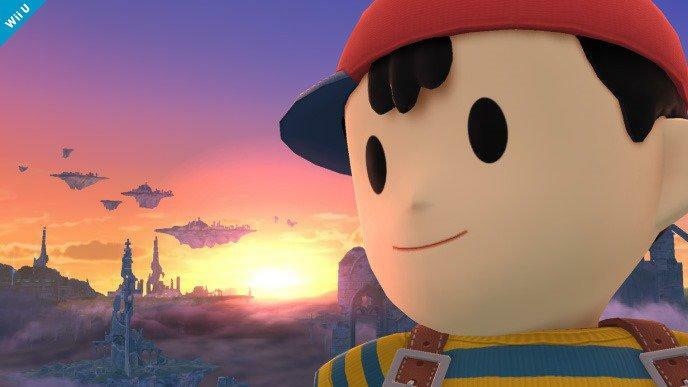 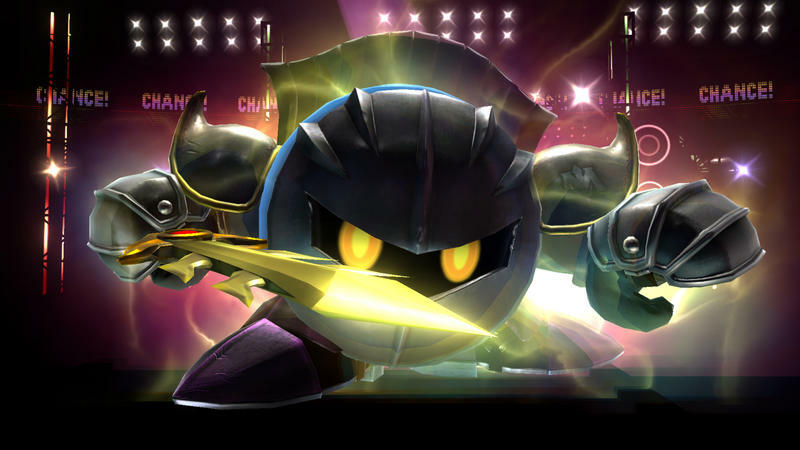 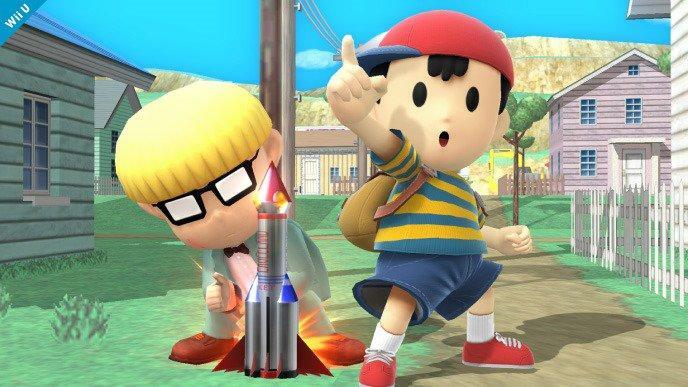 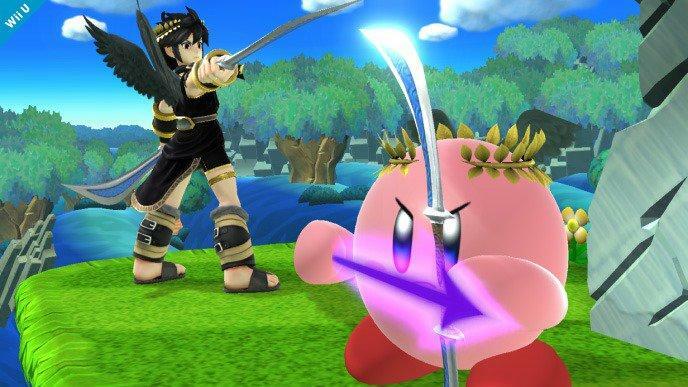 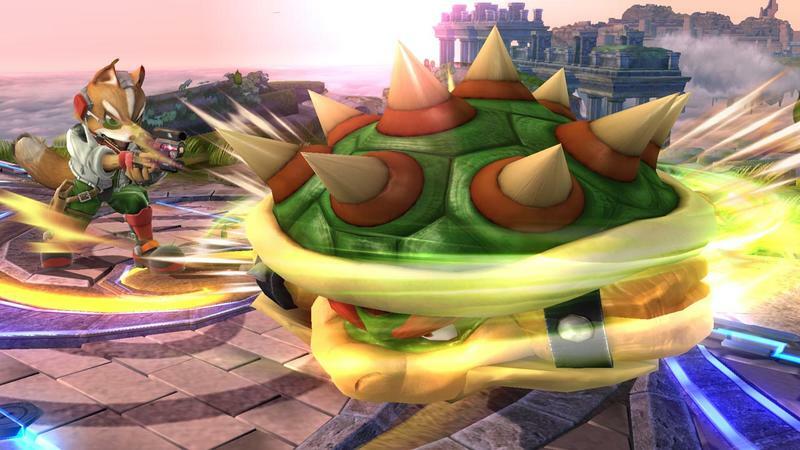 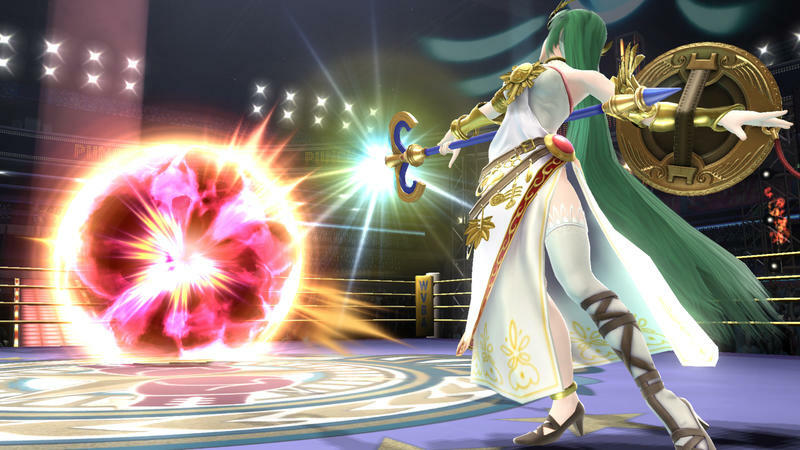 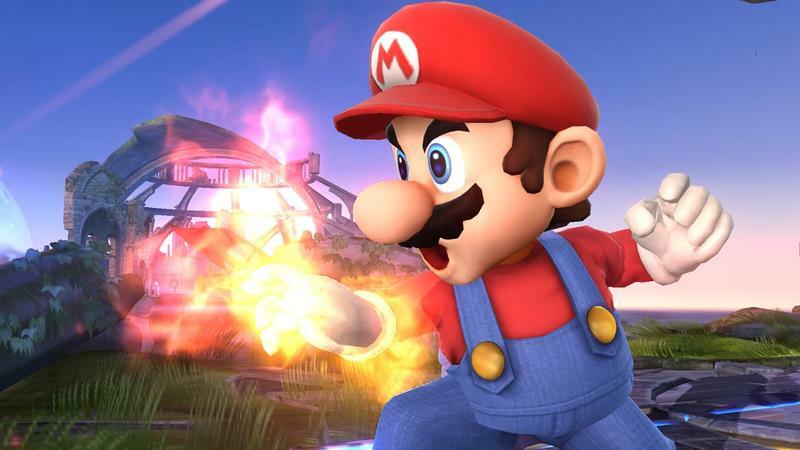 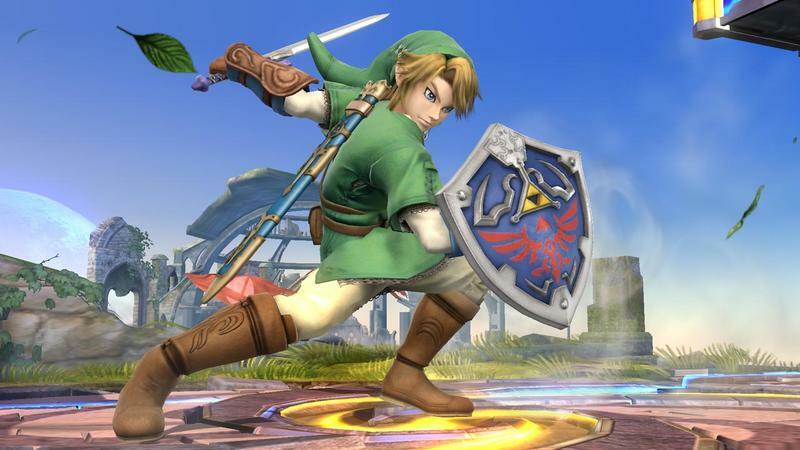 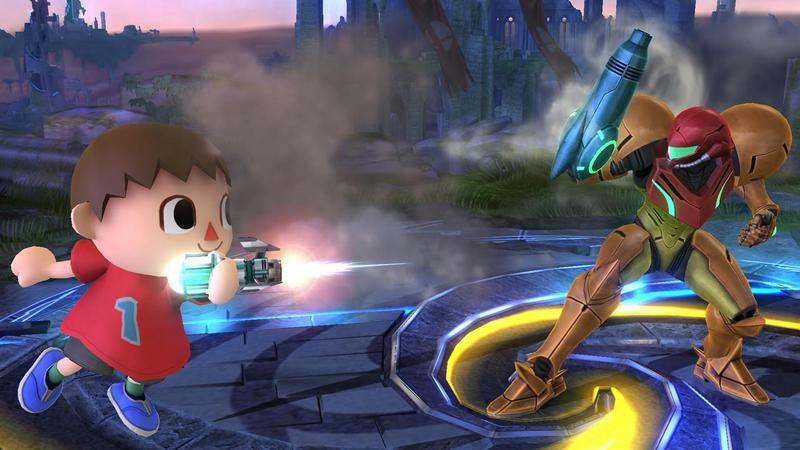 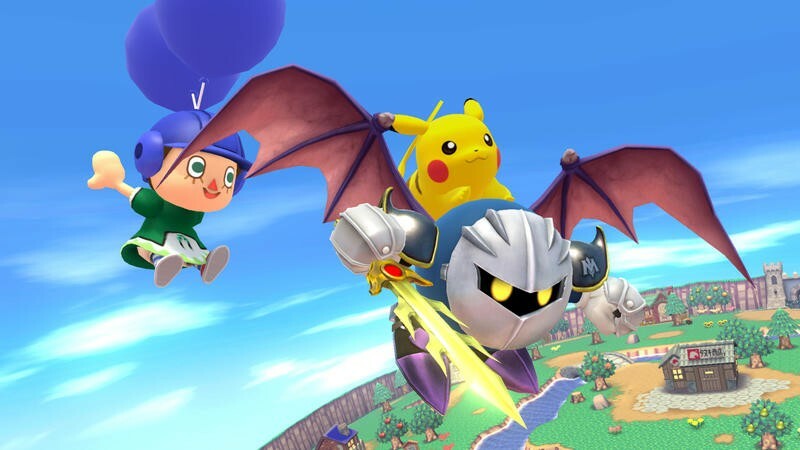 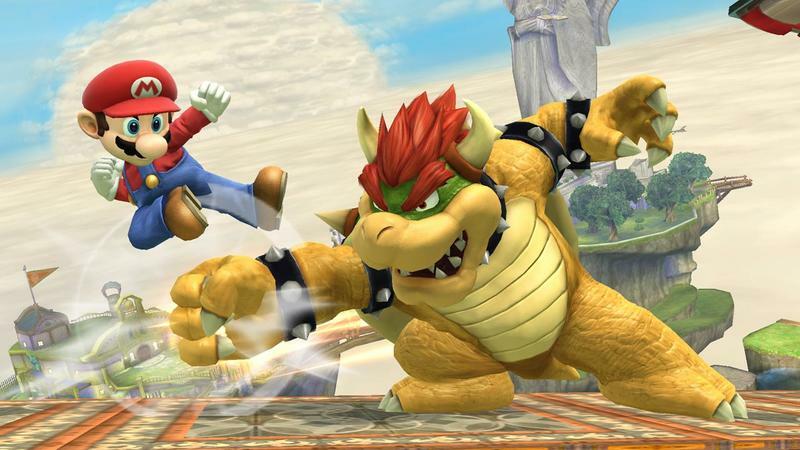 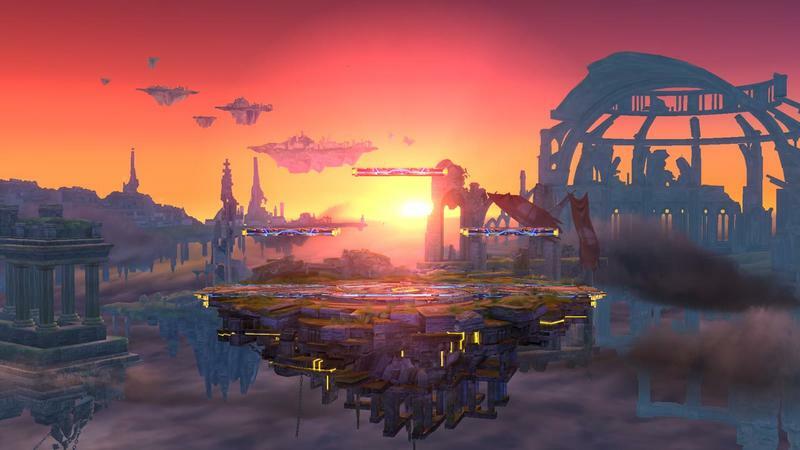 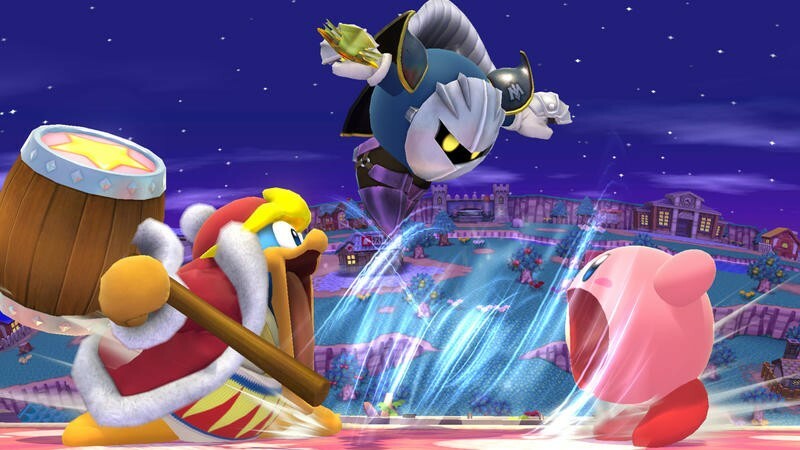 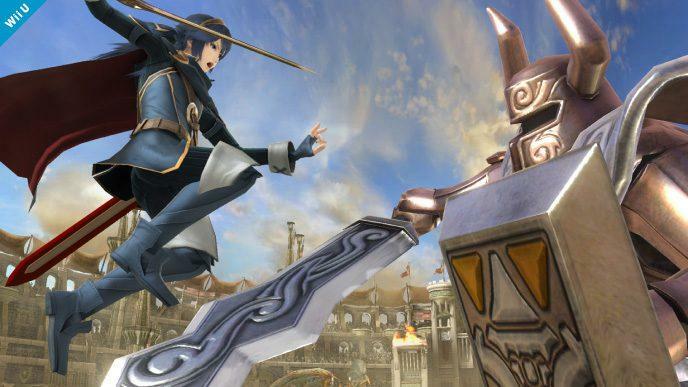 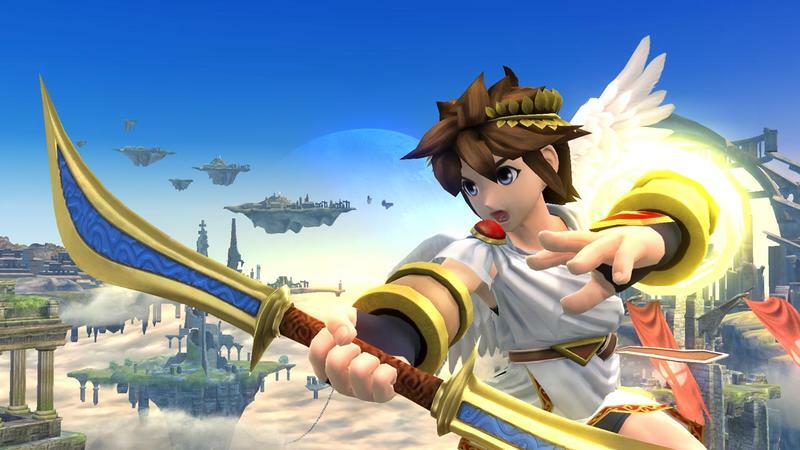 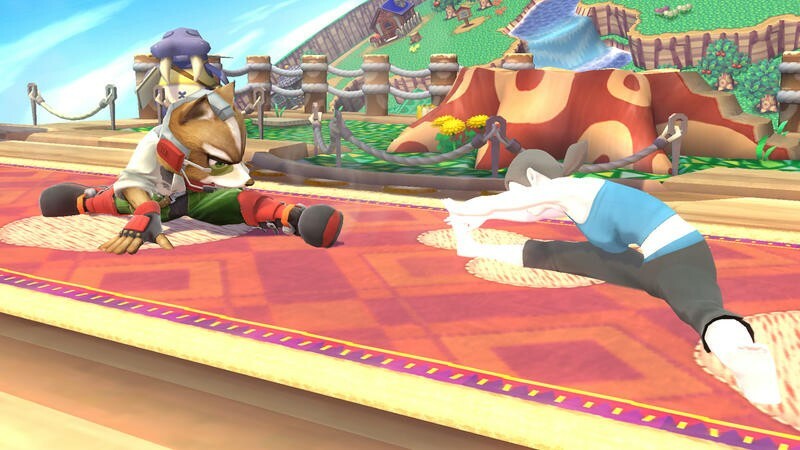 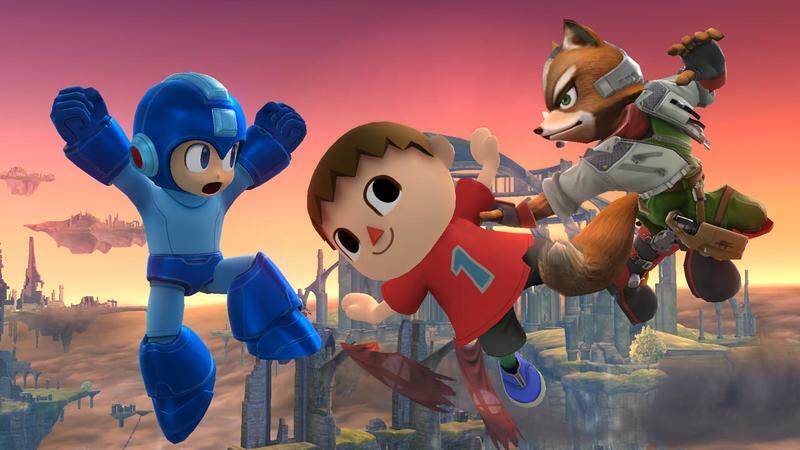 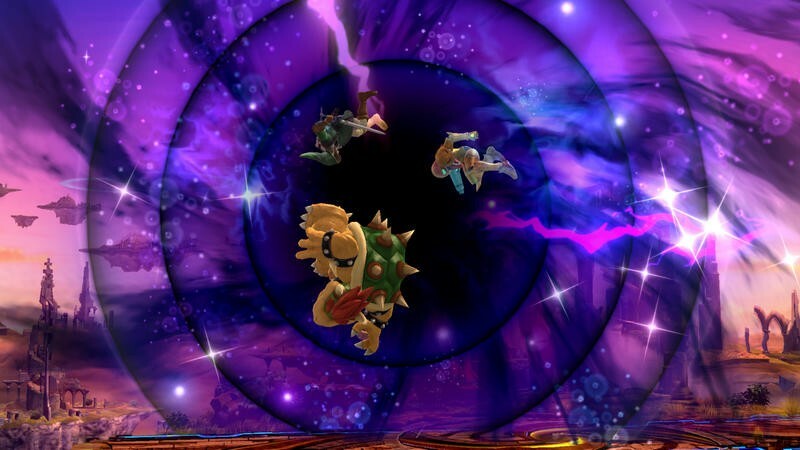 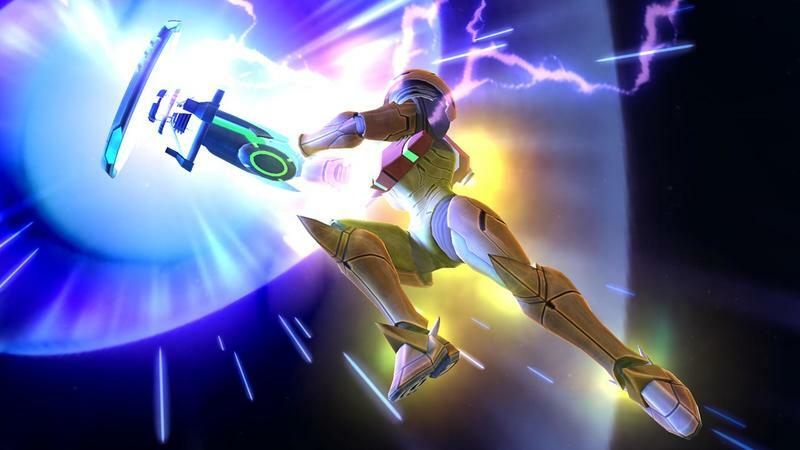 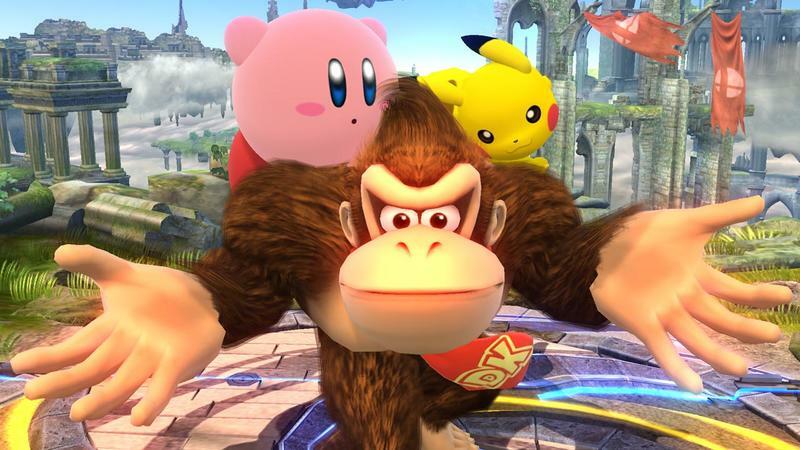 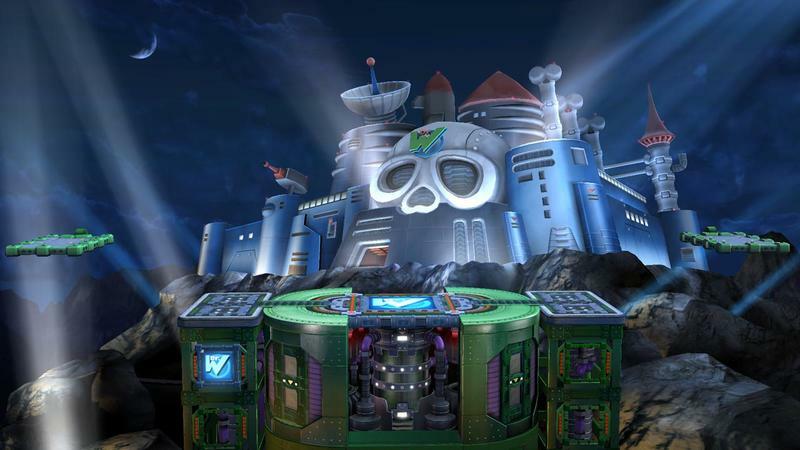 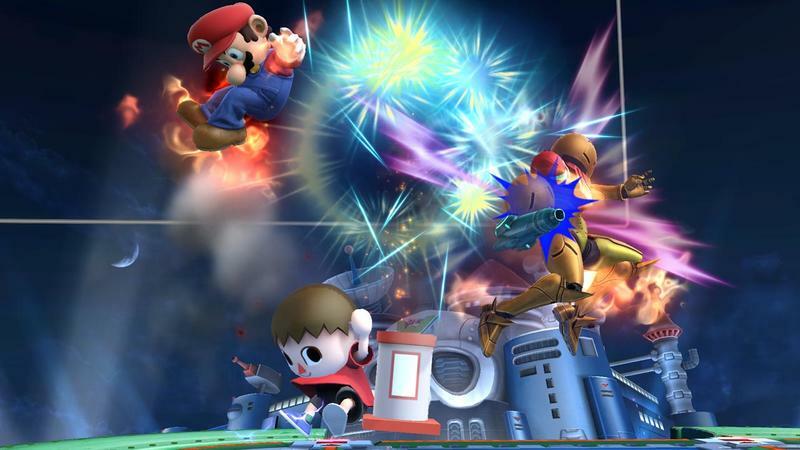 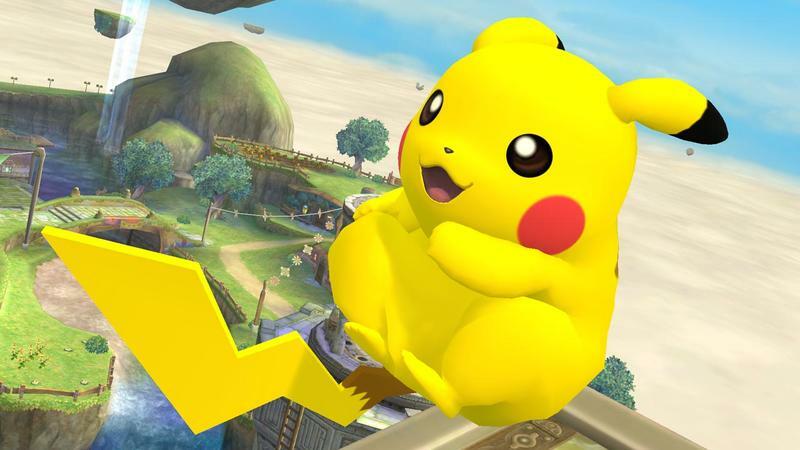 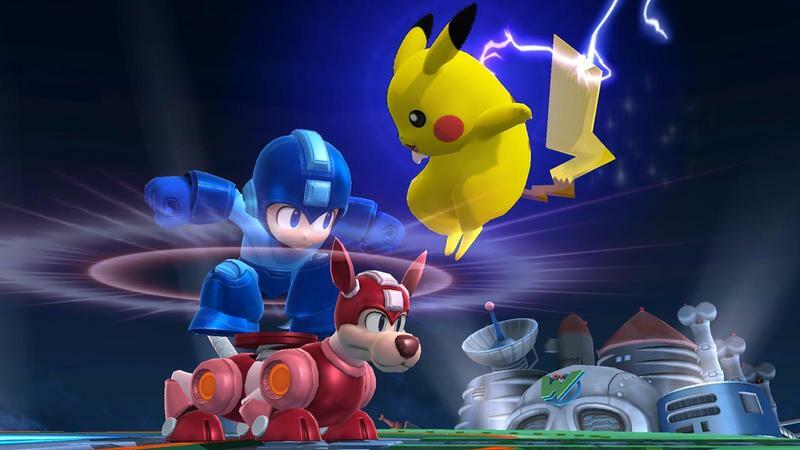 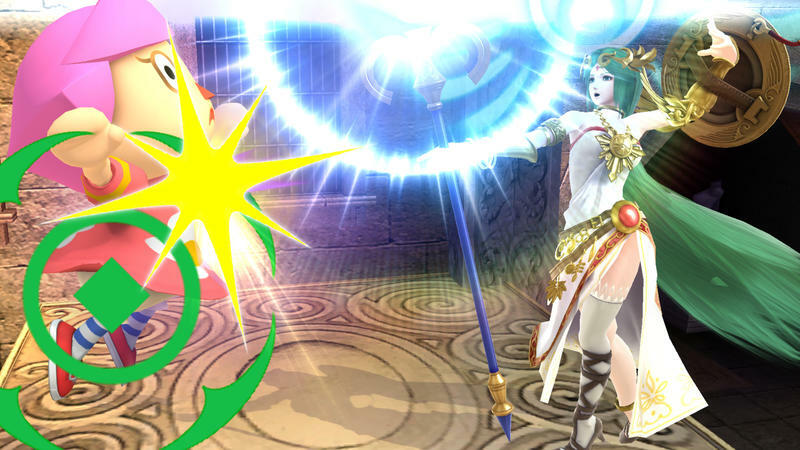 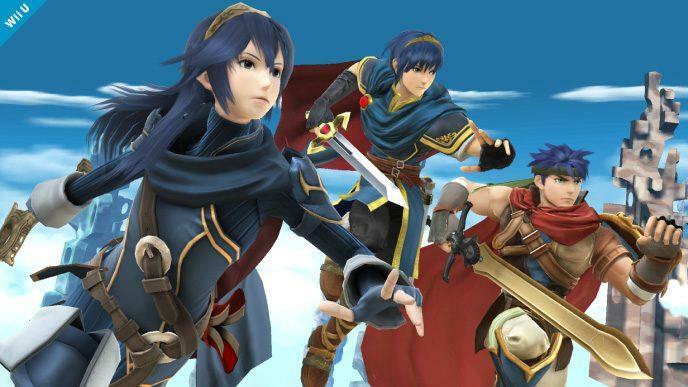 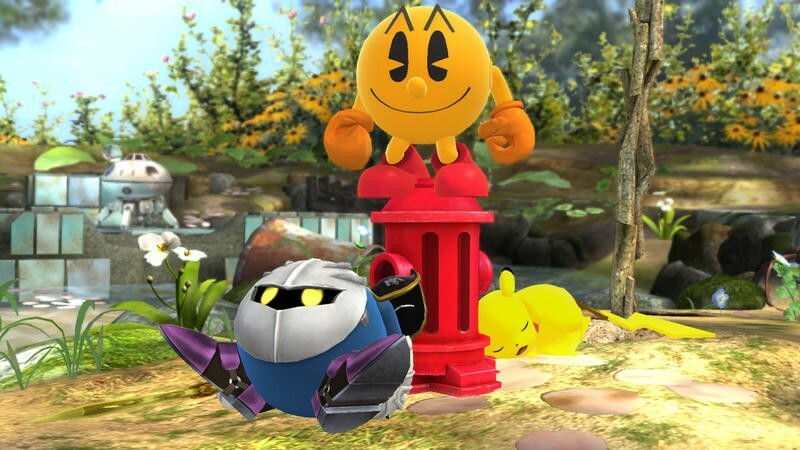 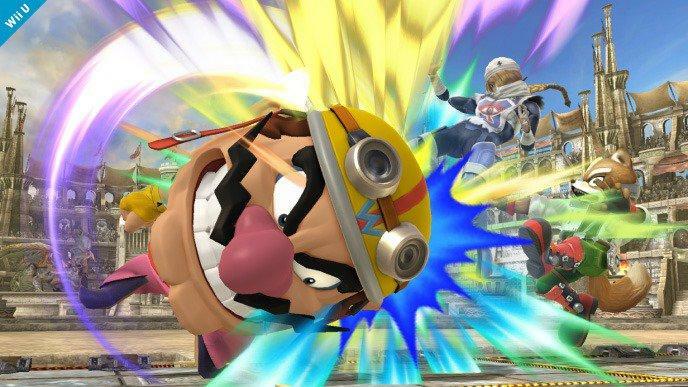 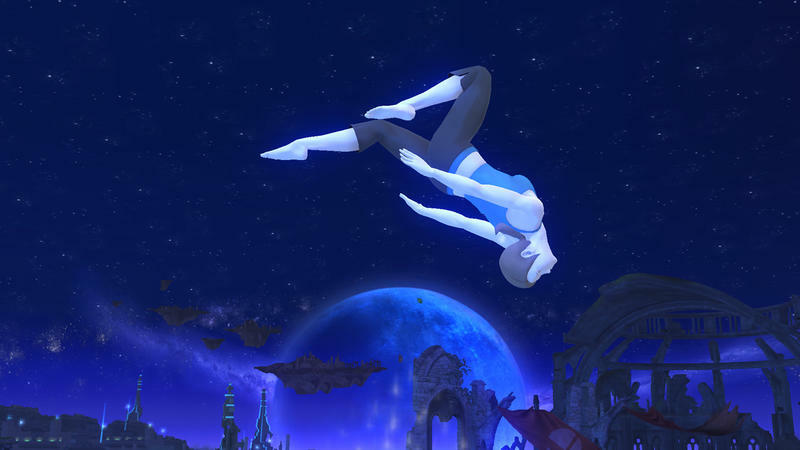 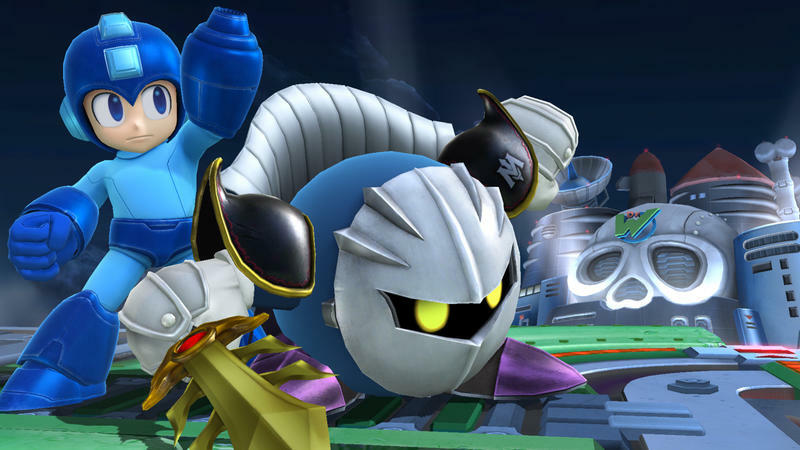 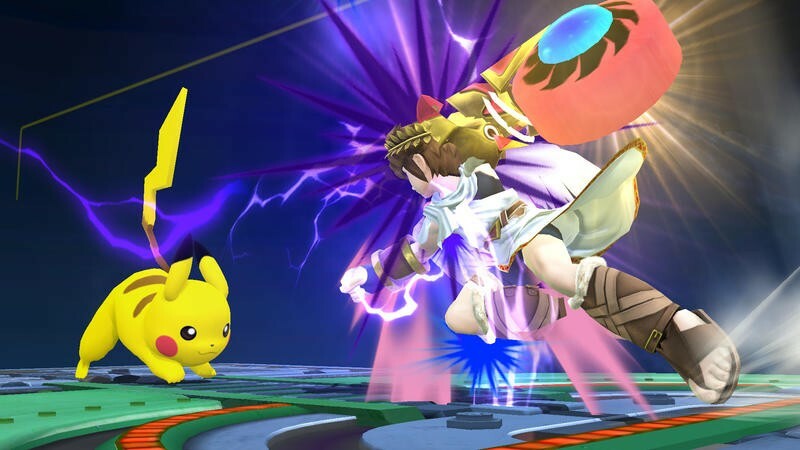 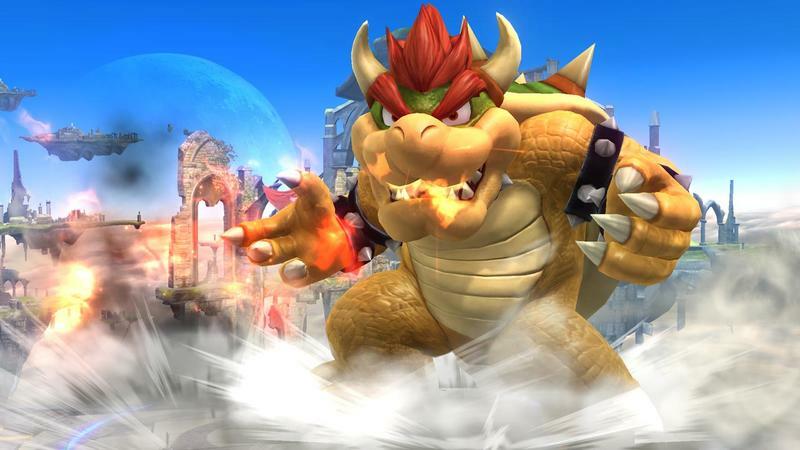 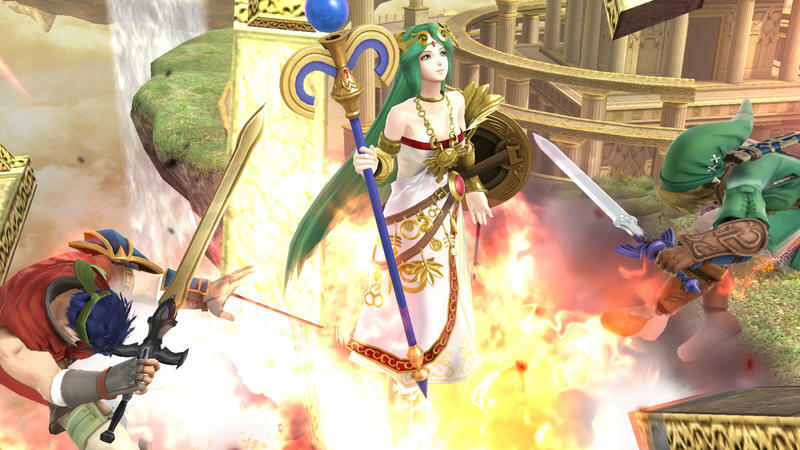 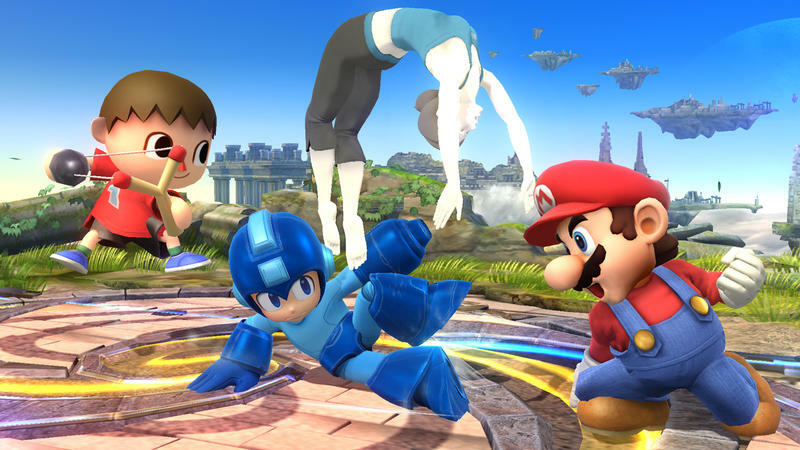 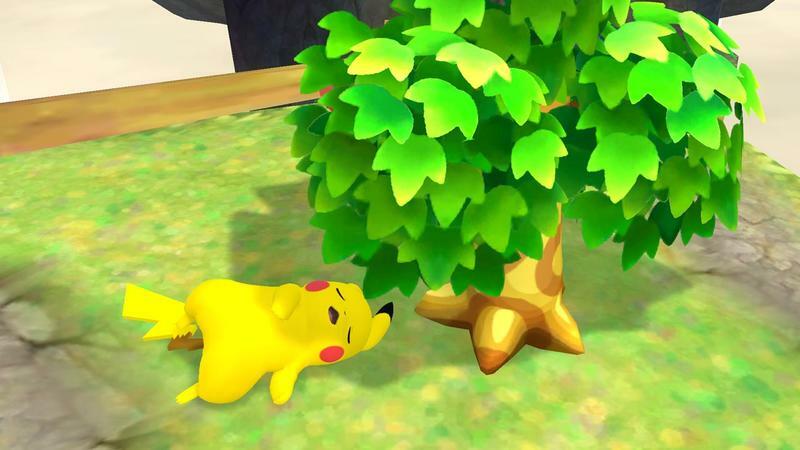 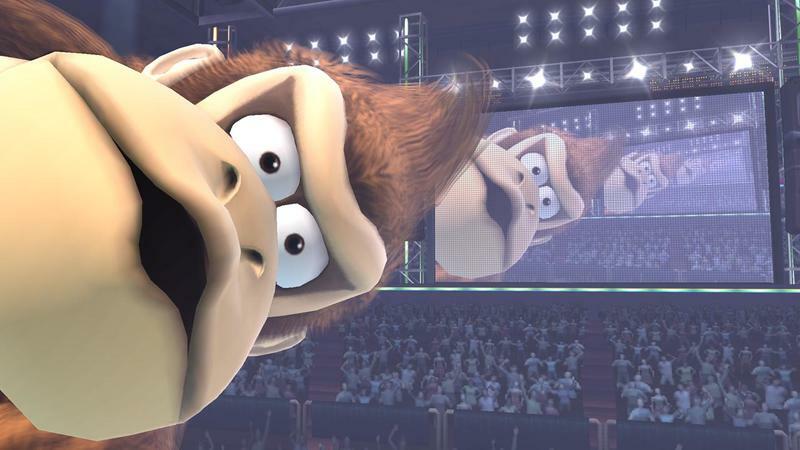 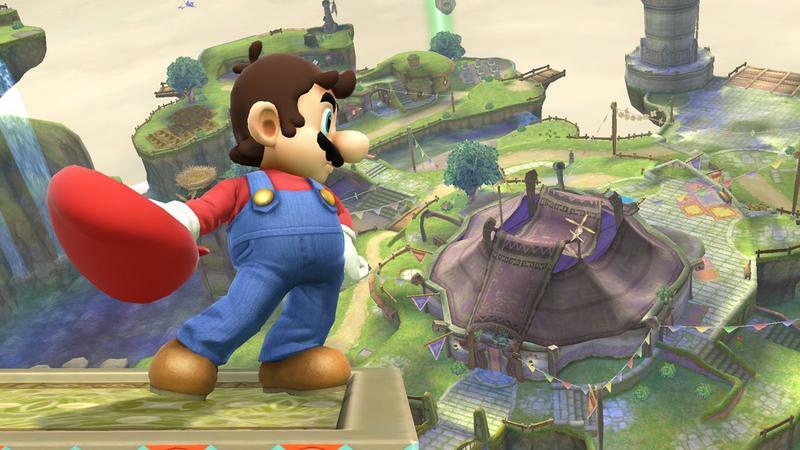 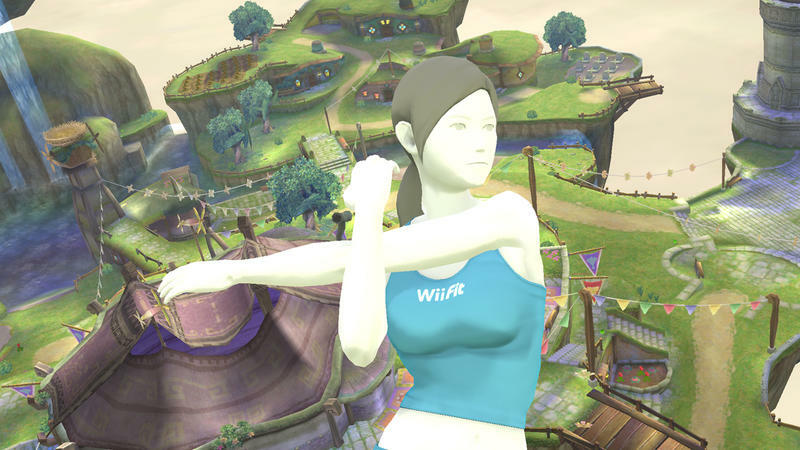 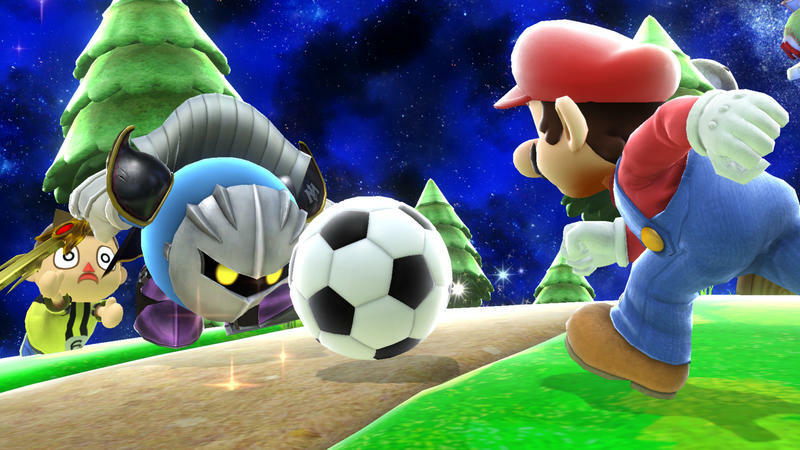 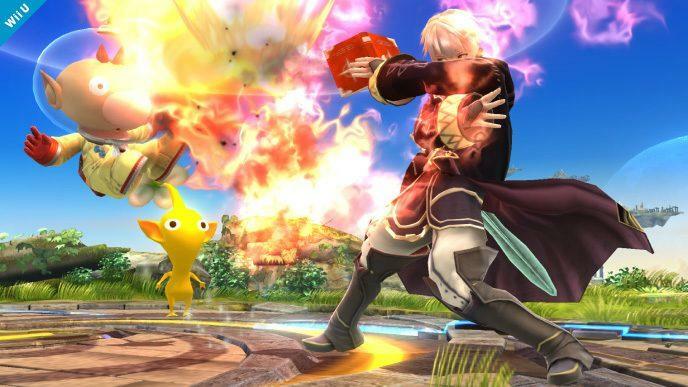 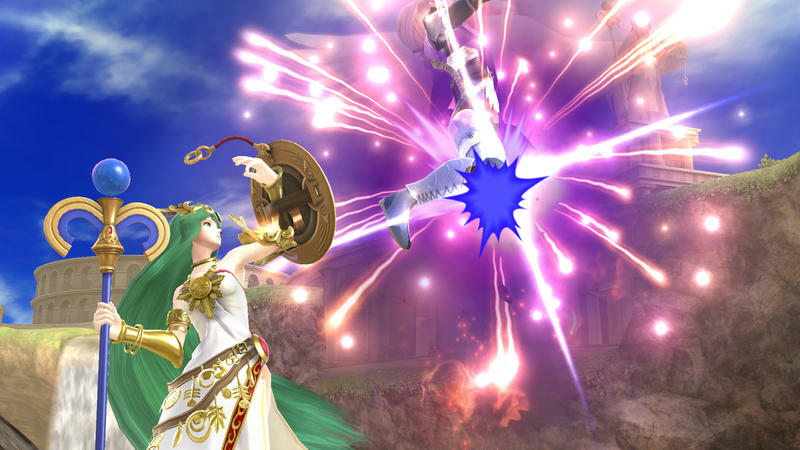 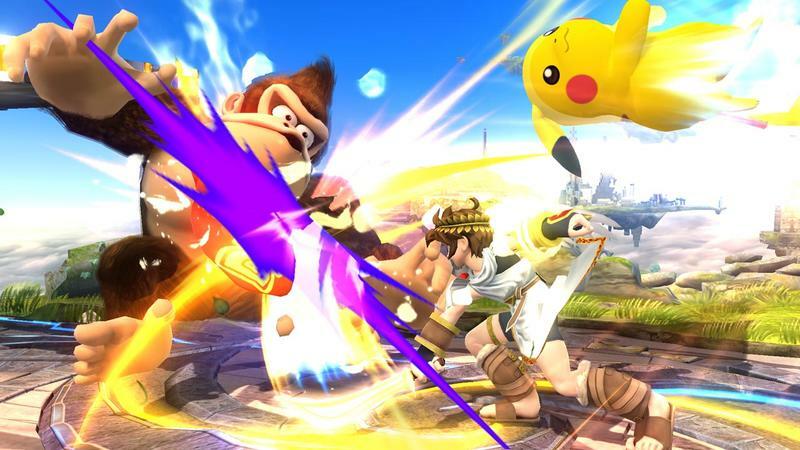 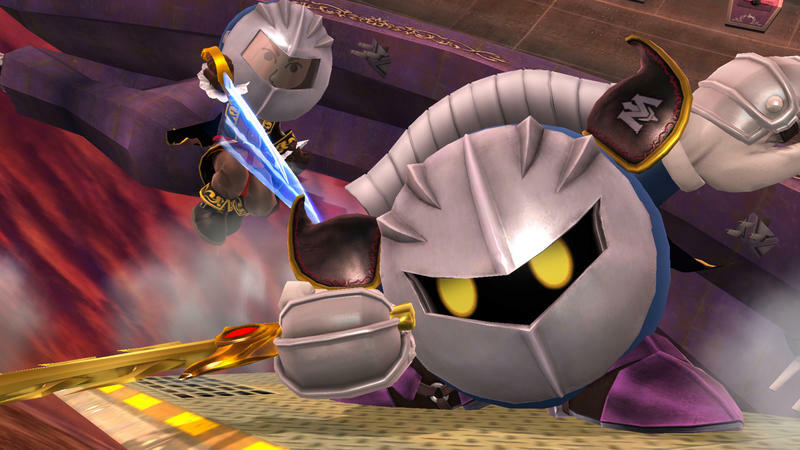 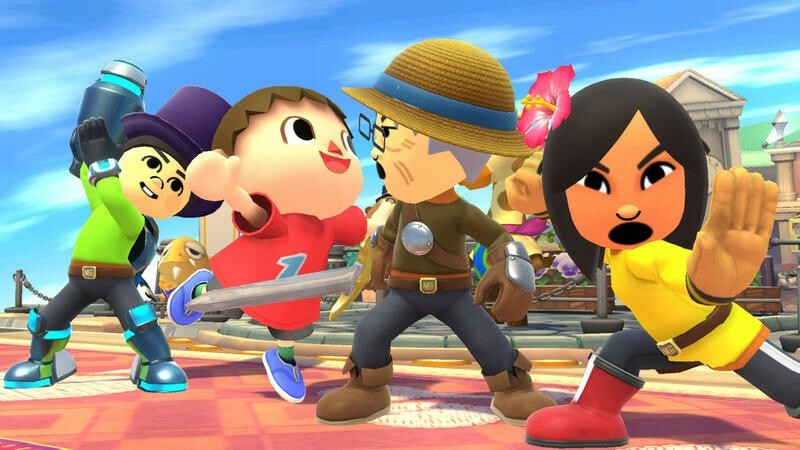 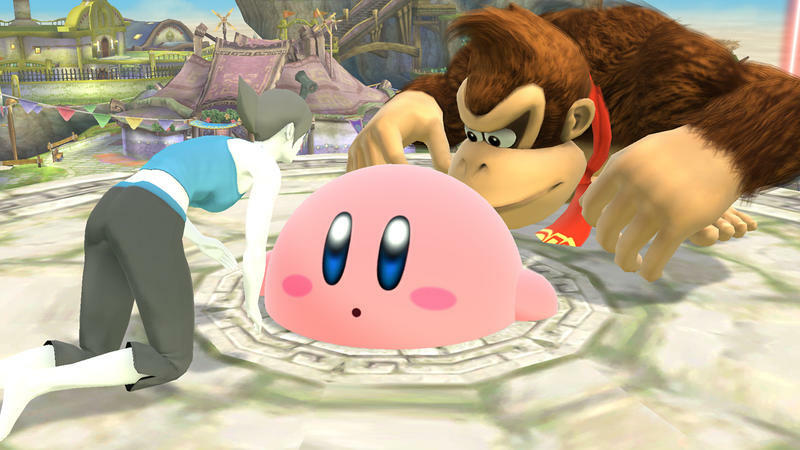 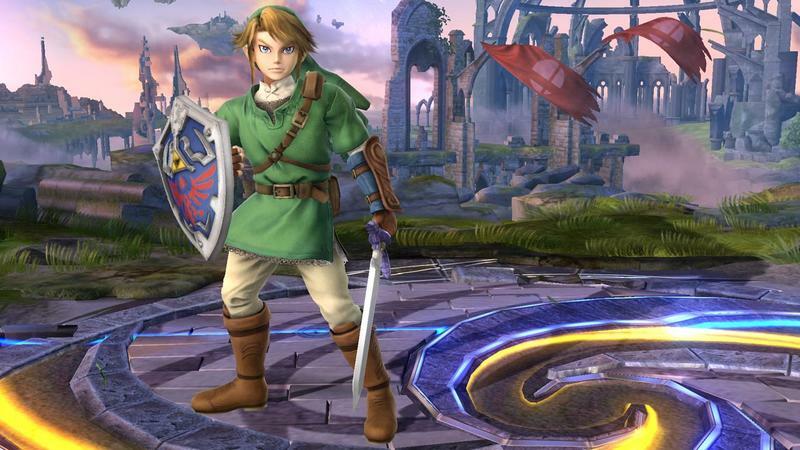 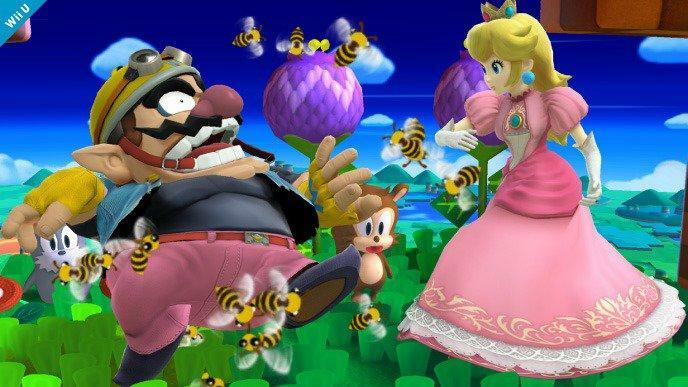 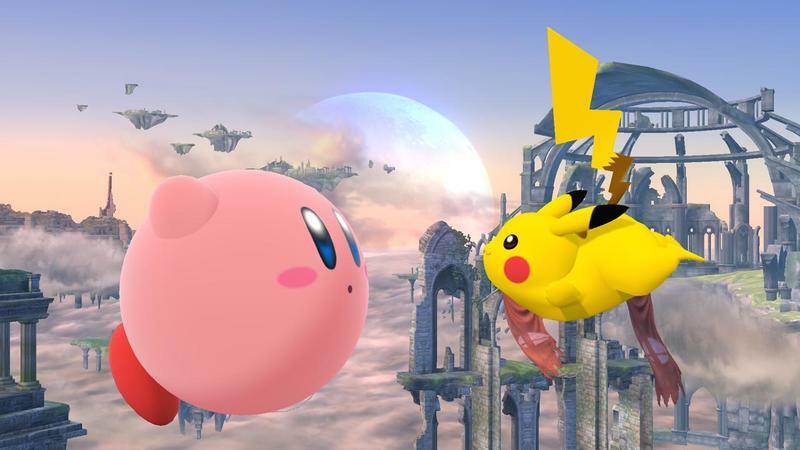 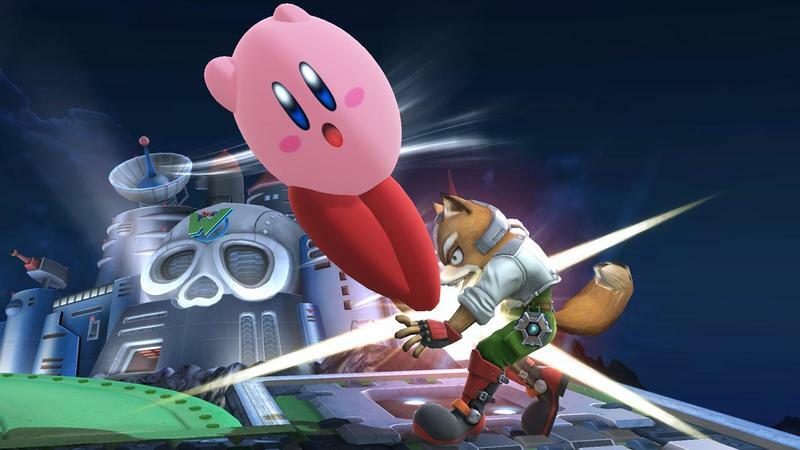 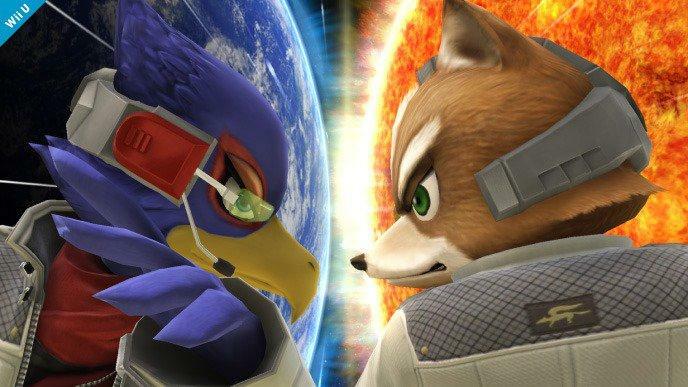 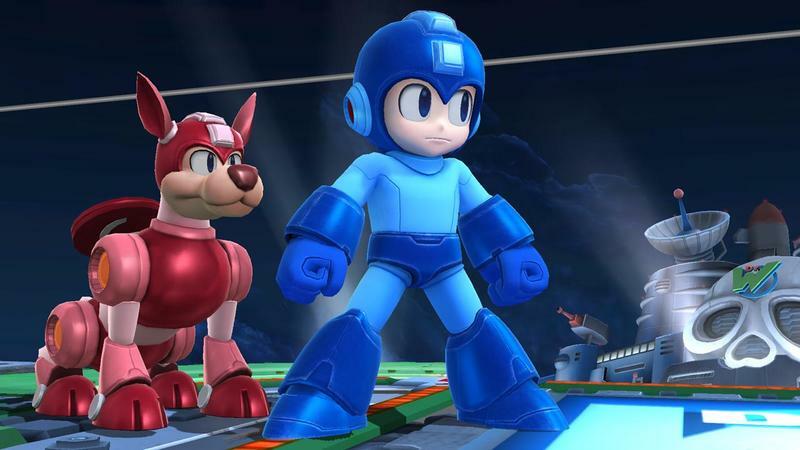 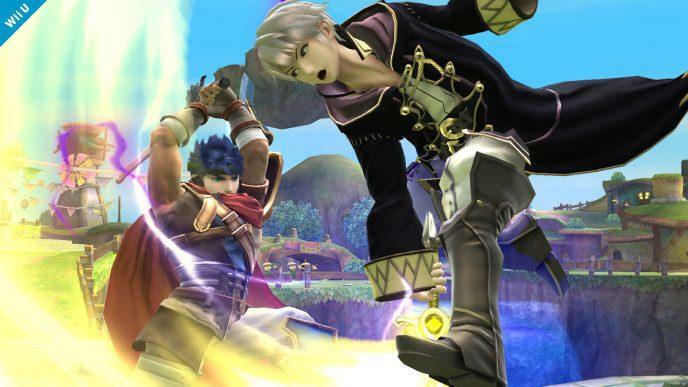 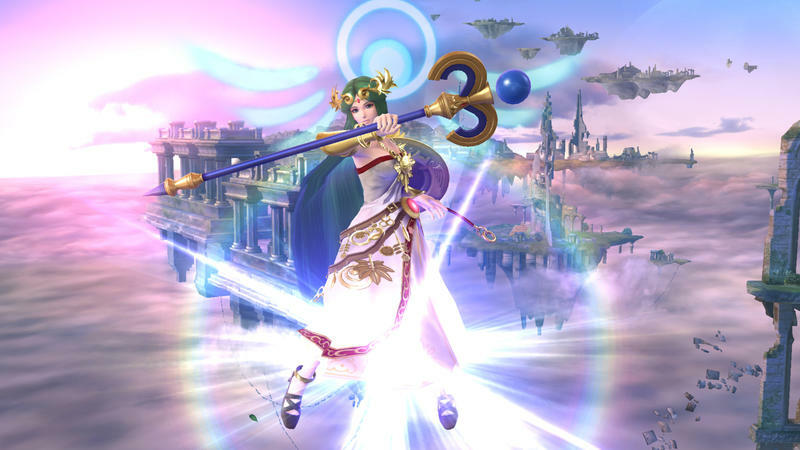 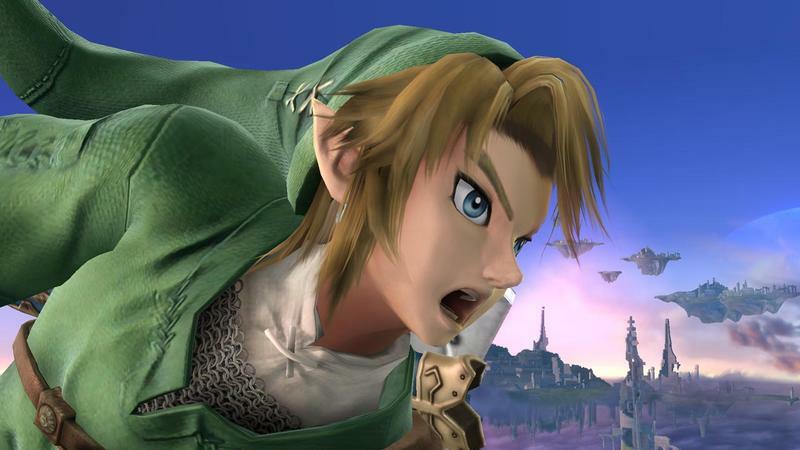 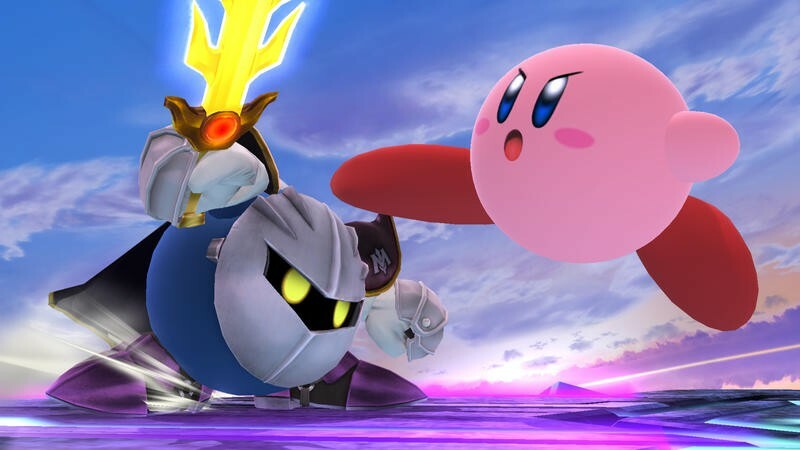 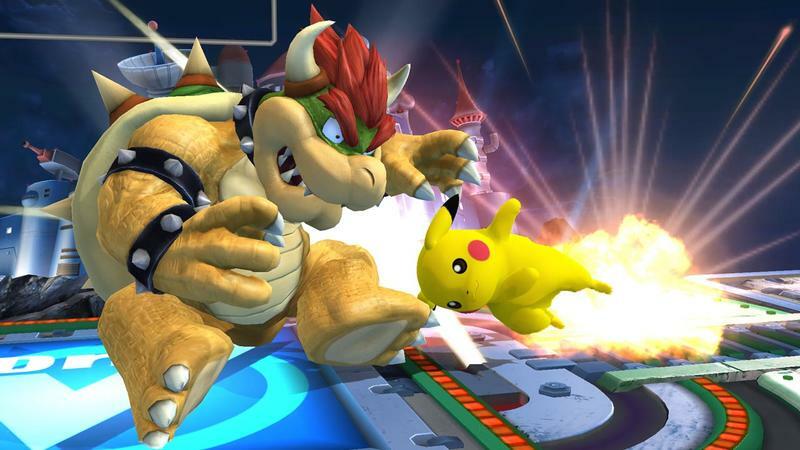 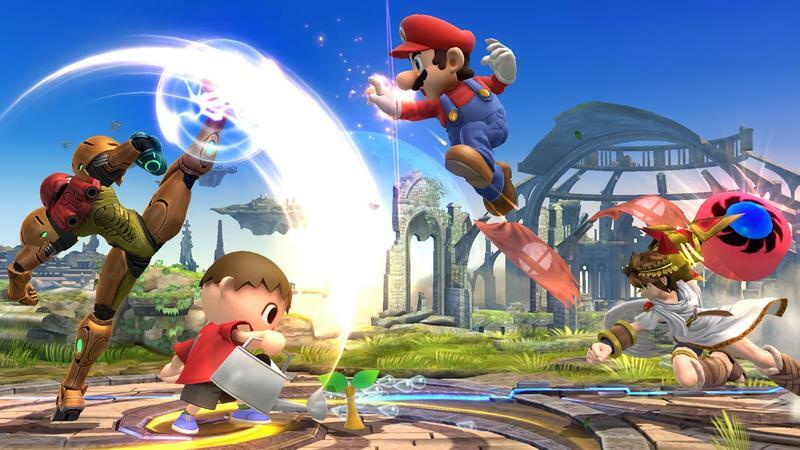 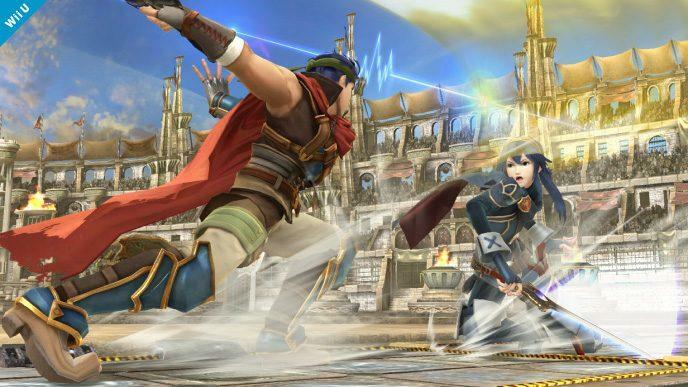 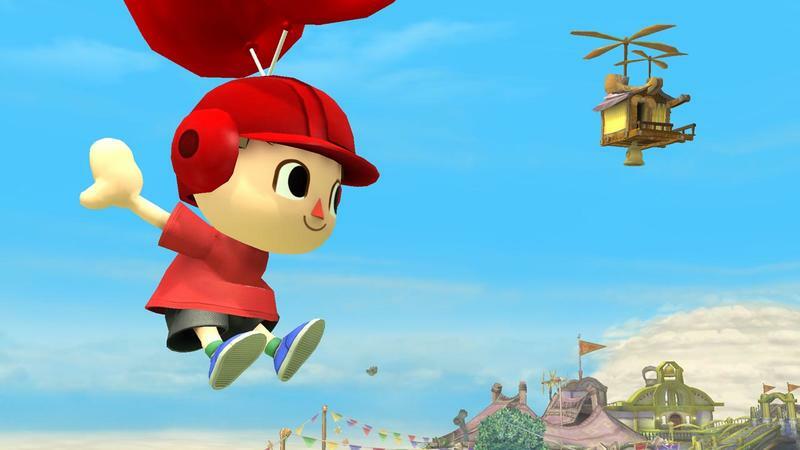 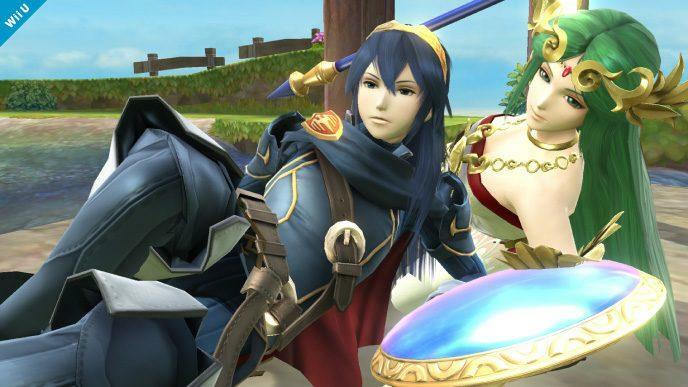 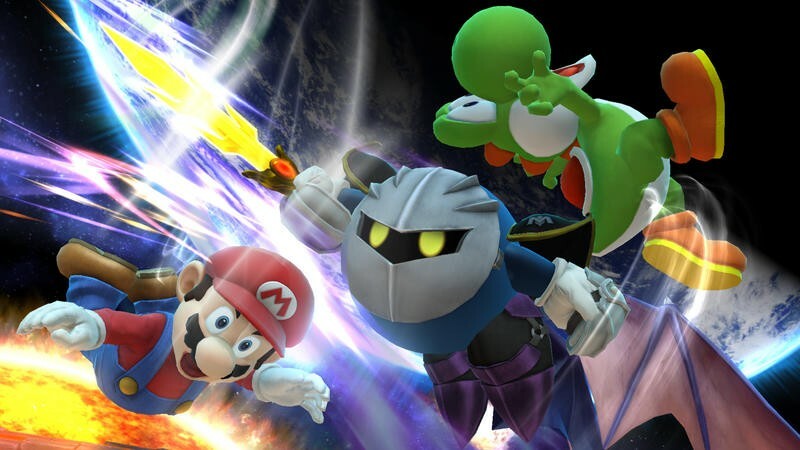 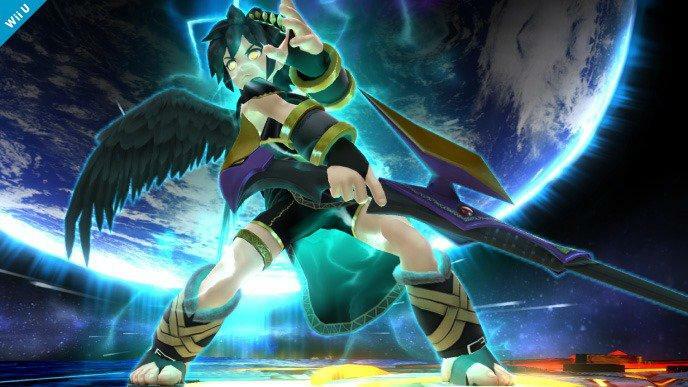 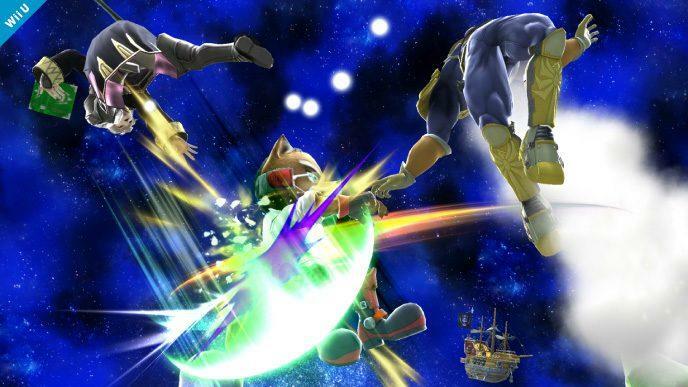 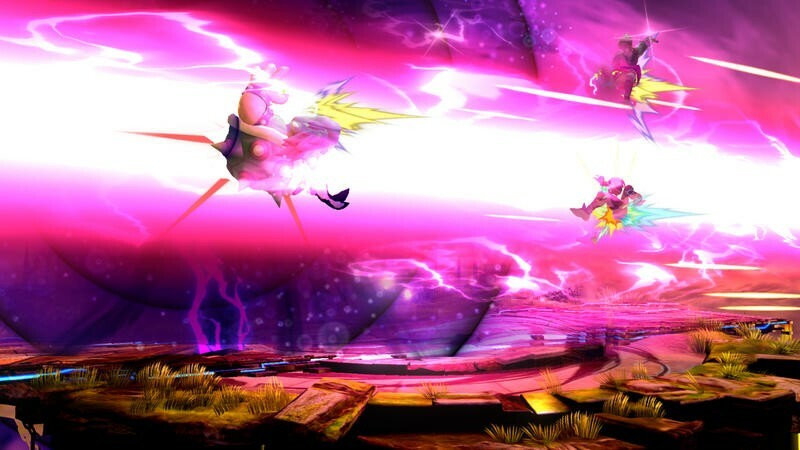 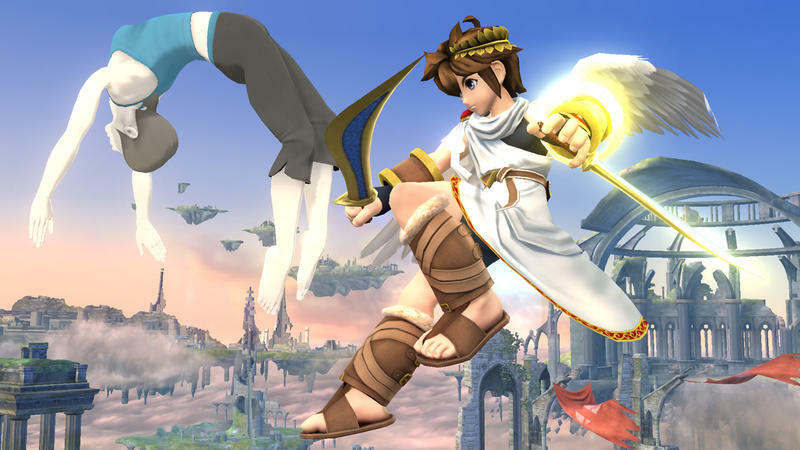 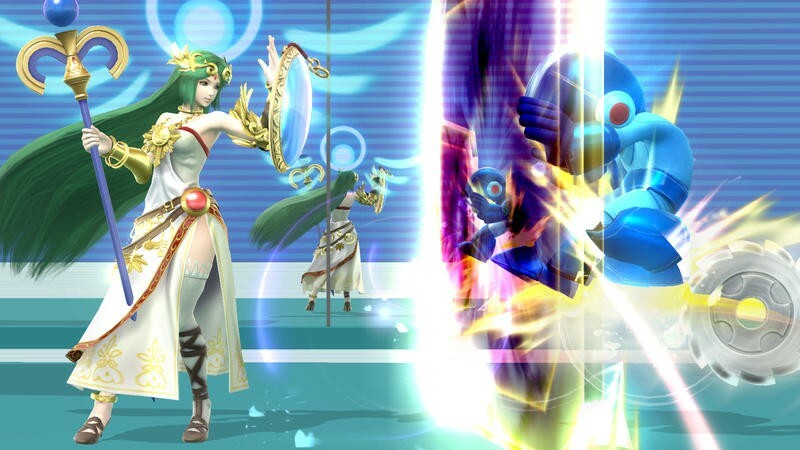 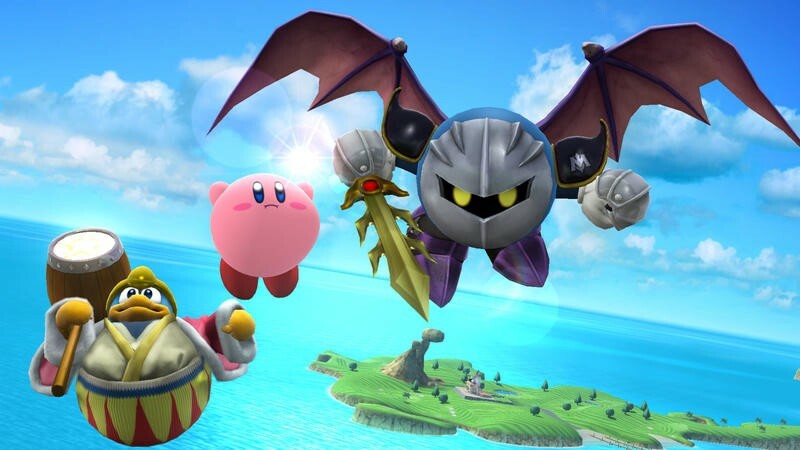 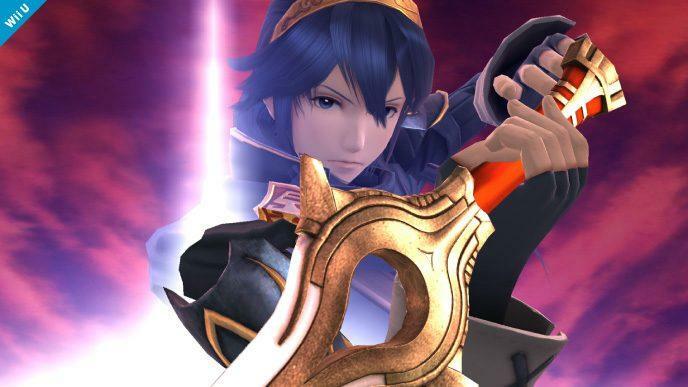 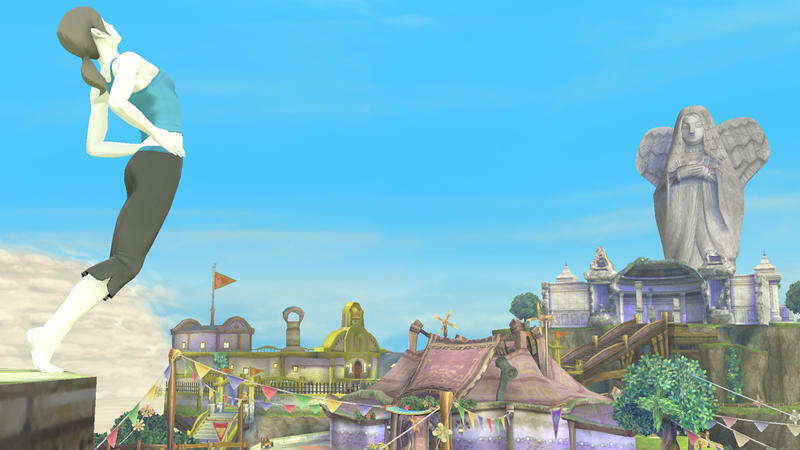 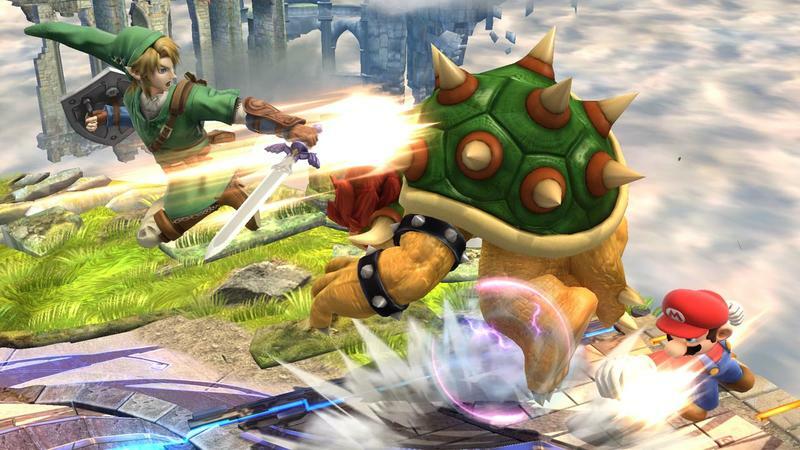 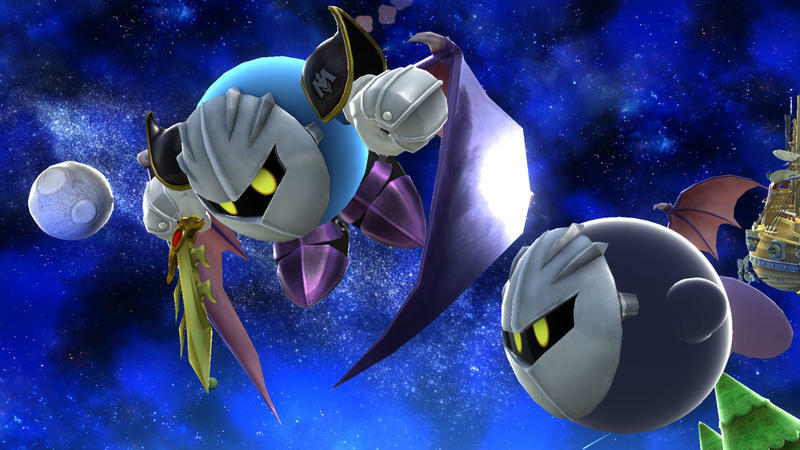 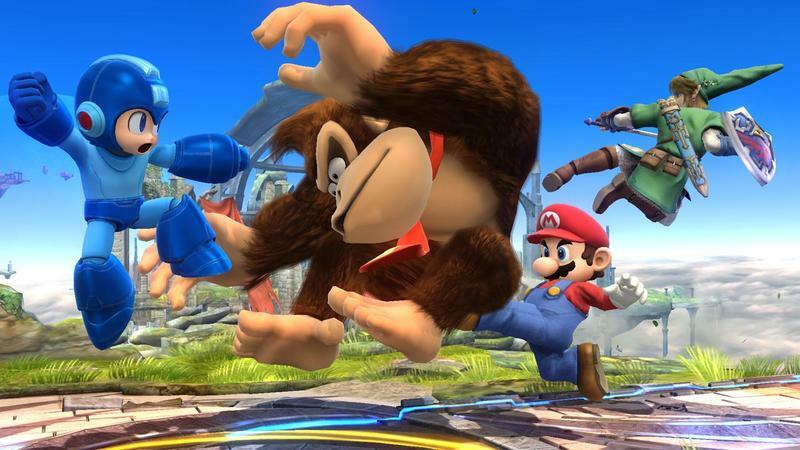 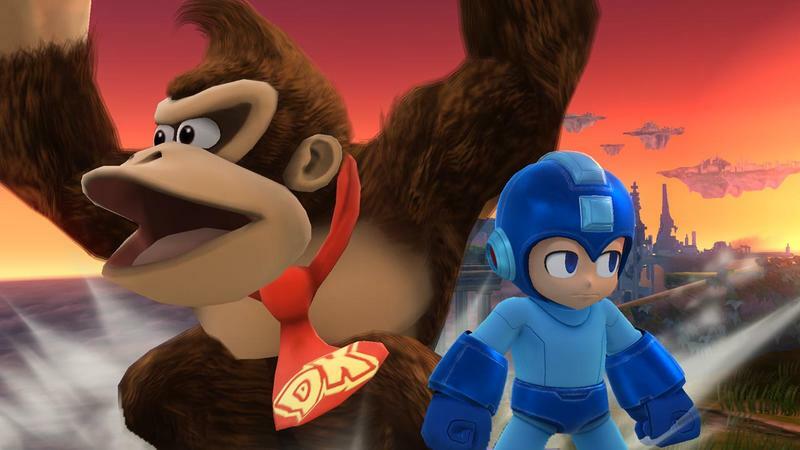 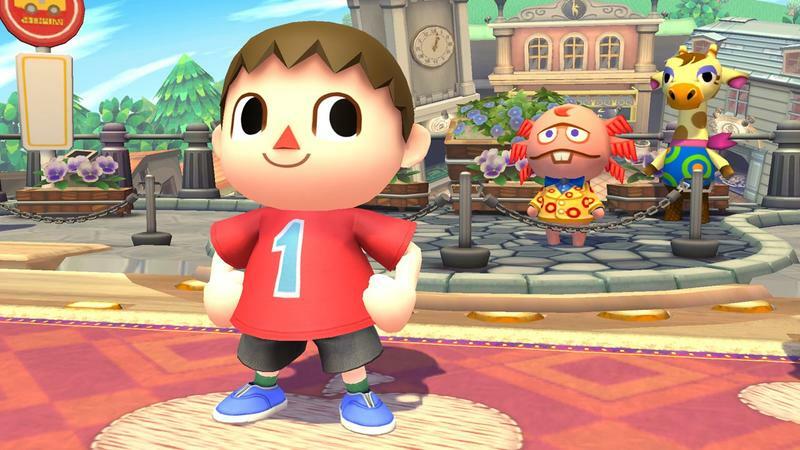 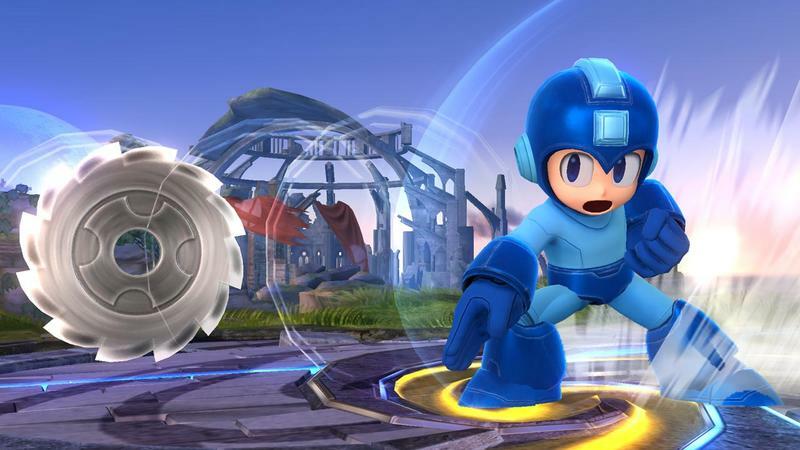 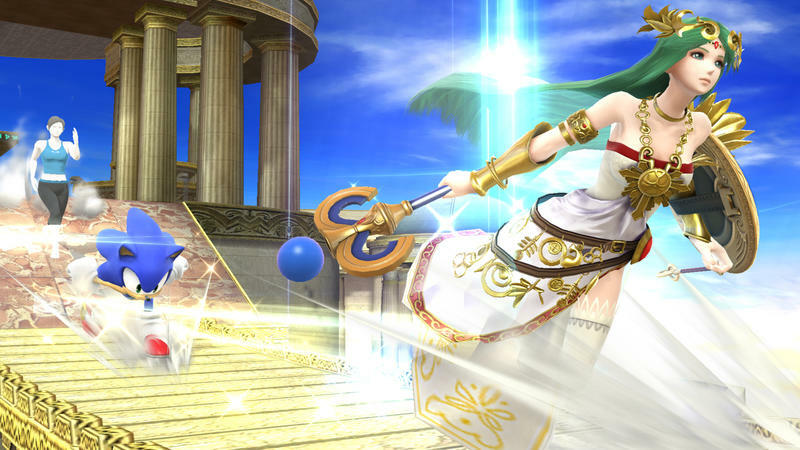 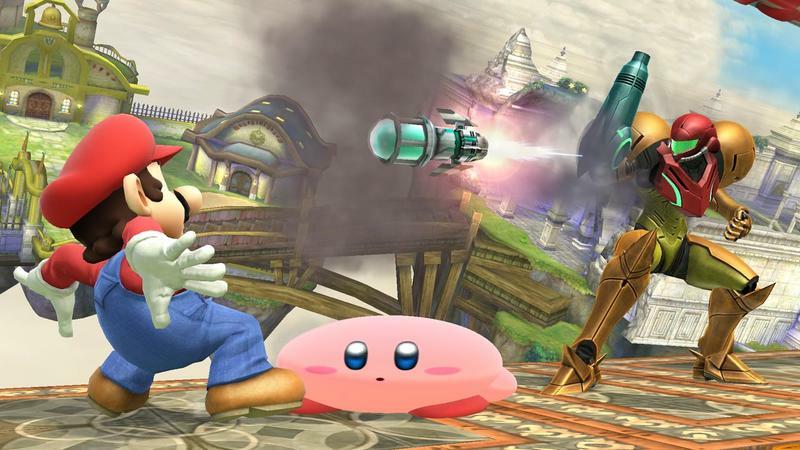 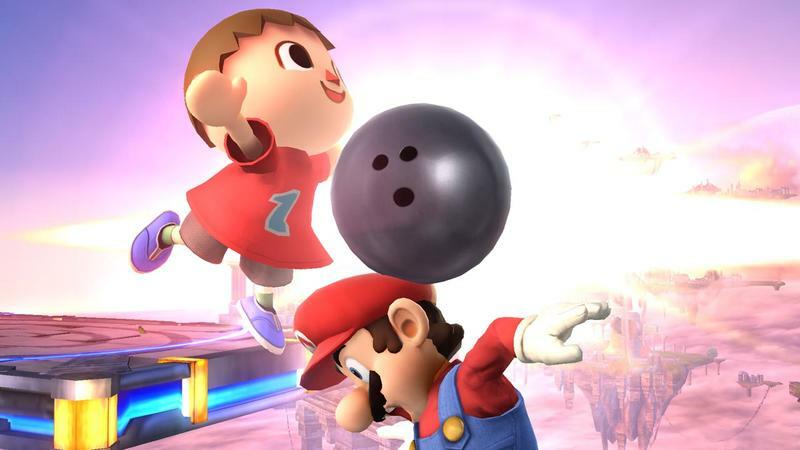 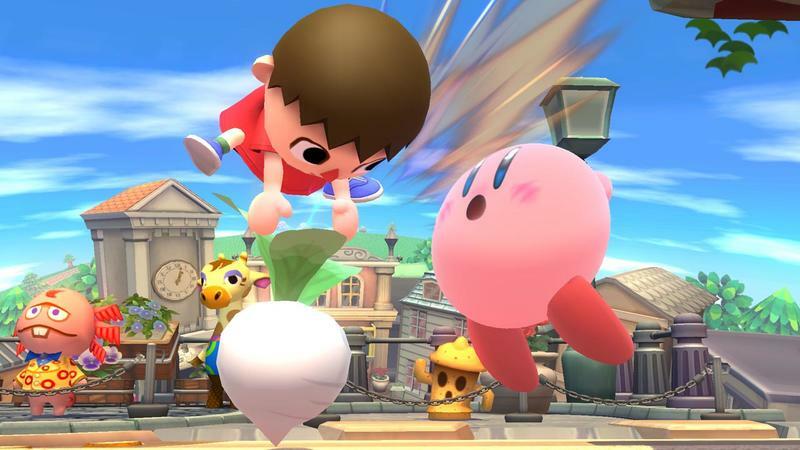 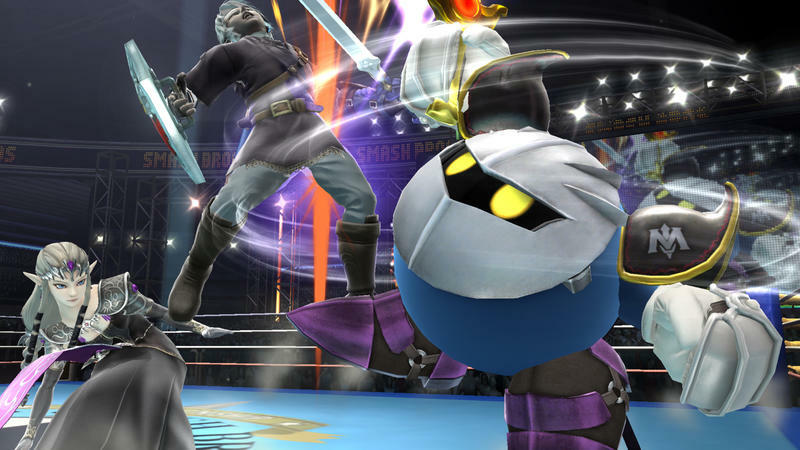 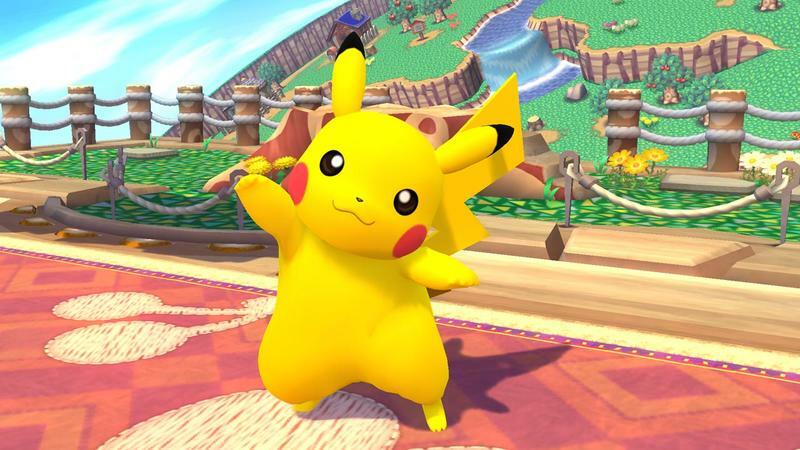 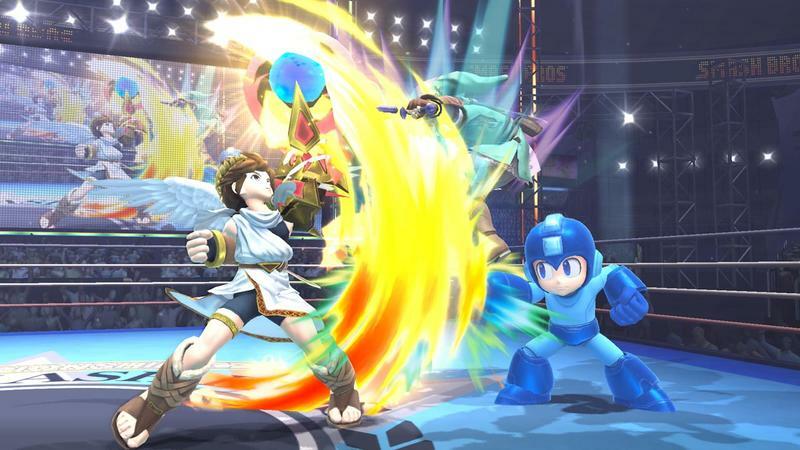 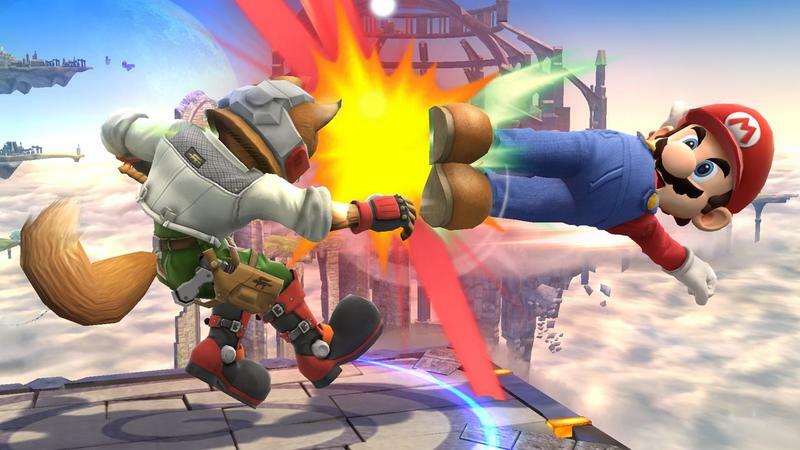 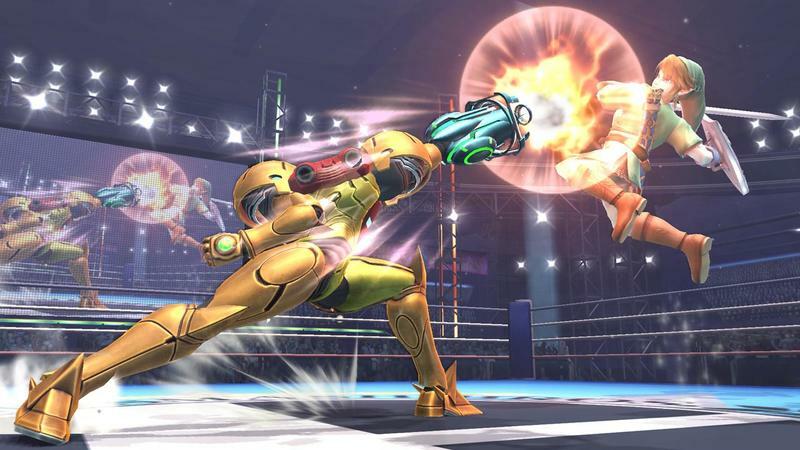 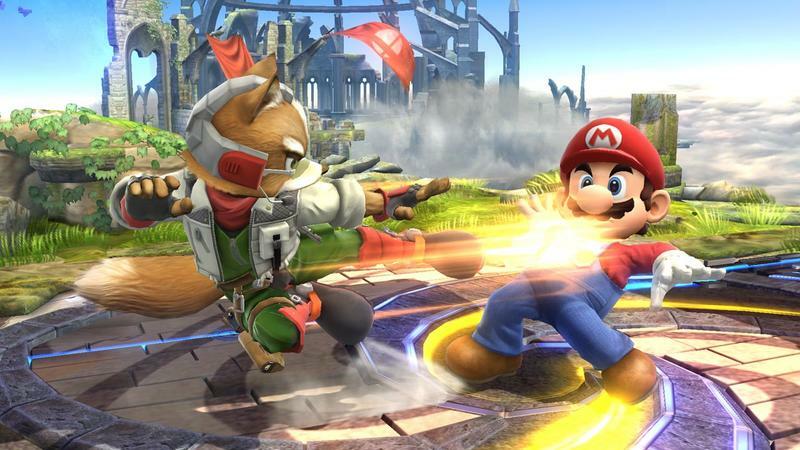 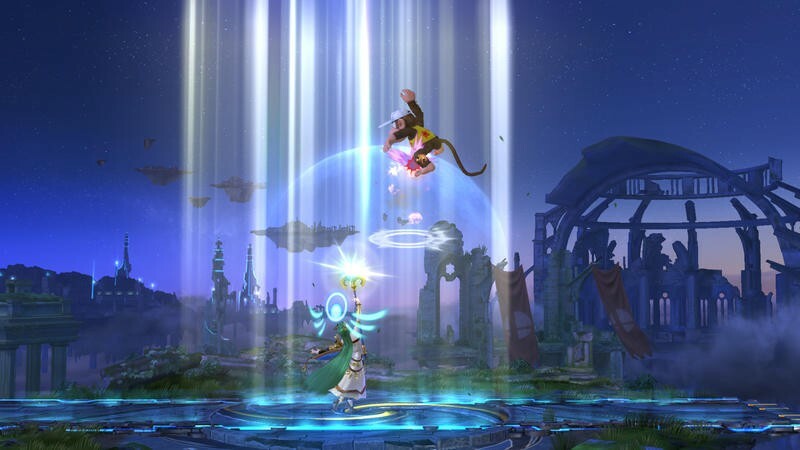 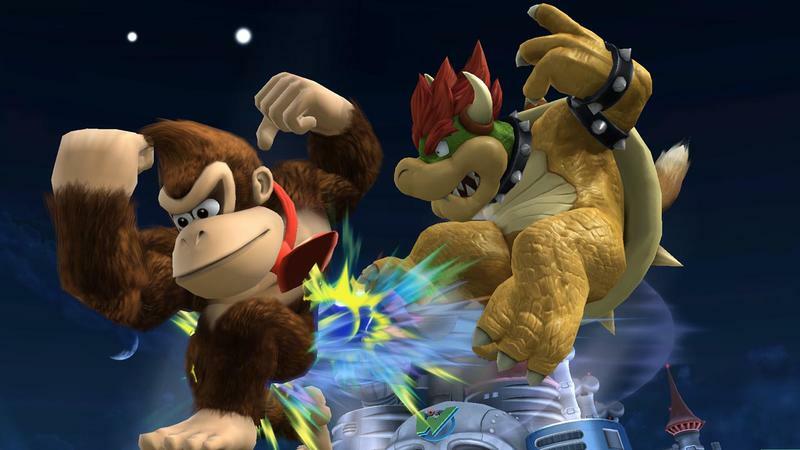 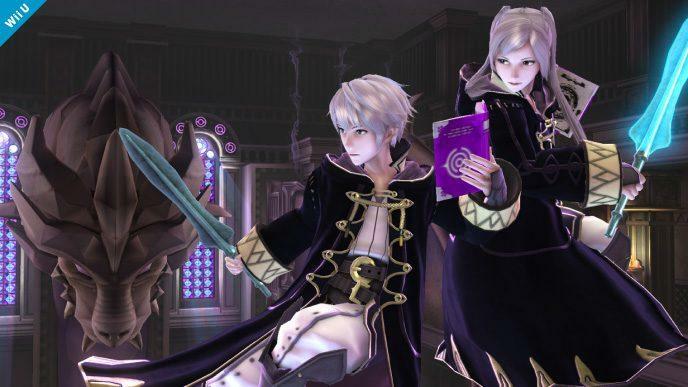 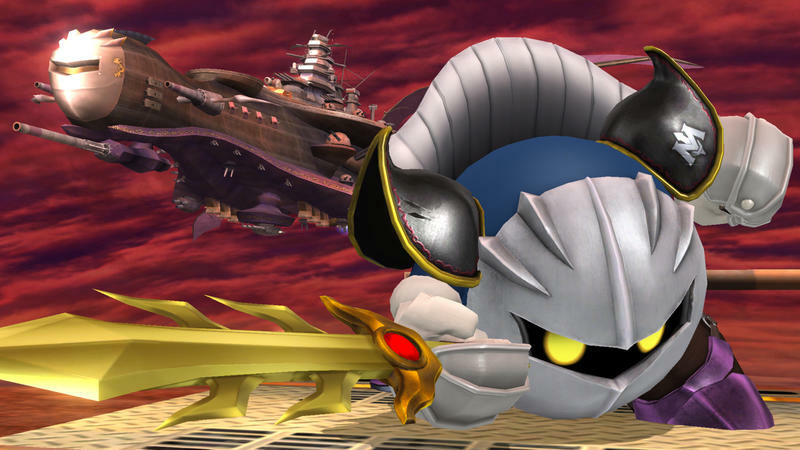 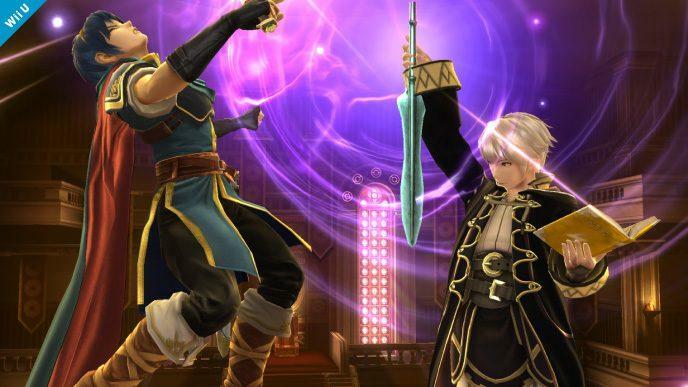 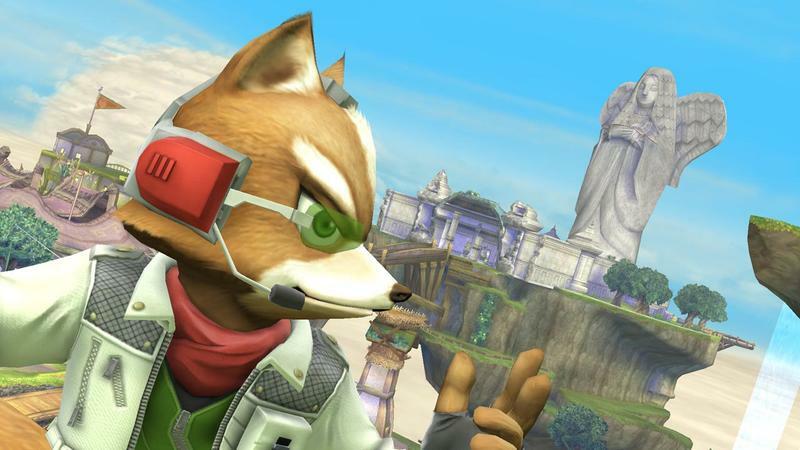 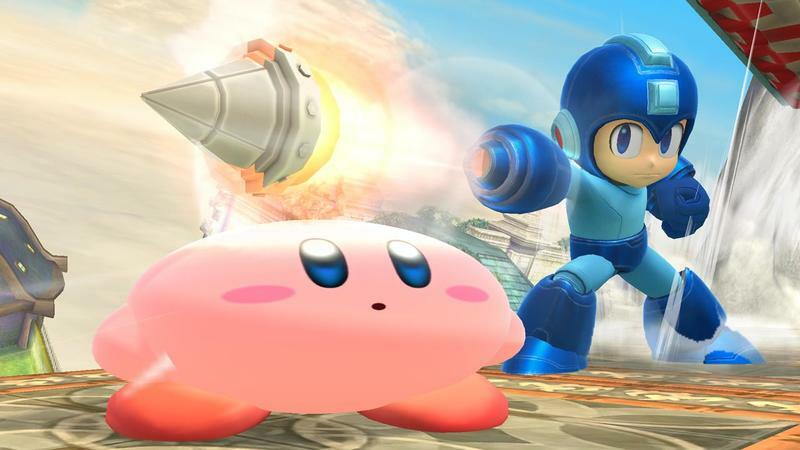 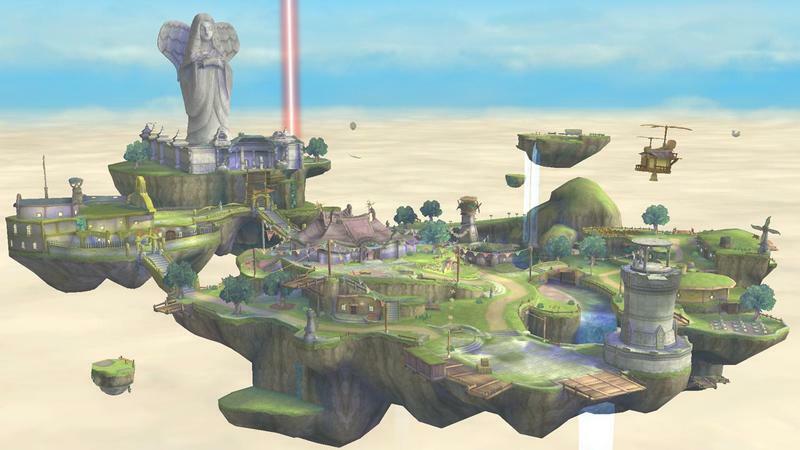 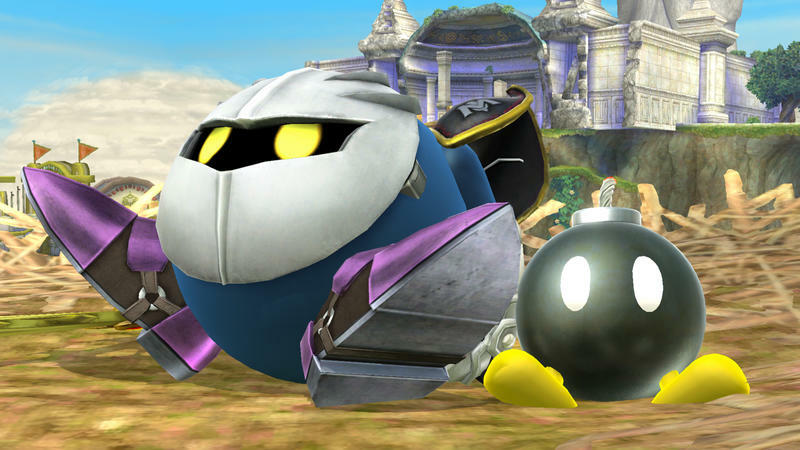 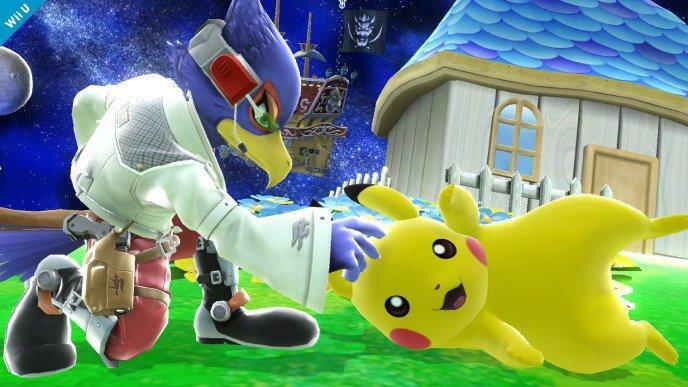 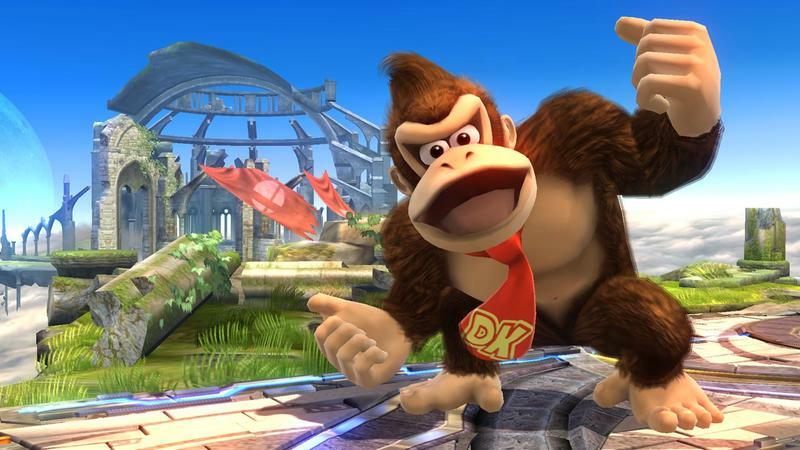 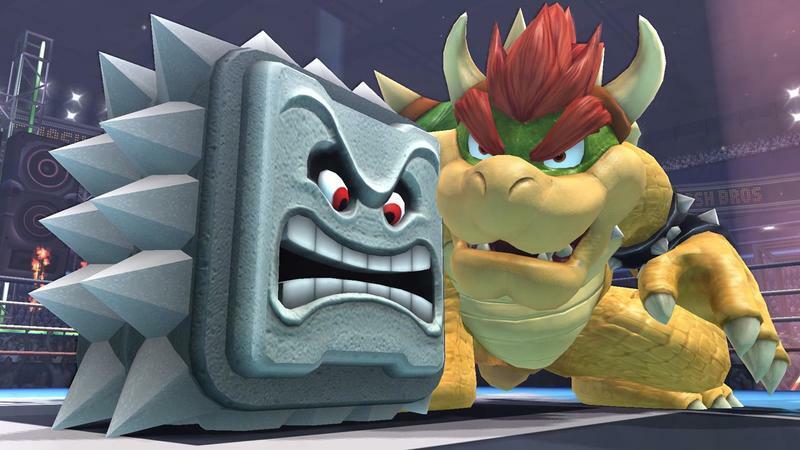 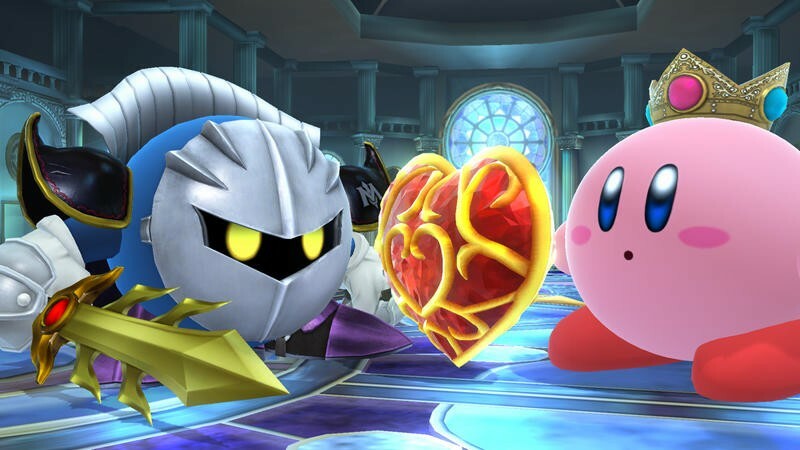 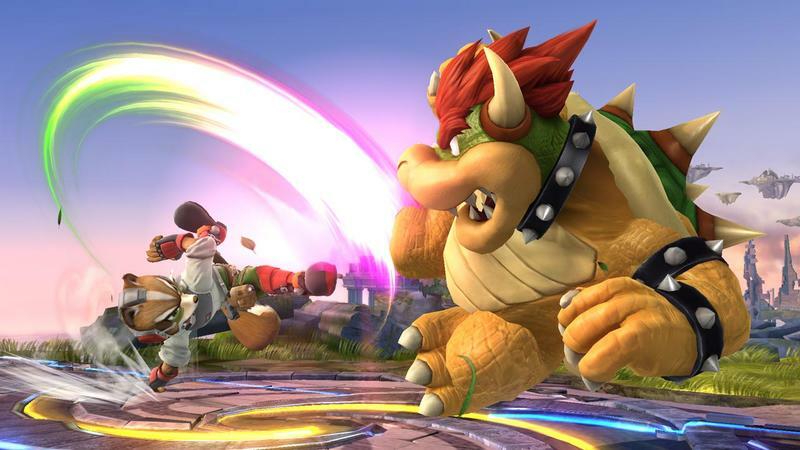 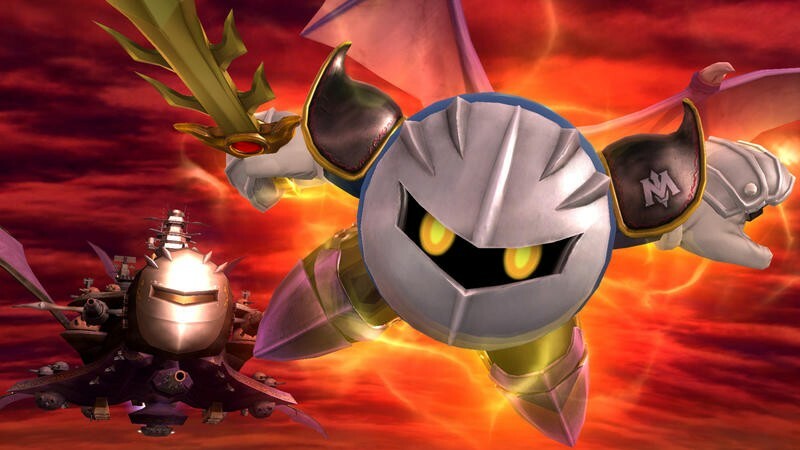 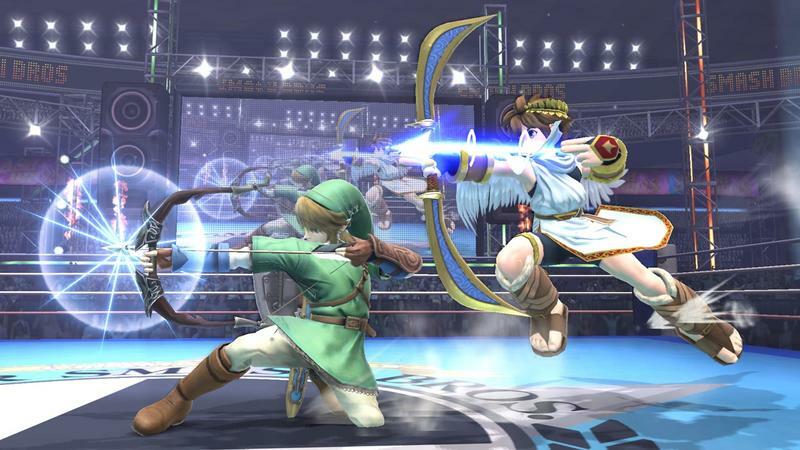 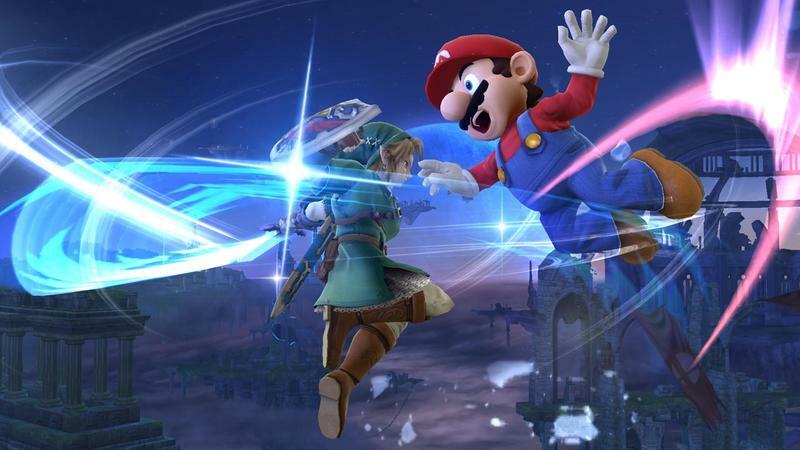 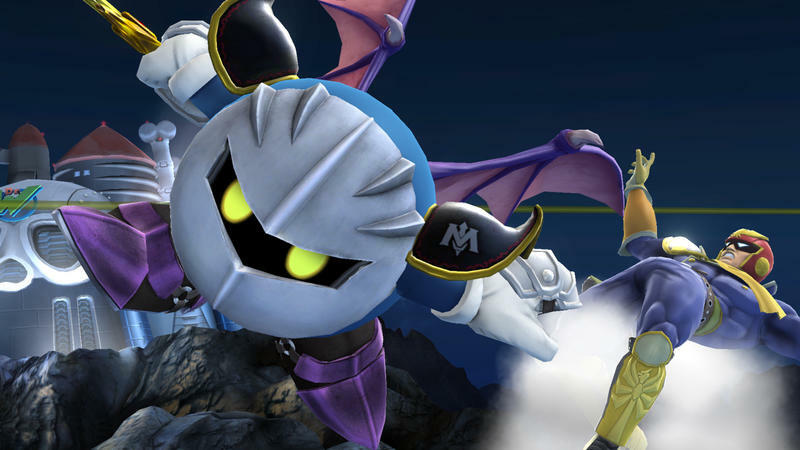 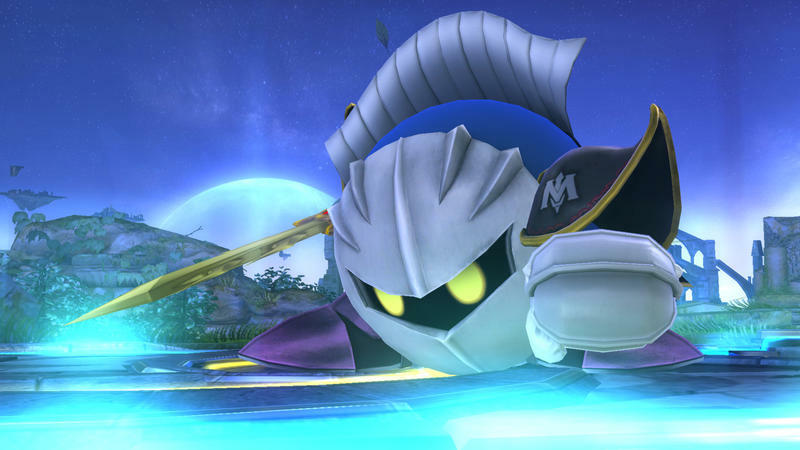 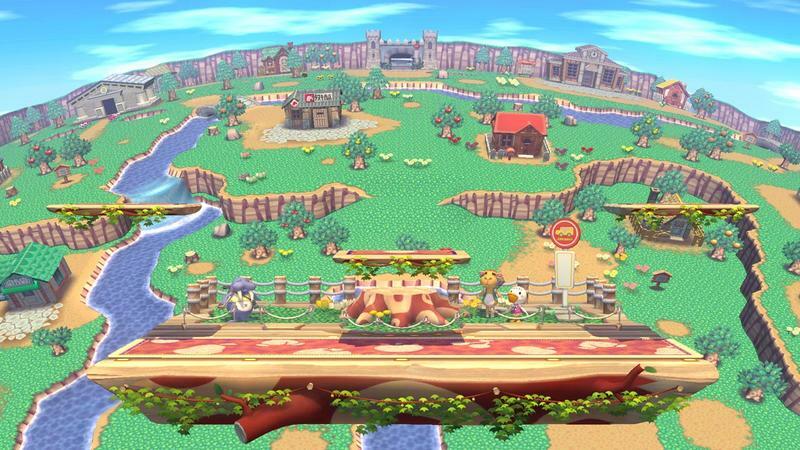 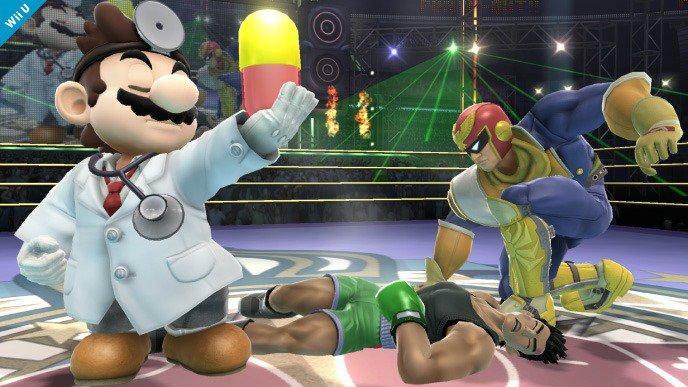 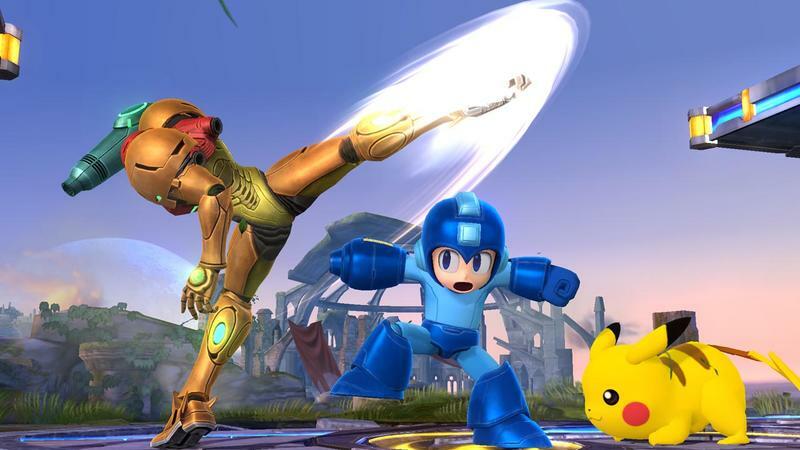 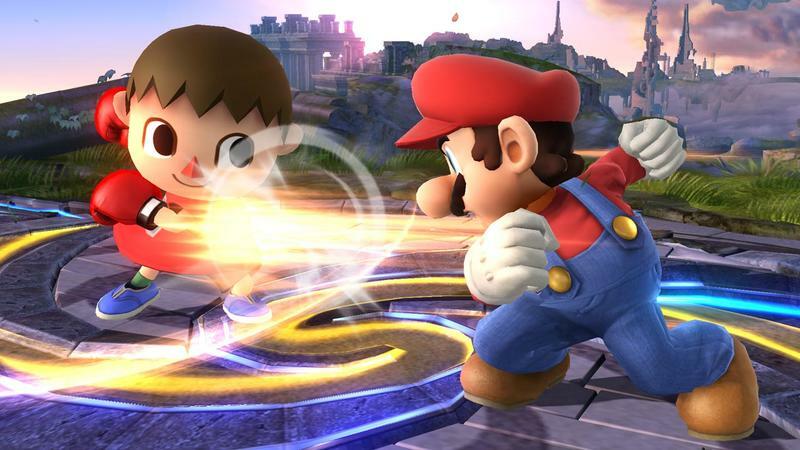 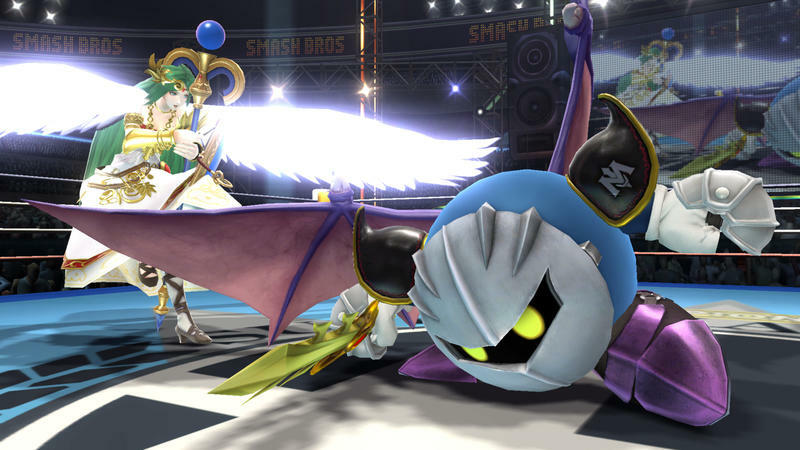 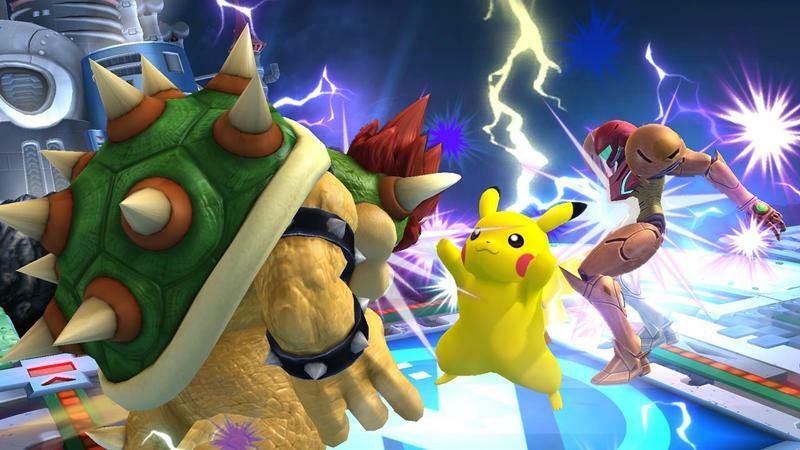 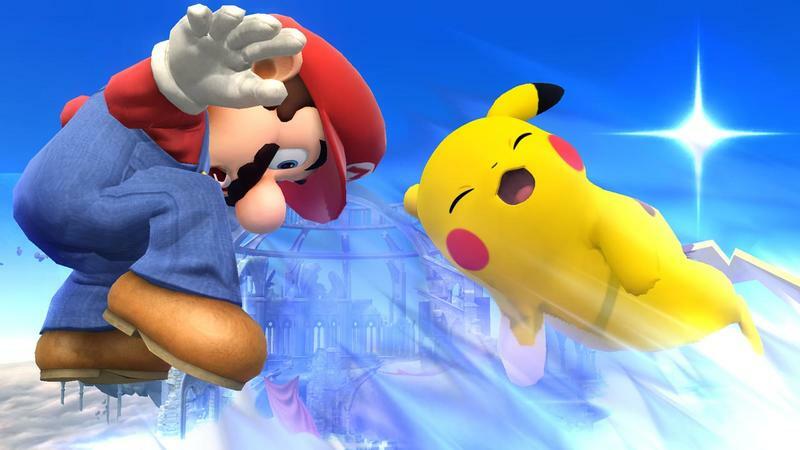 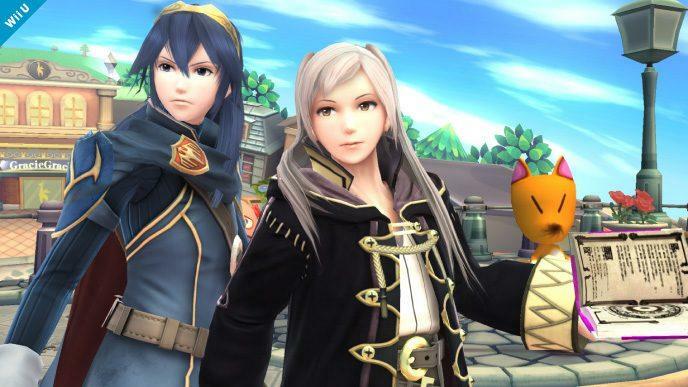 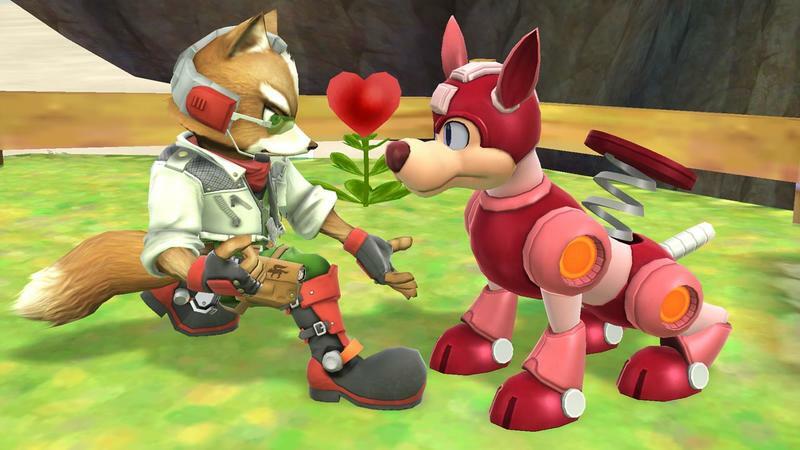 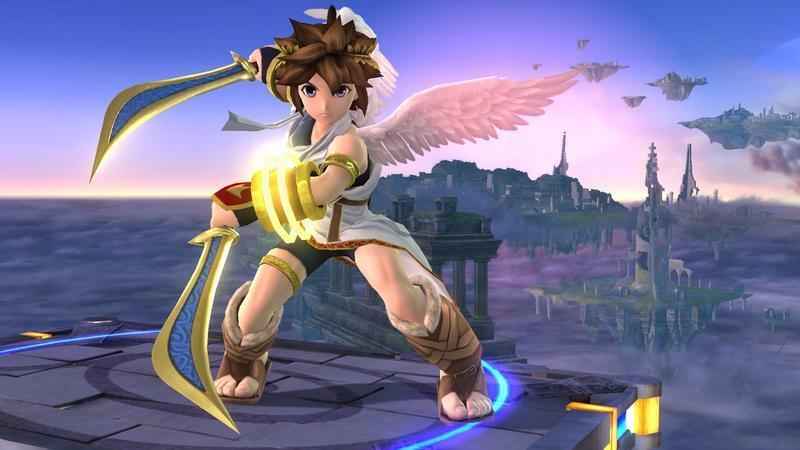 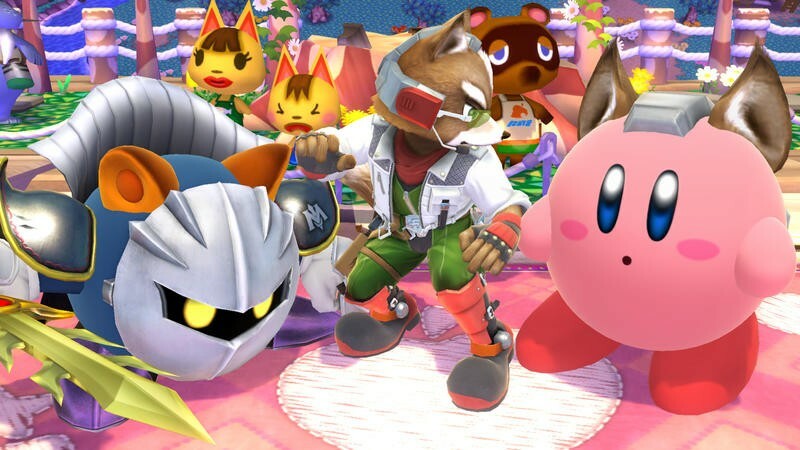 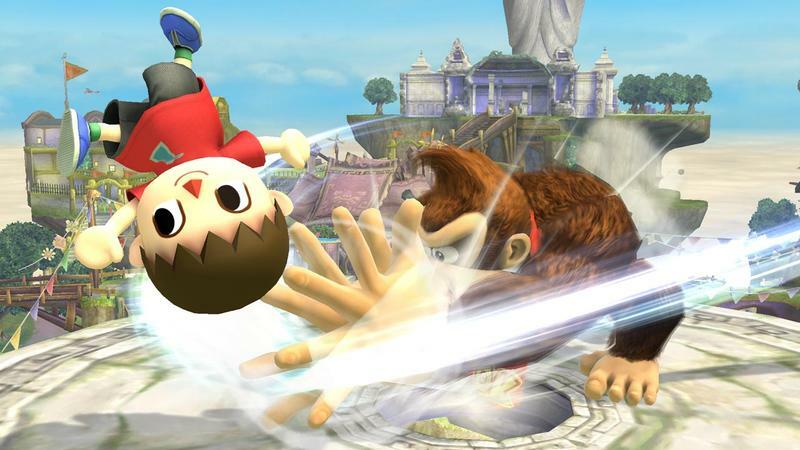 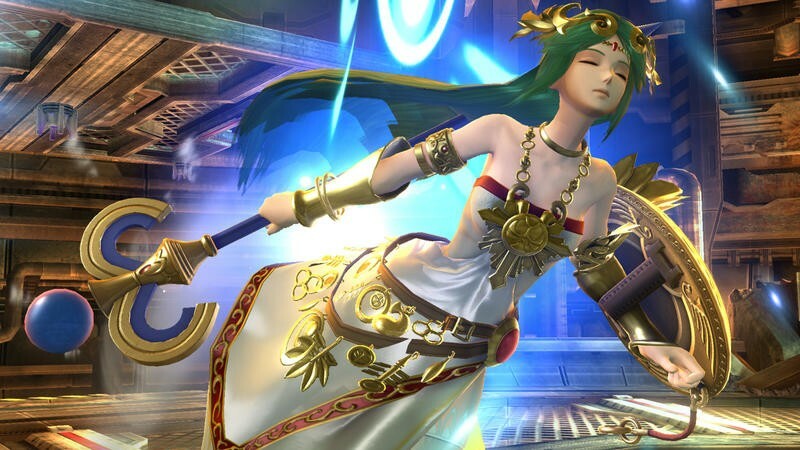 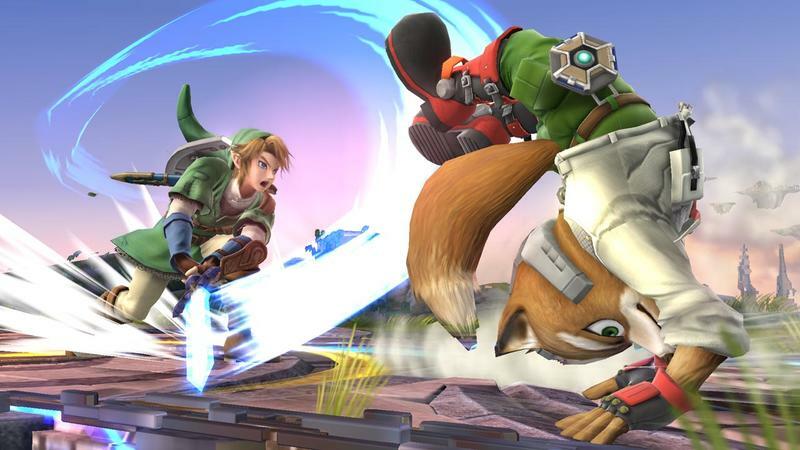 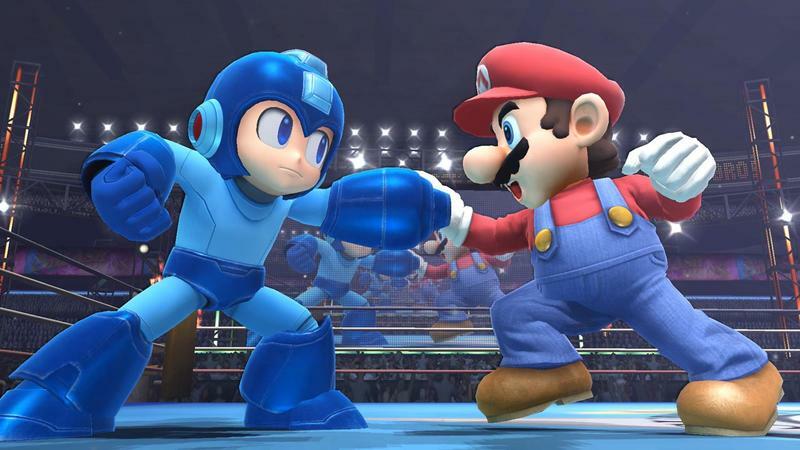 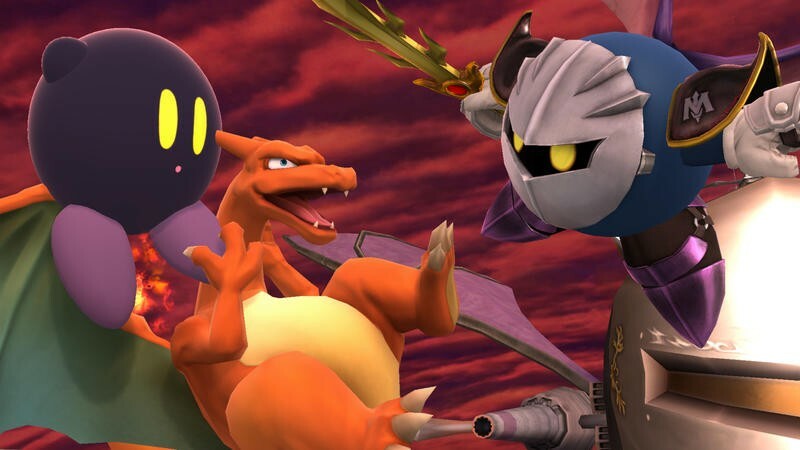 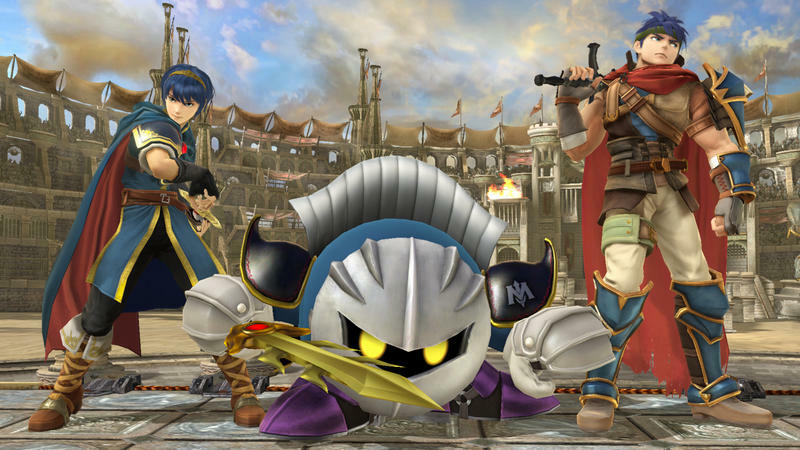 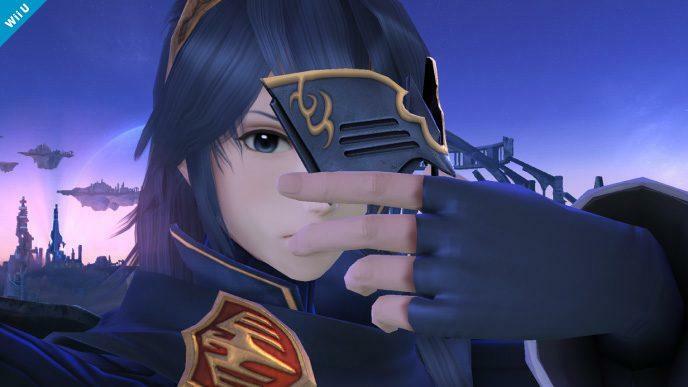 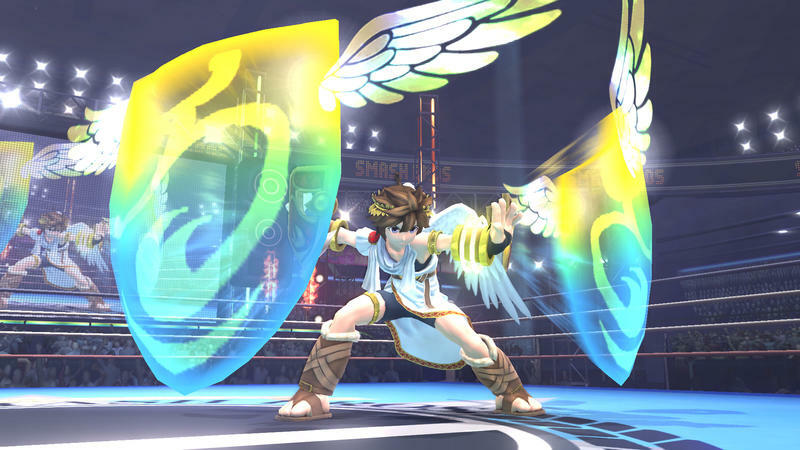 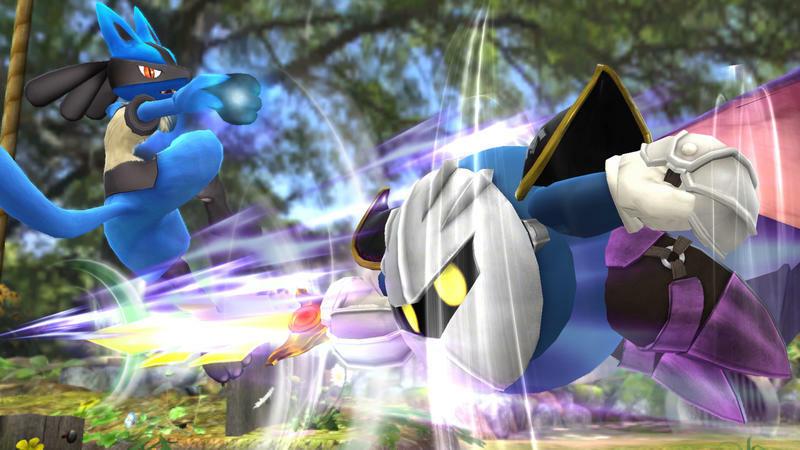 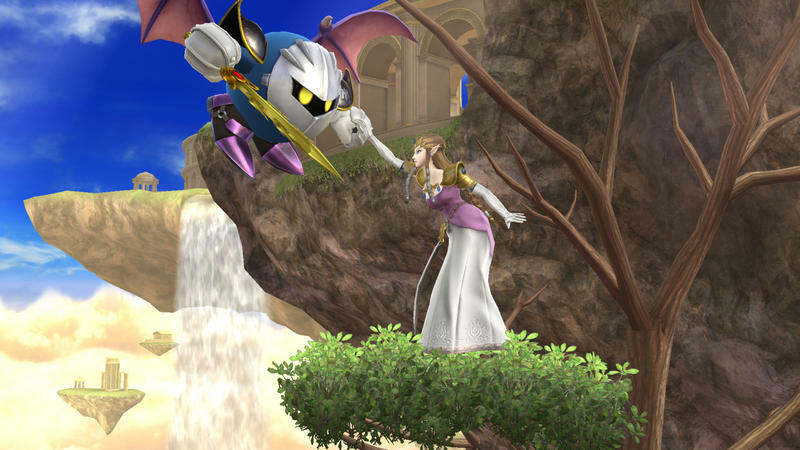 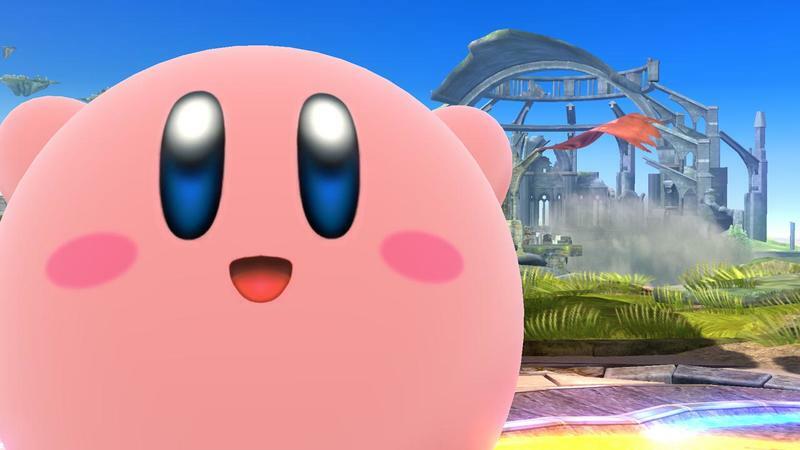 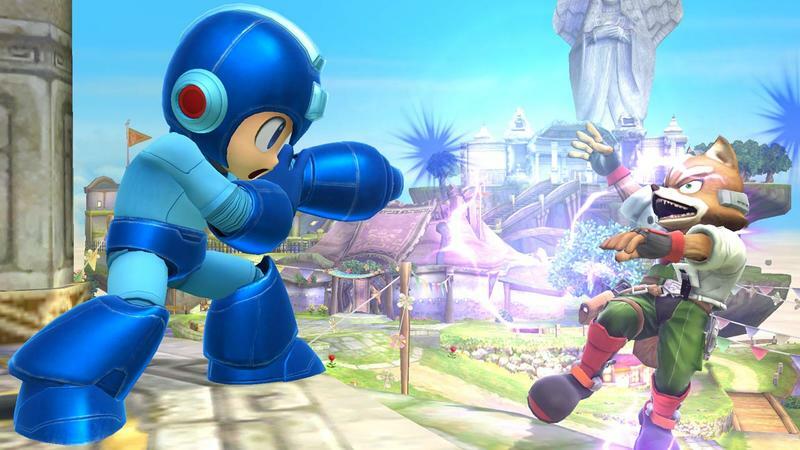 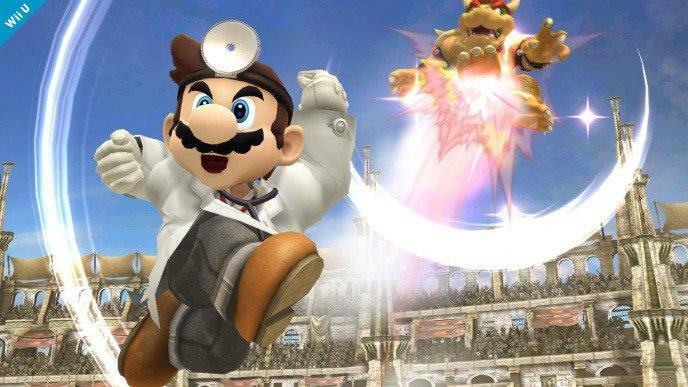 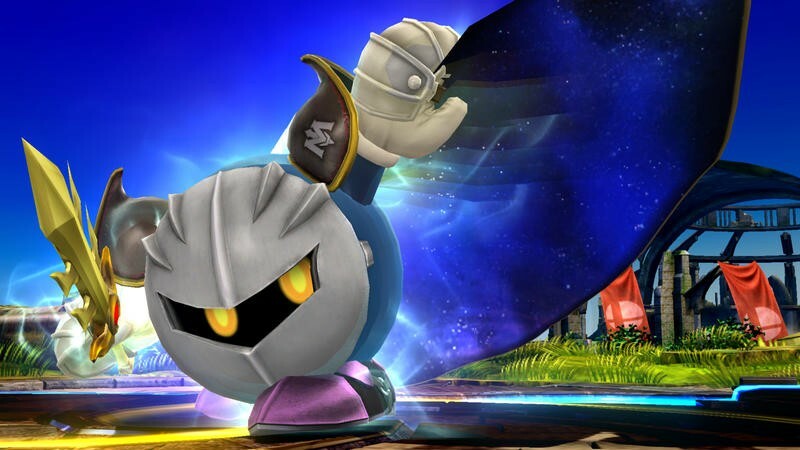 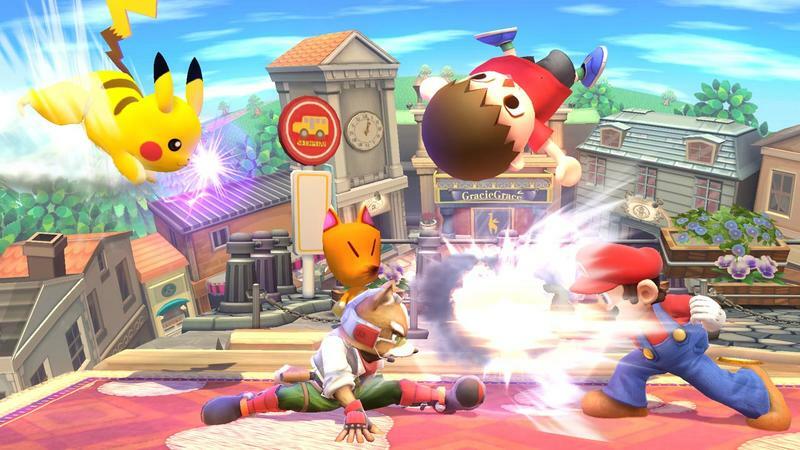 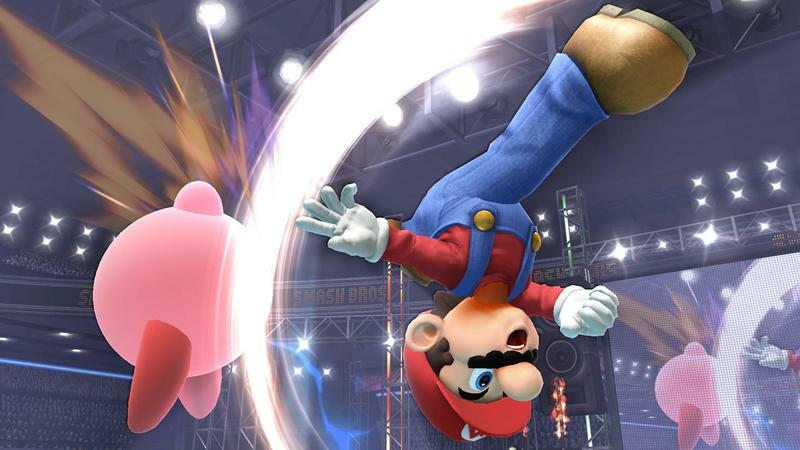 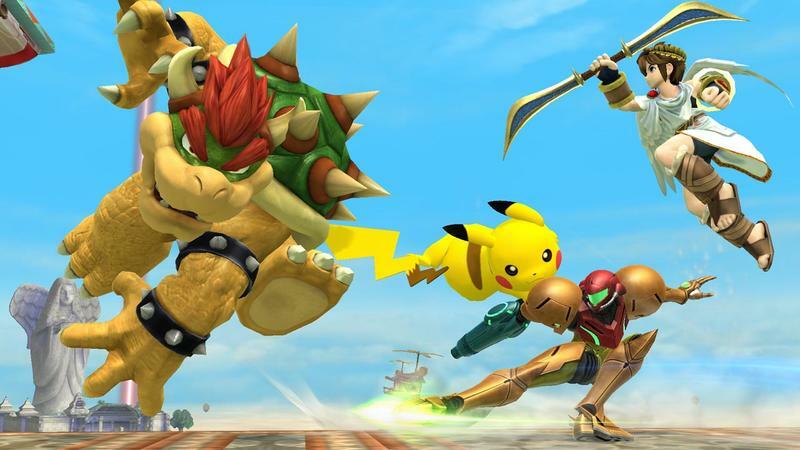 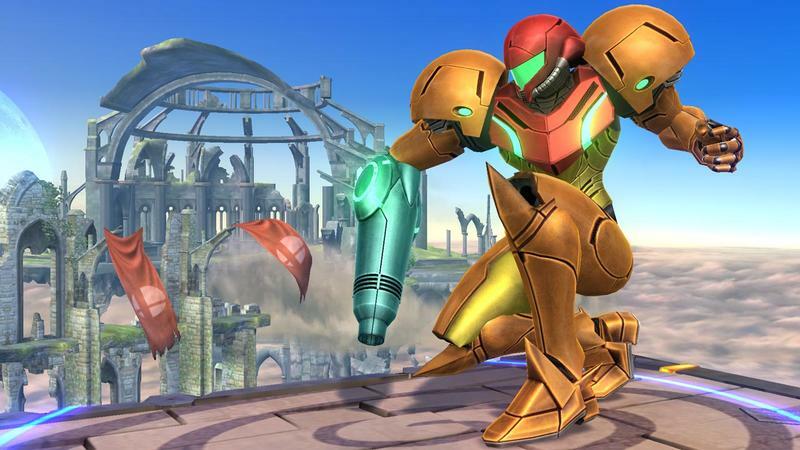 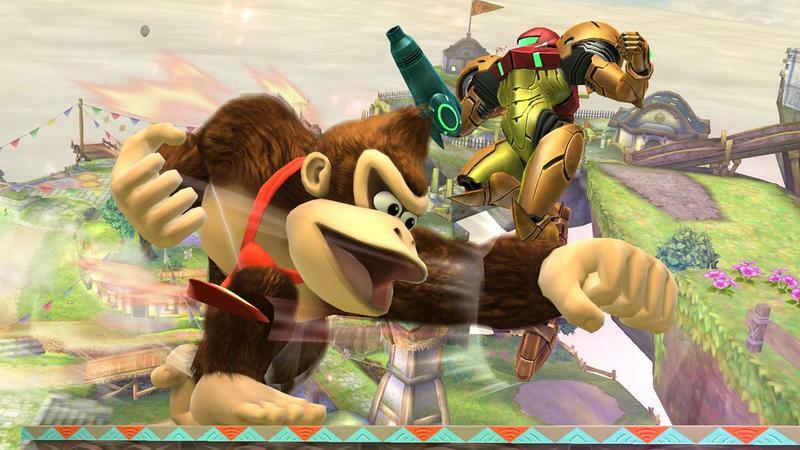 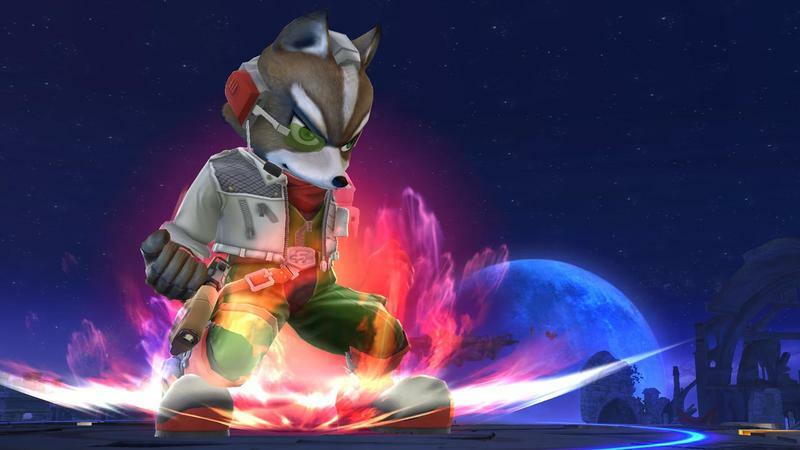 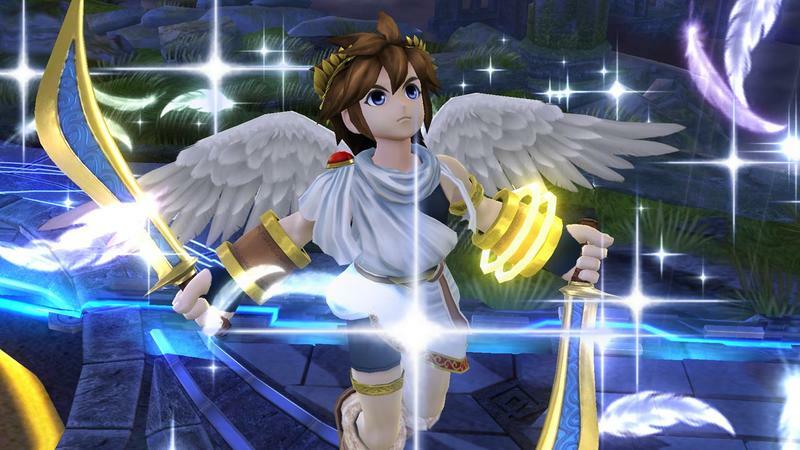 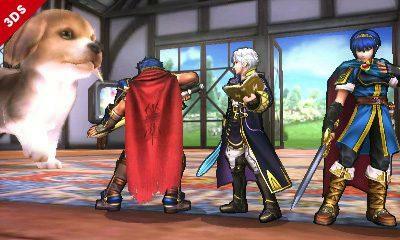 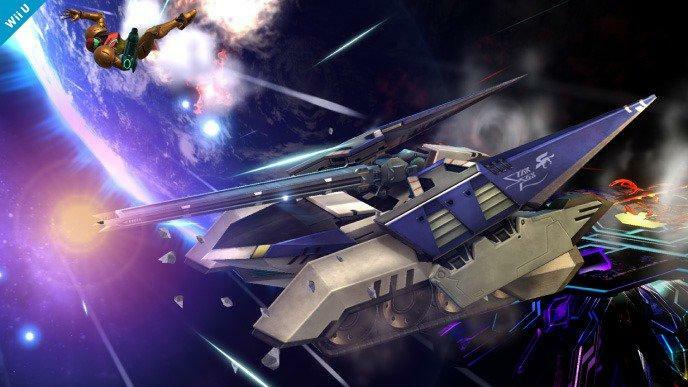 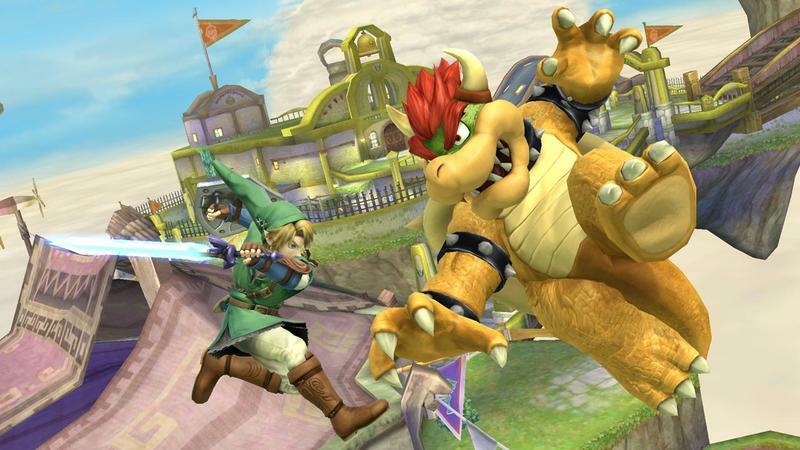 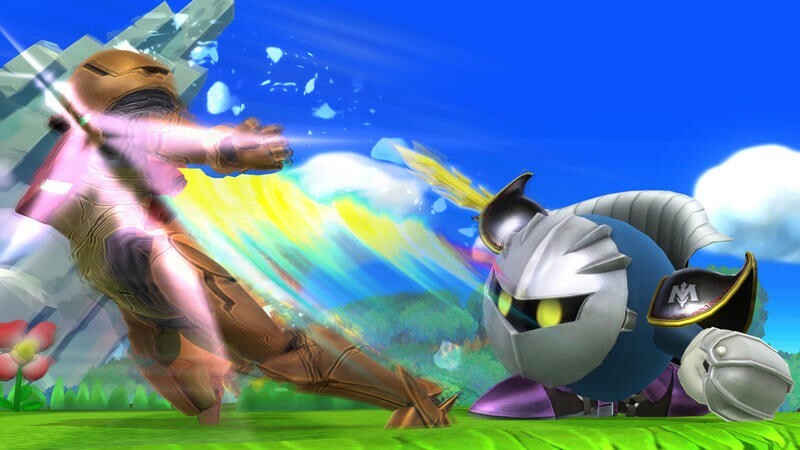 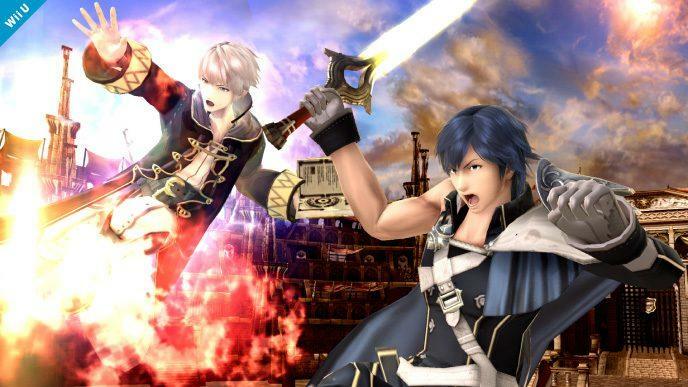 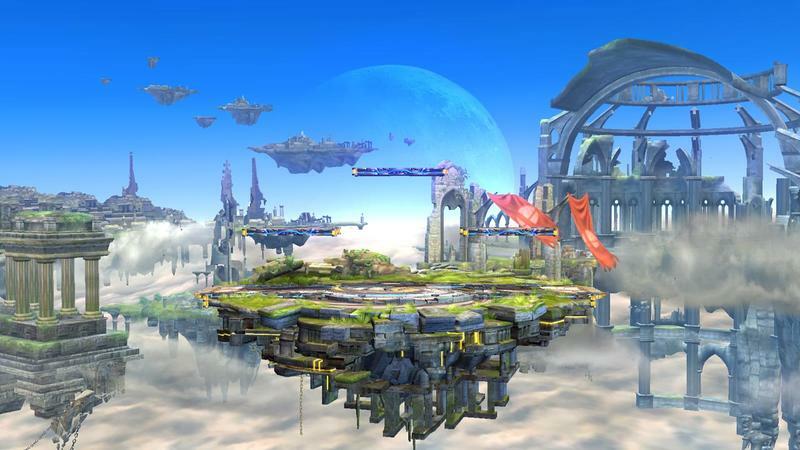 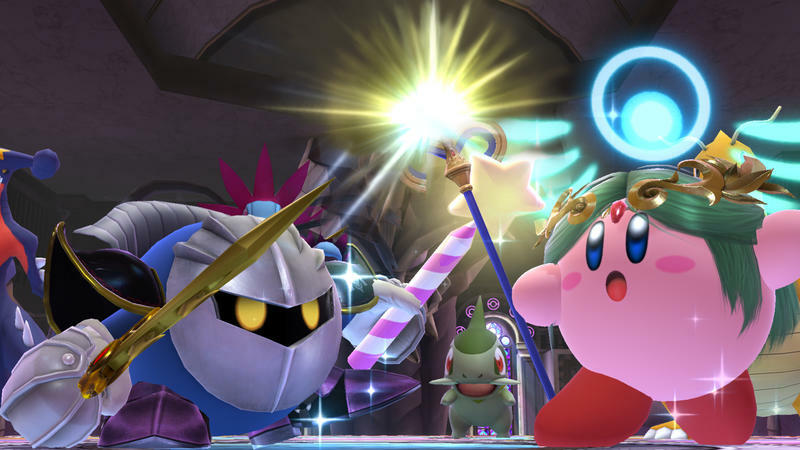 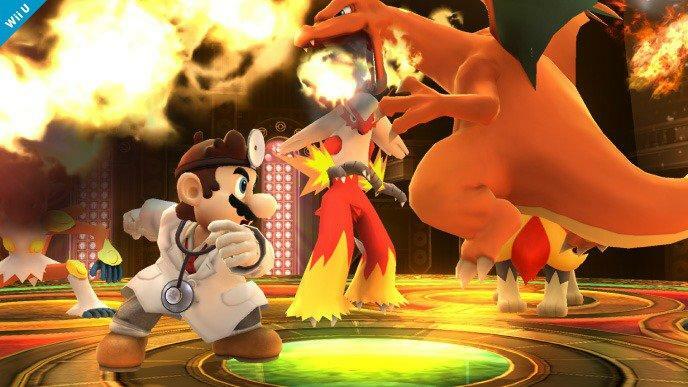 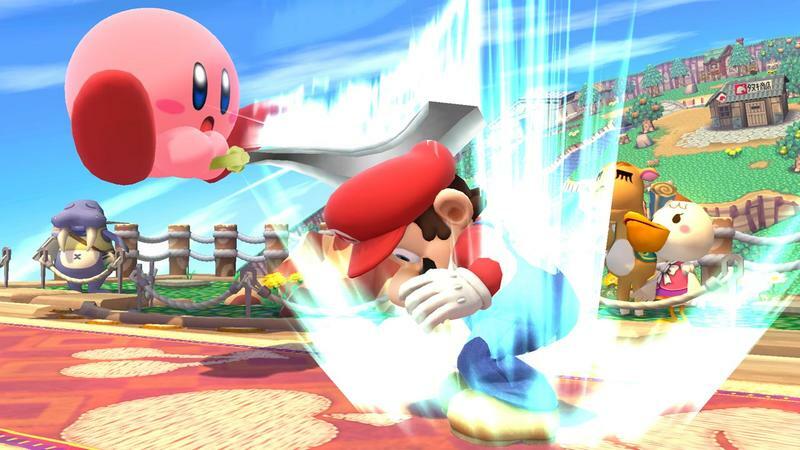 Watch Today's Smash Bros. for Wii U Nintendo Direct Right Here! 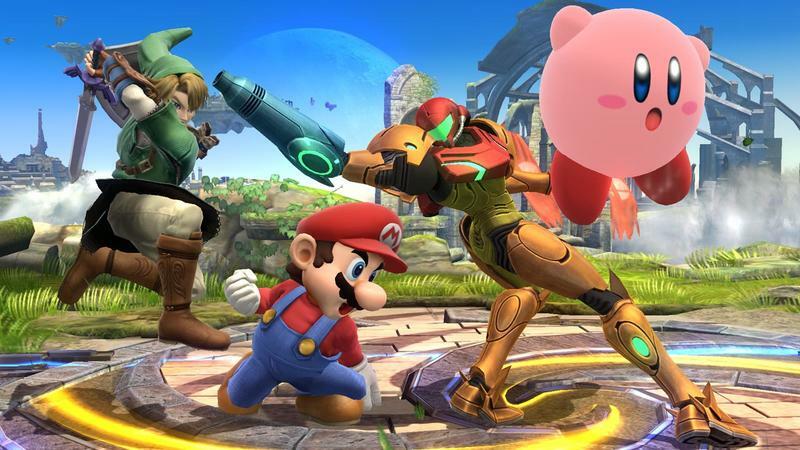 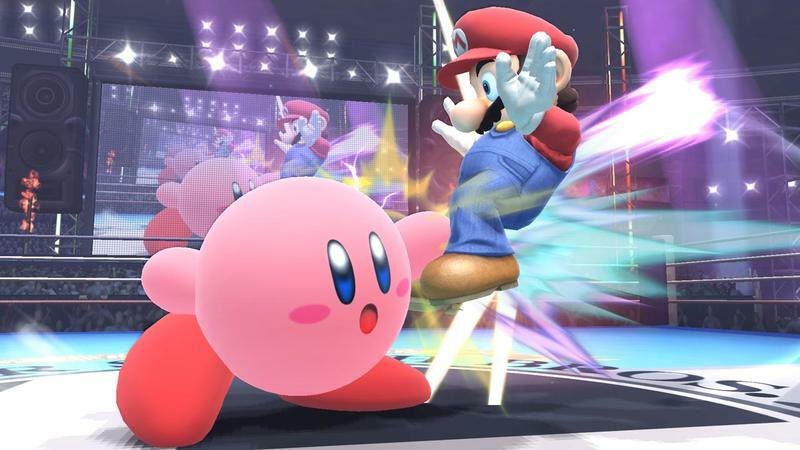 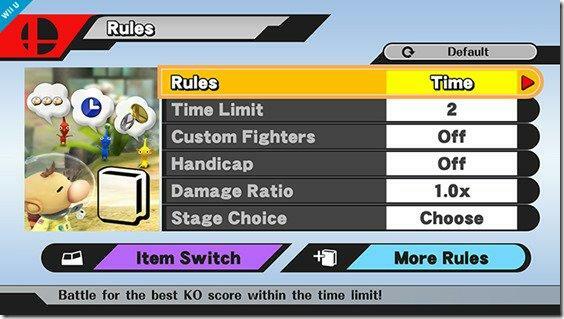 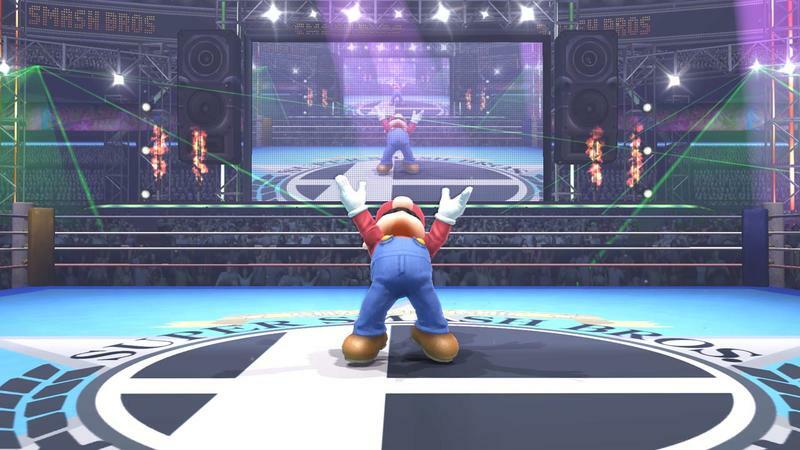 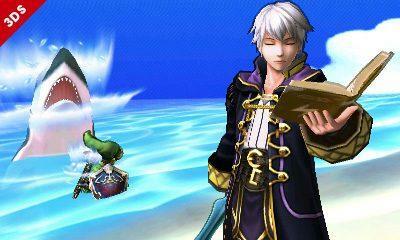 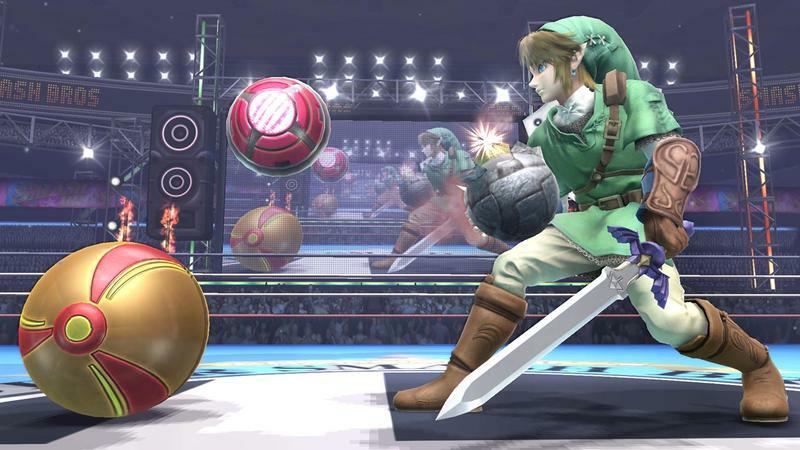 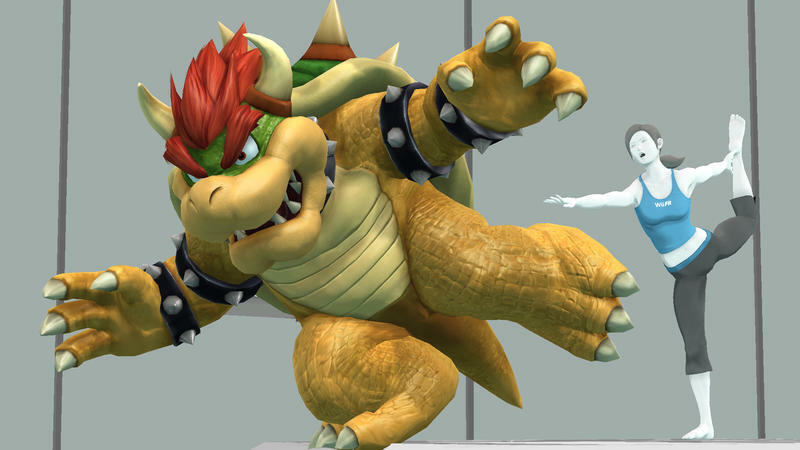 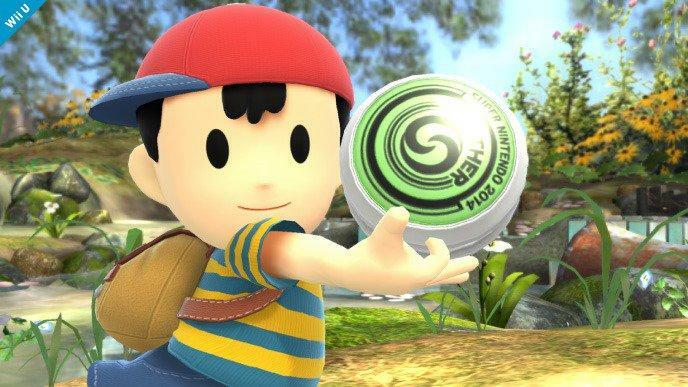 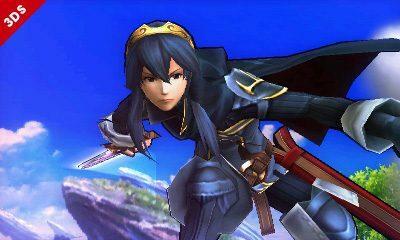 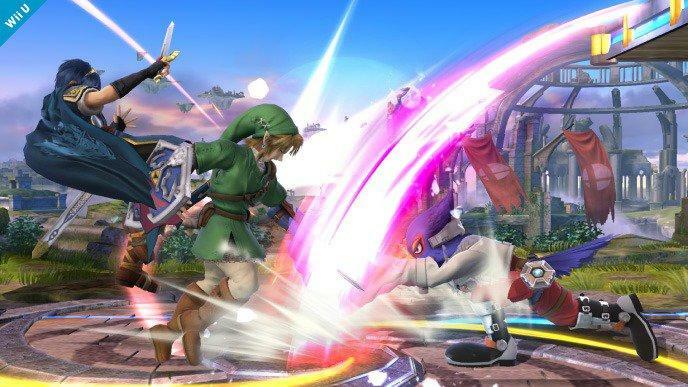 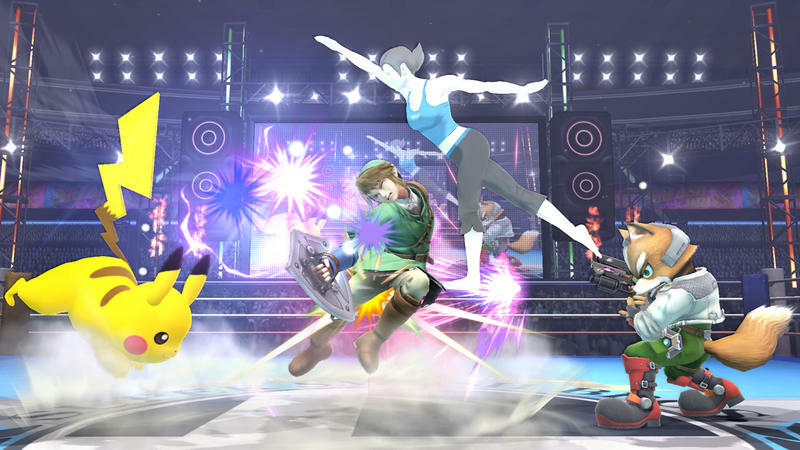 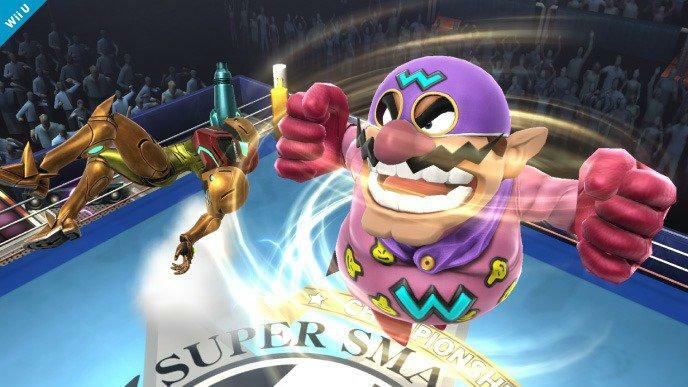 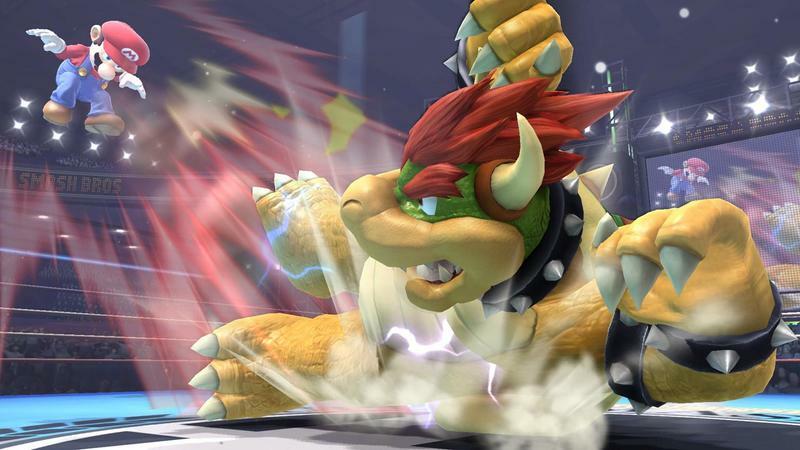 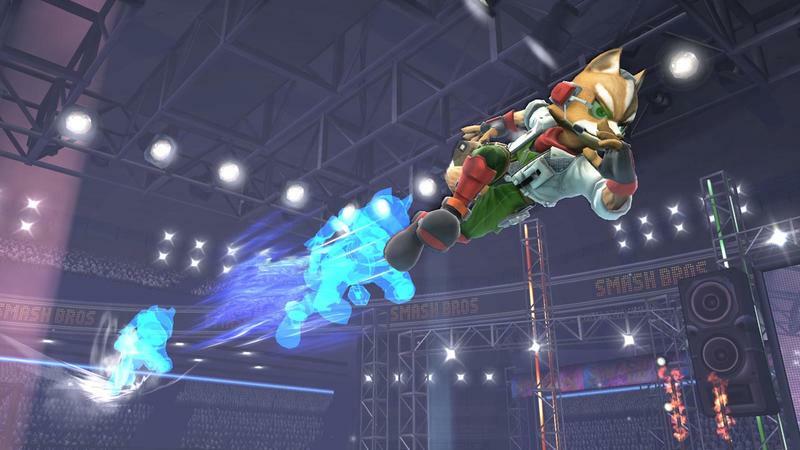 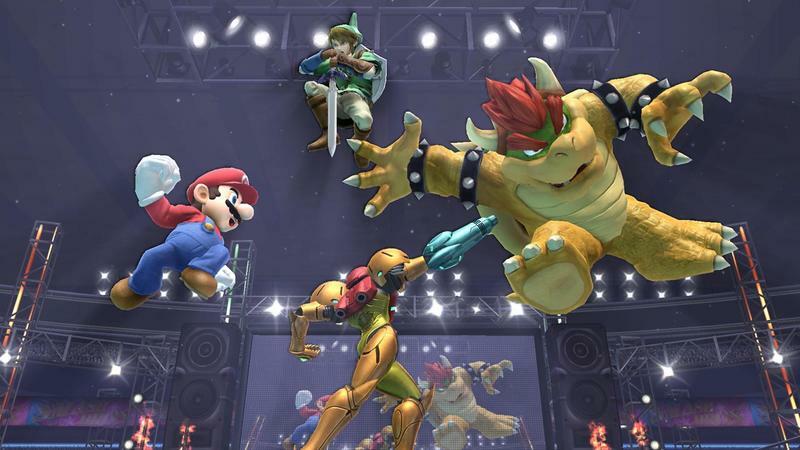 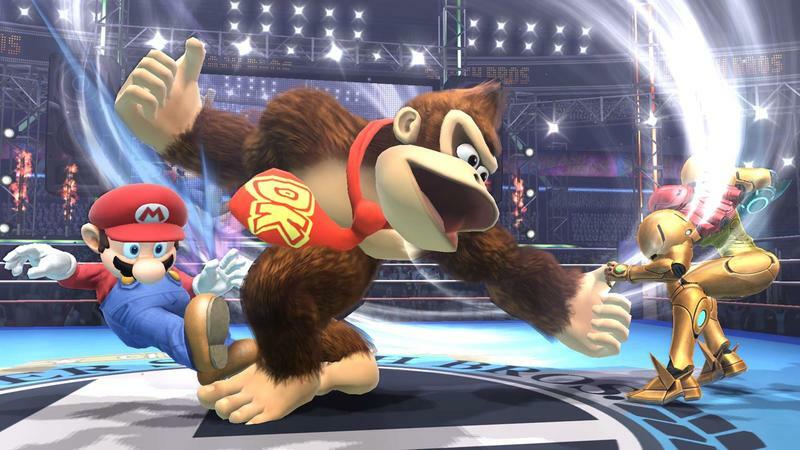 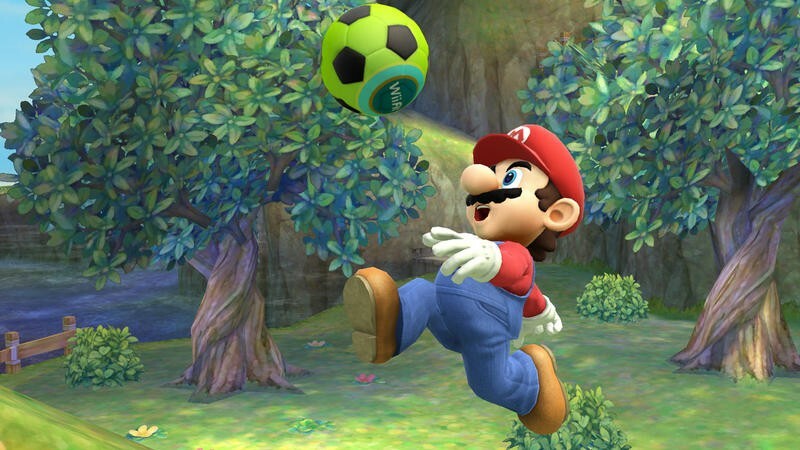 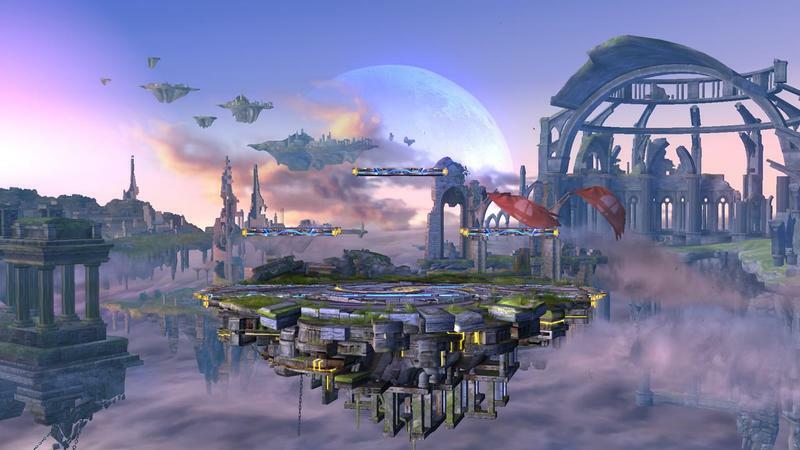 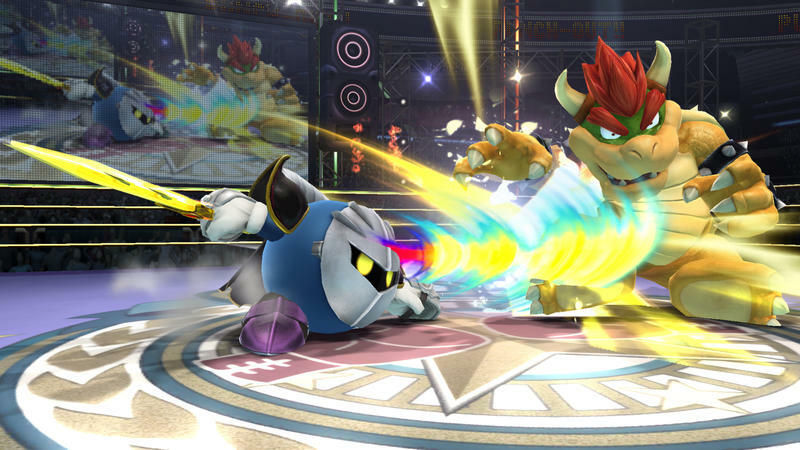 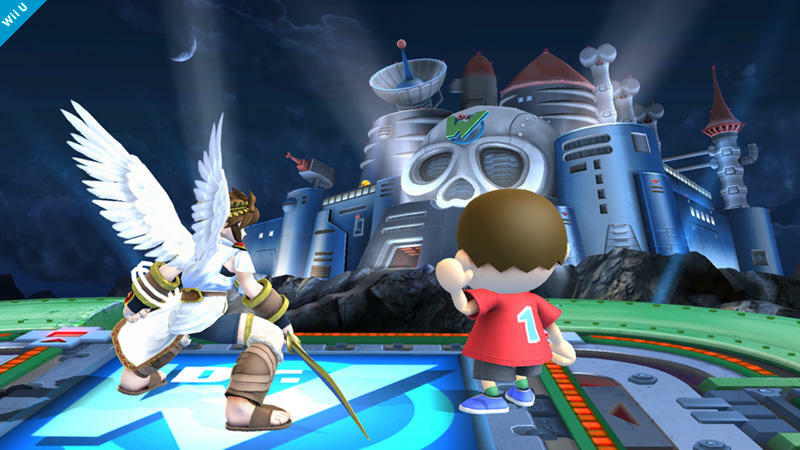 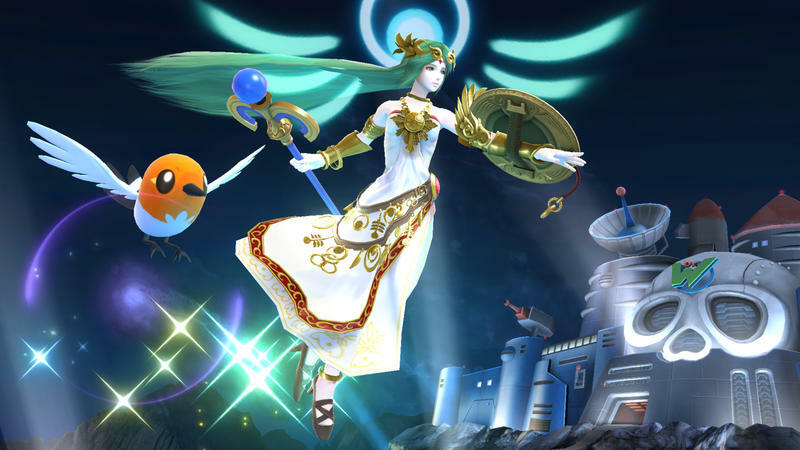 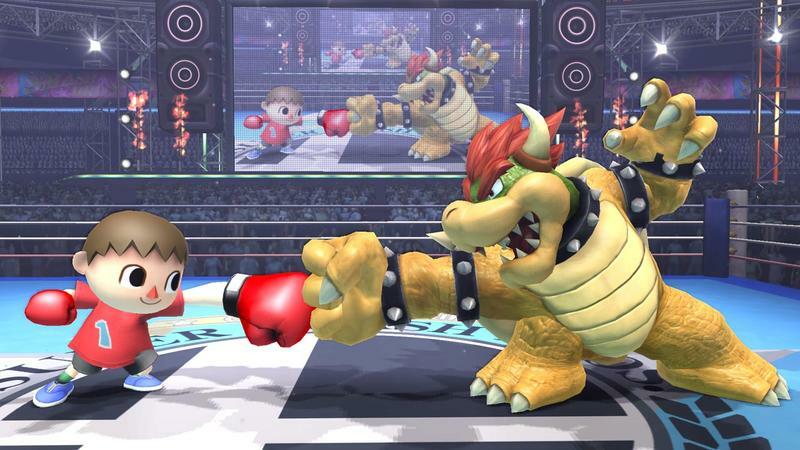 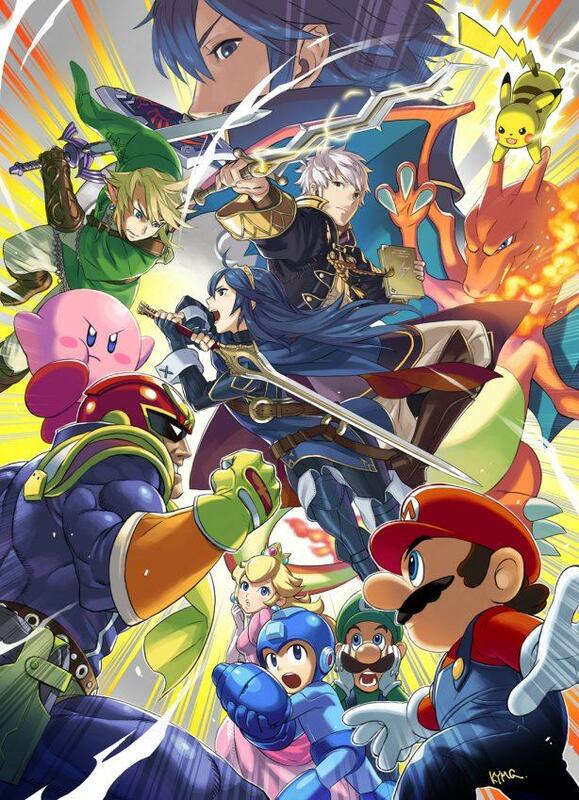 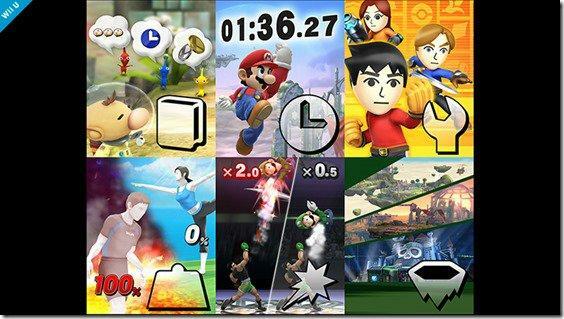 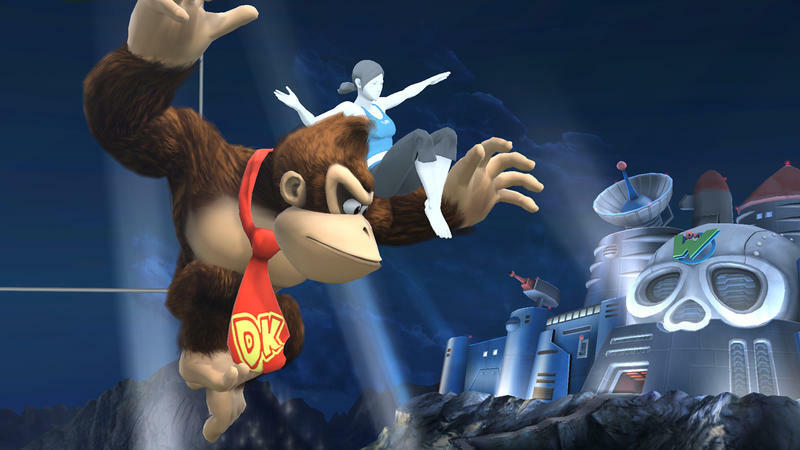 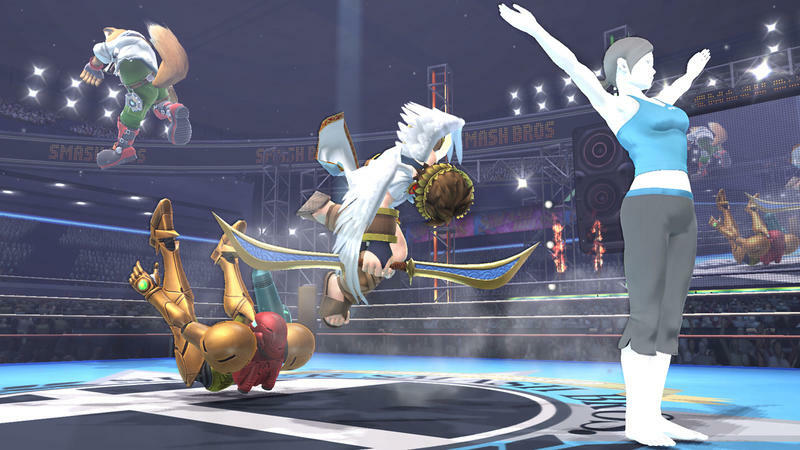 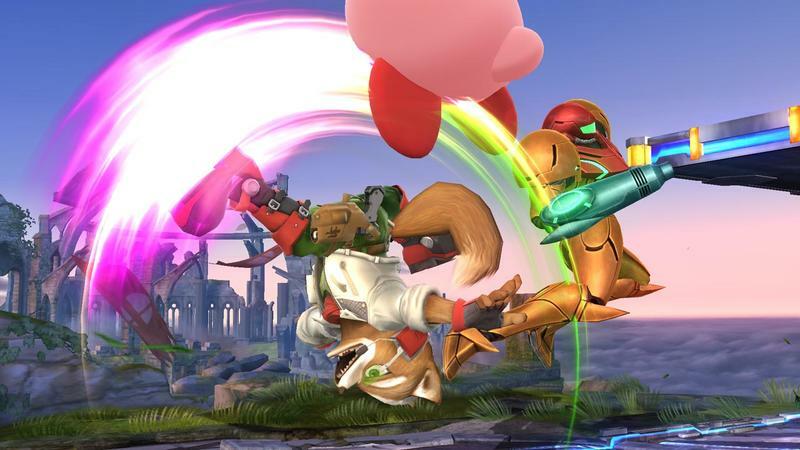 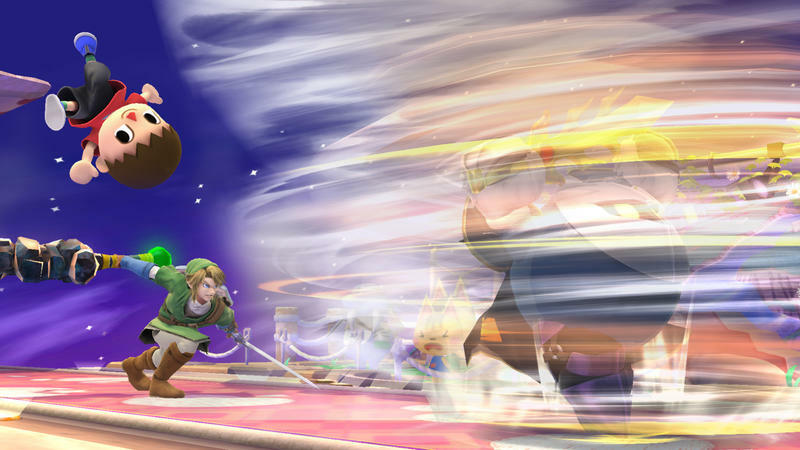 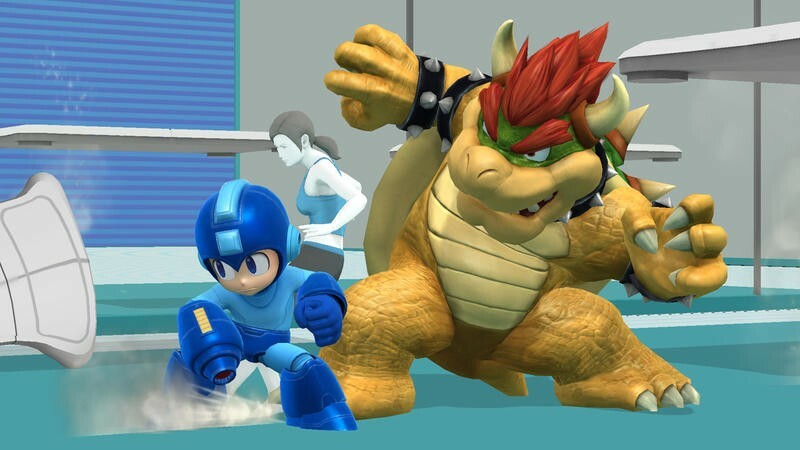 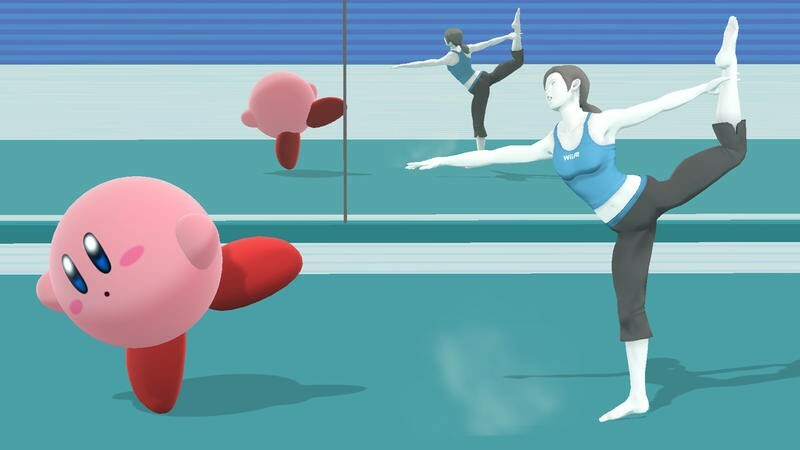 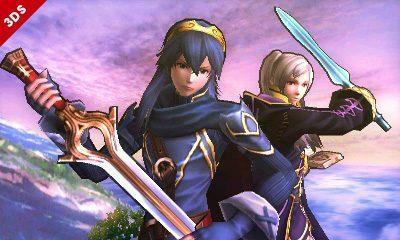 Nintendo will host a Super Smash Bros. for Wii U specific Direct presentation today beginning at 3pm PT/6pm ET. 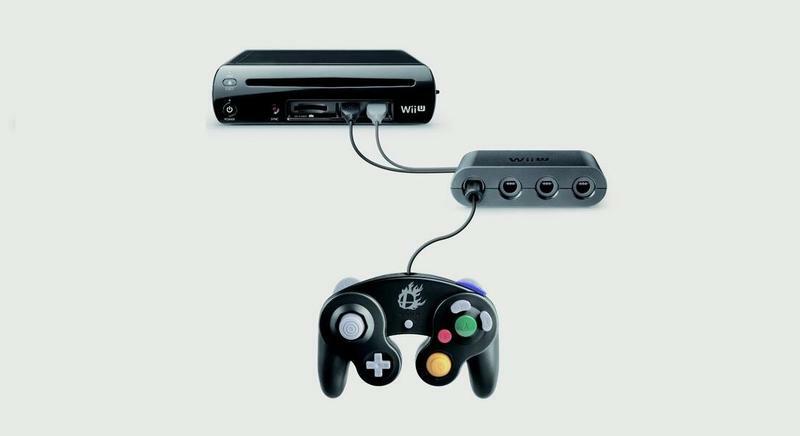 You can find that stream embedded directly above this paragraph. 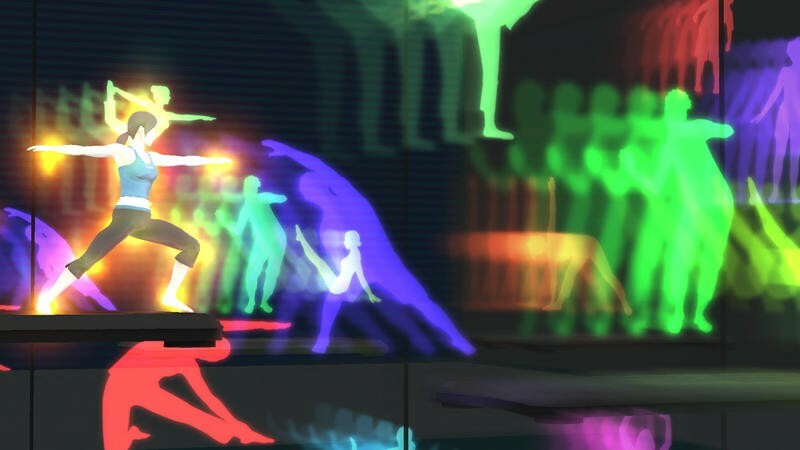 As for what, specifically, we’ll see in the presentation? 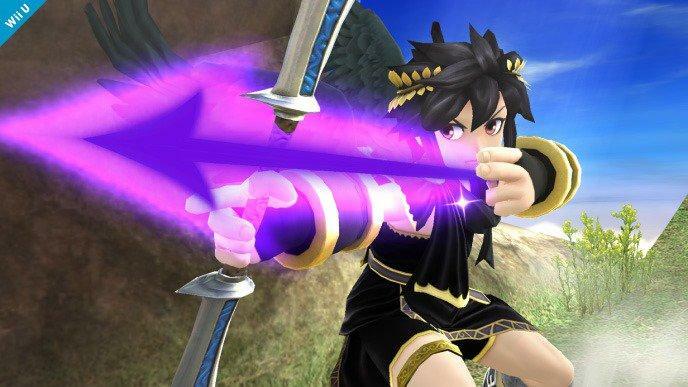 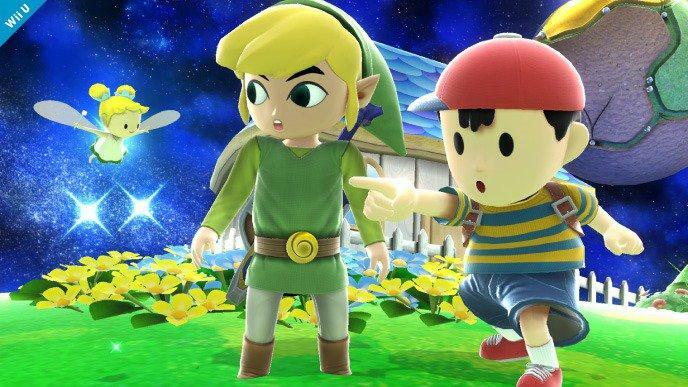 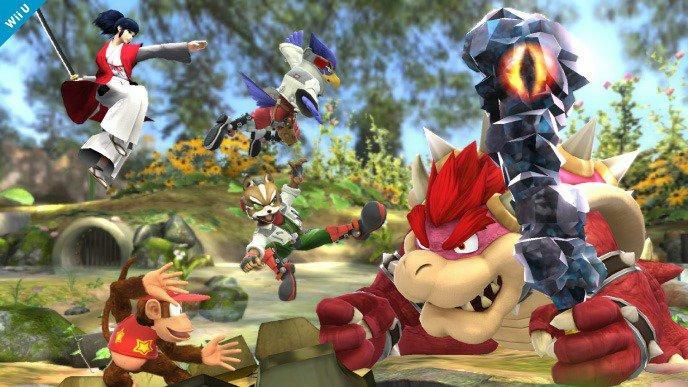 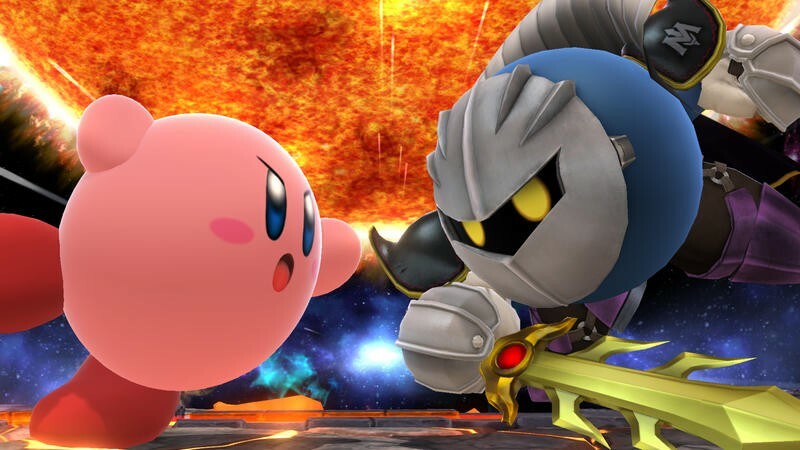 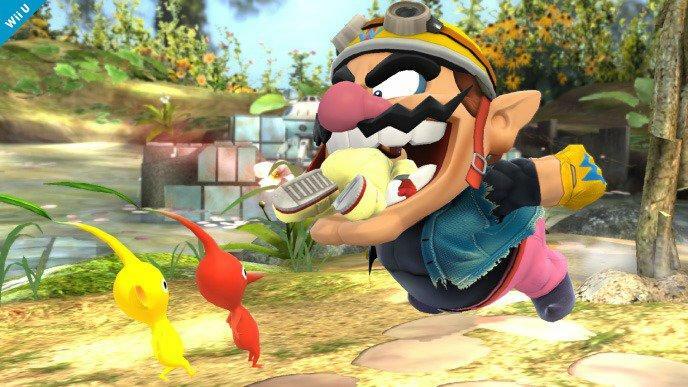 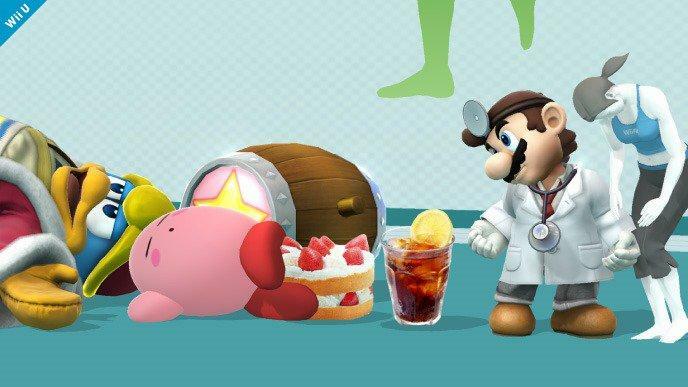 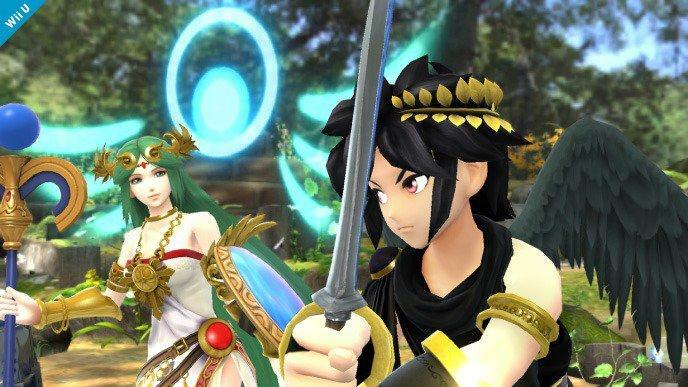 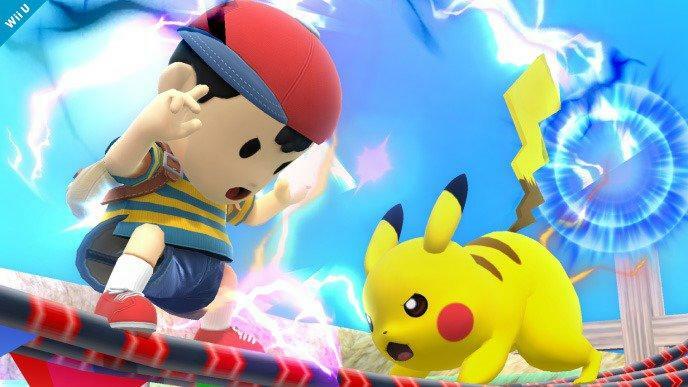 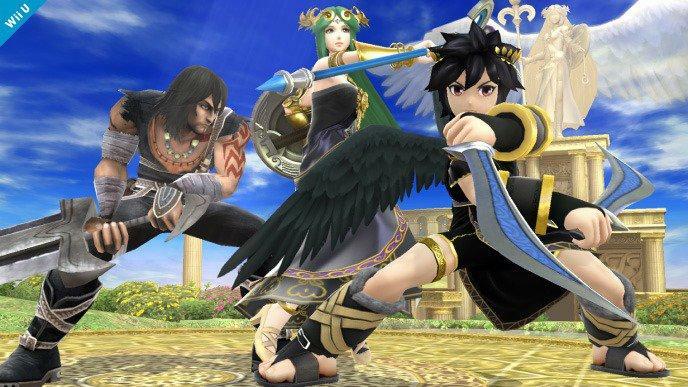 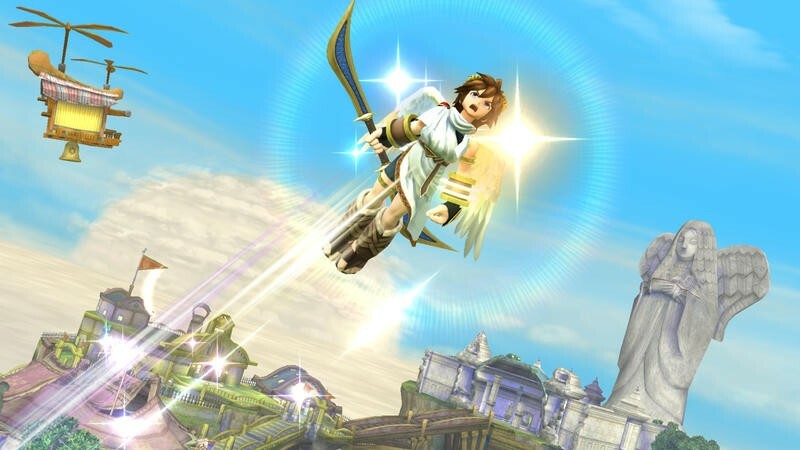 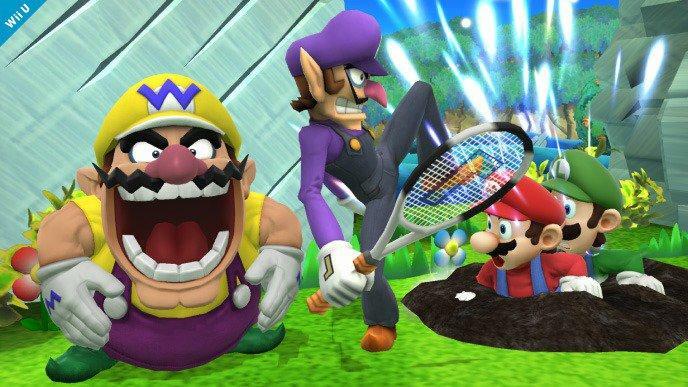 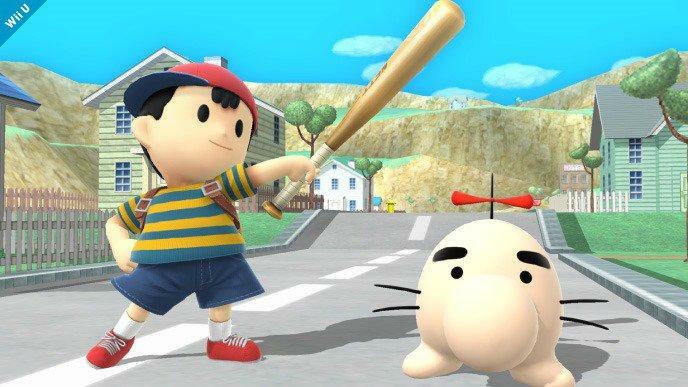 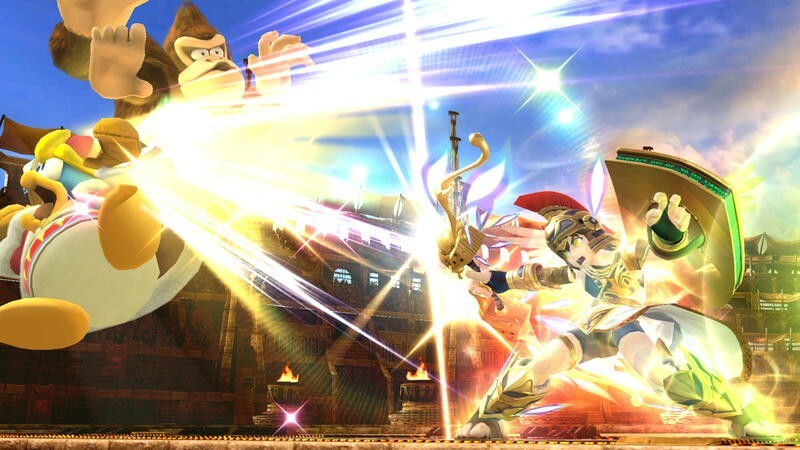 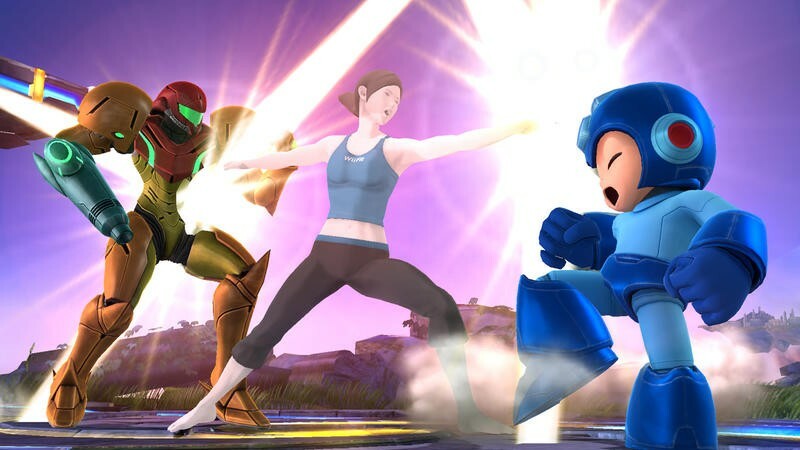 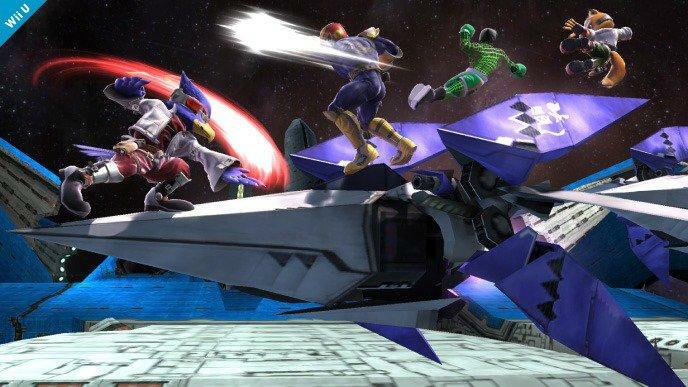 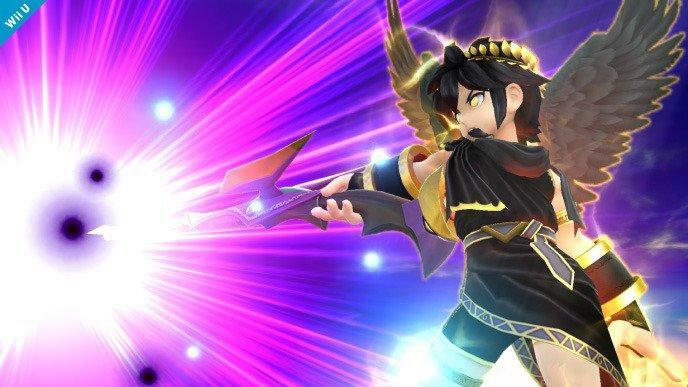 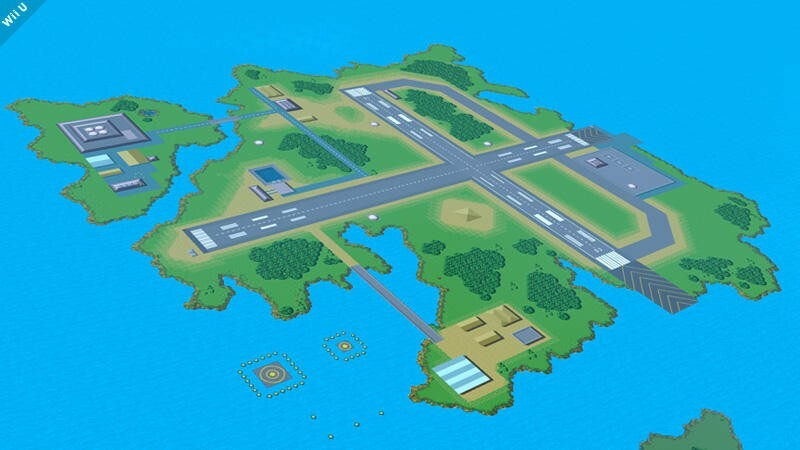 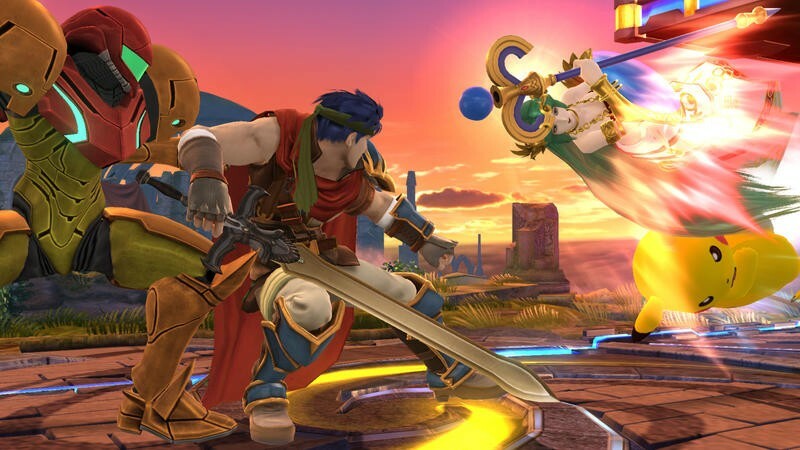 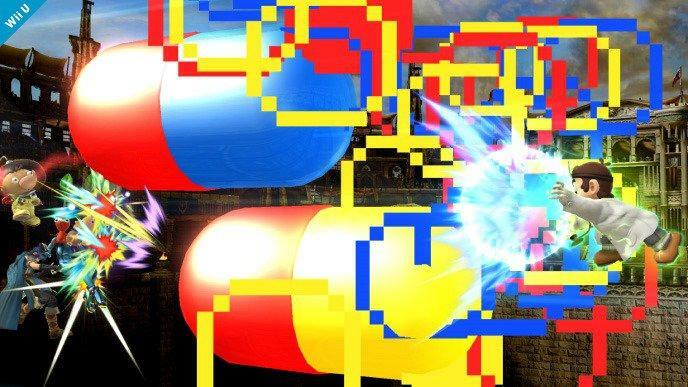 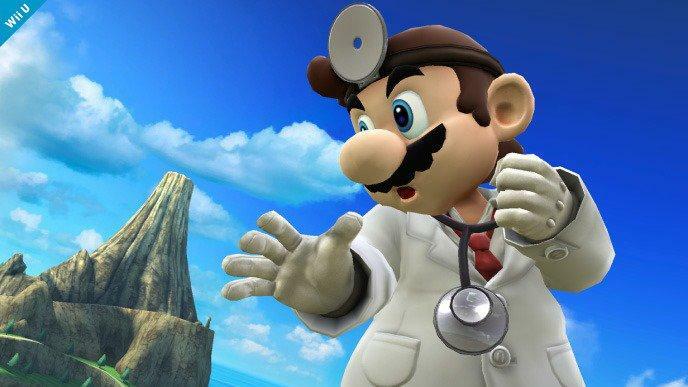 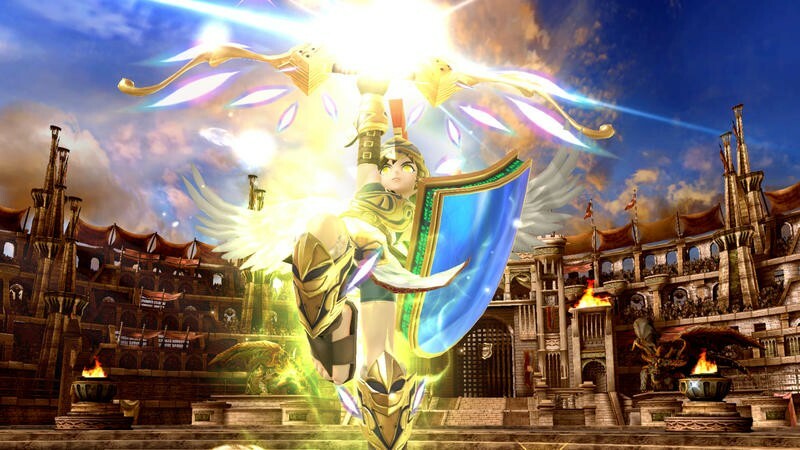 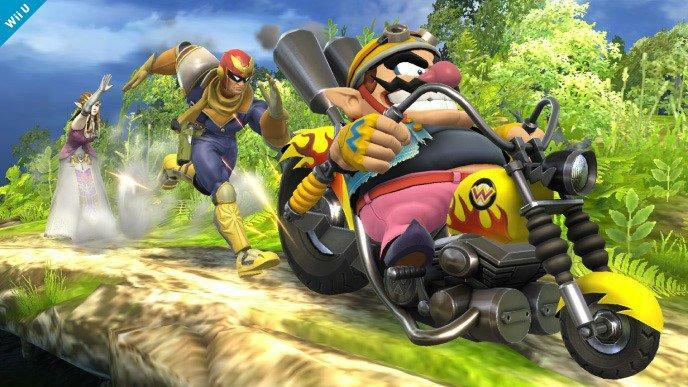 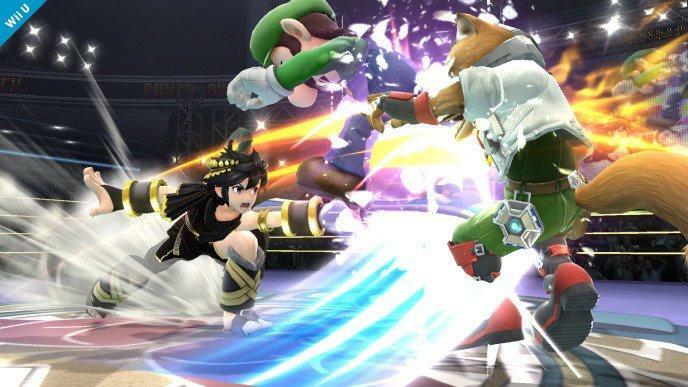 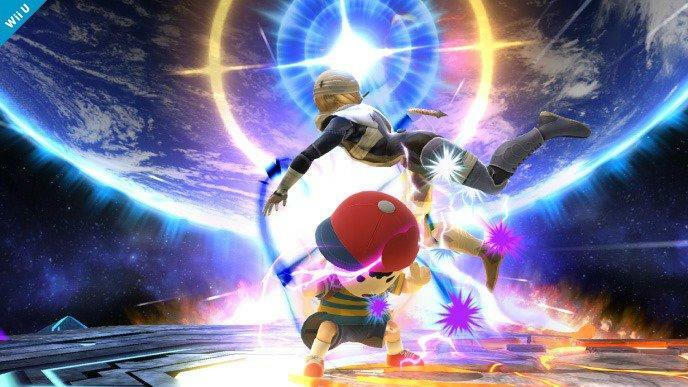 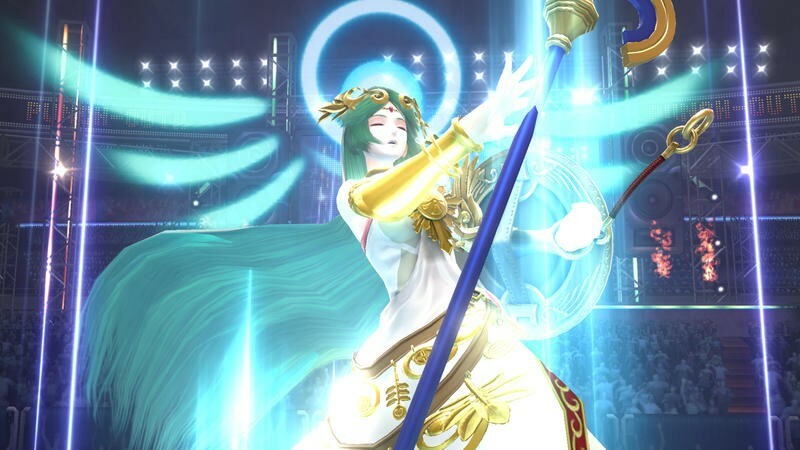 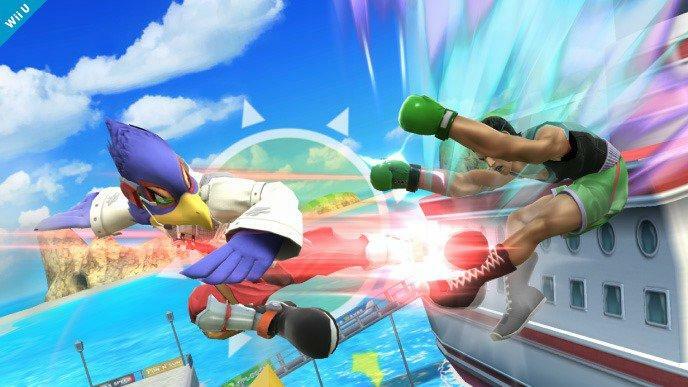 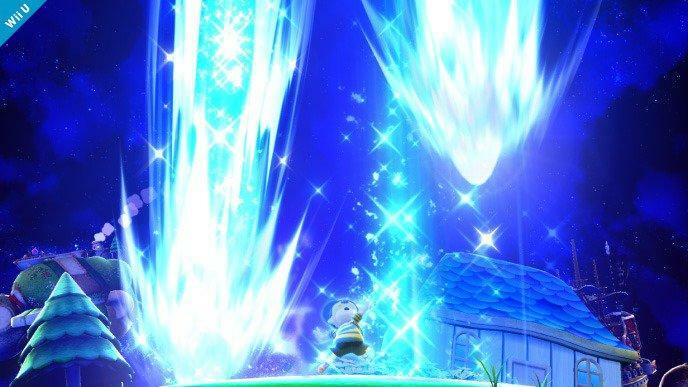 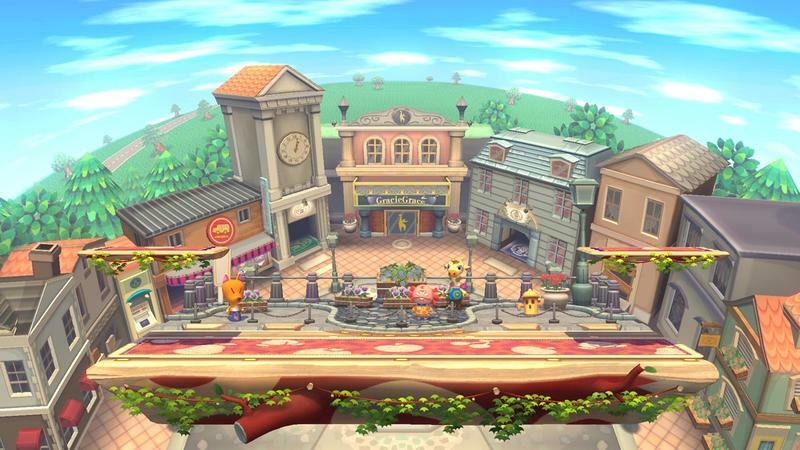 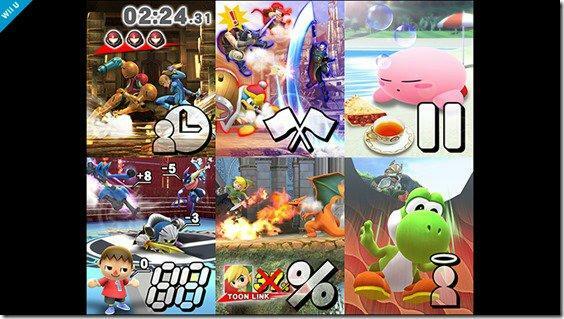 Well, the release that contained the news of the livestreamed had simply that we’d see “50 new things in Super Smash Bros. for Wii U.” What those 50 things are and how they differ from the 3DS version of the game, if at all, we don’t know. 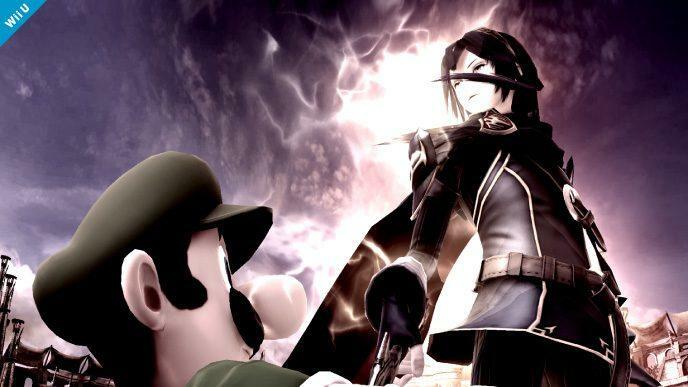 We will soon, though. 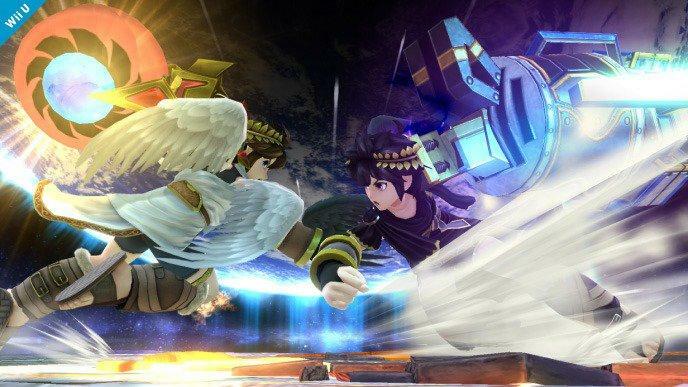 So watch the stream and enjoy.